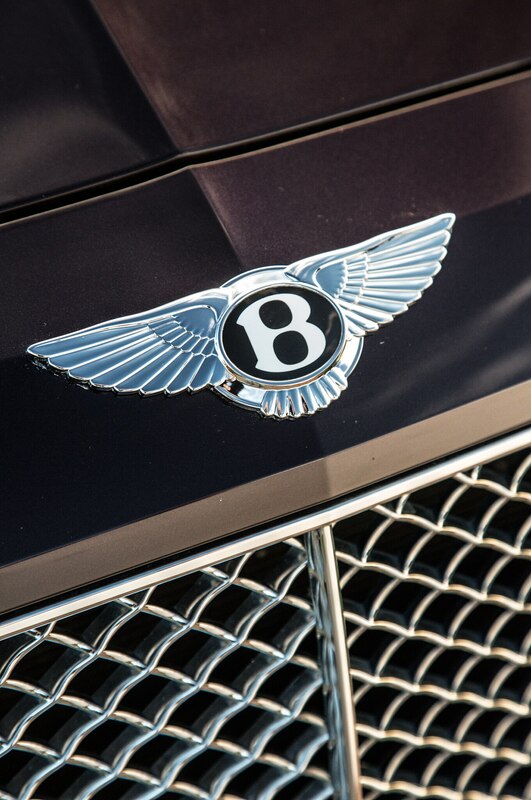 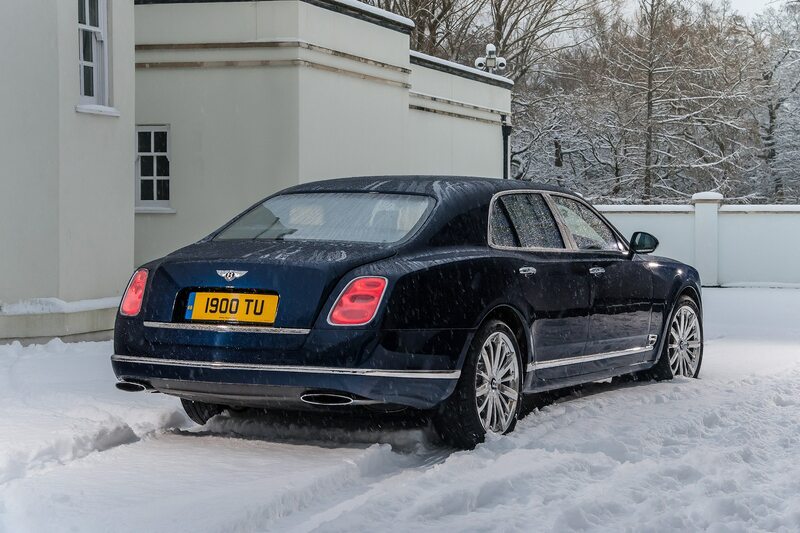 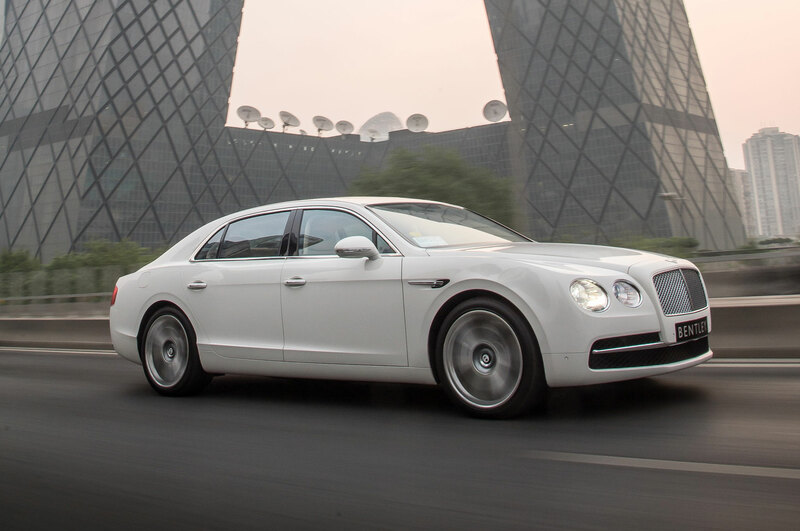 Bentley Motors is fresh off of its best sales year in history, with profit up 66.9 percent and global deliveries totaling a record 10,120 vehicles. 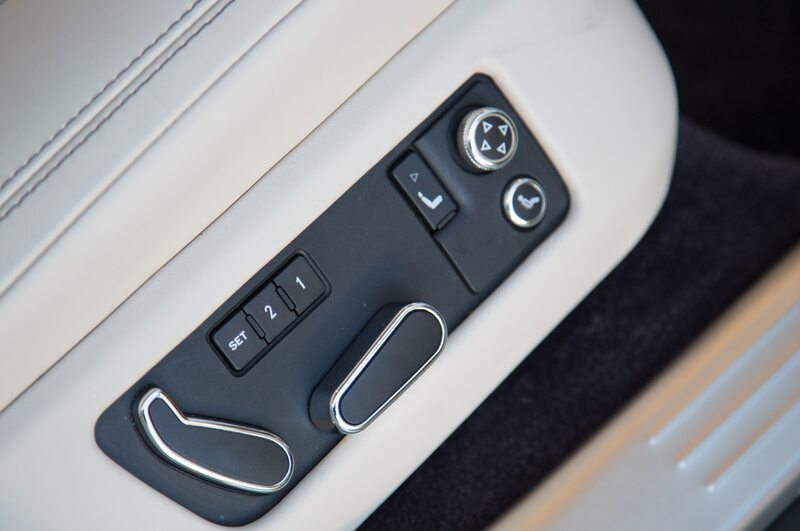 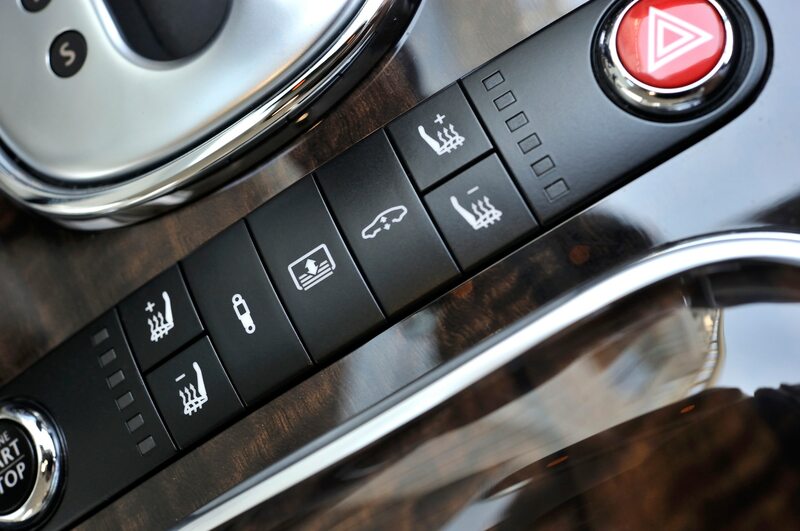 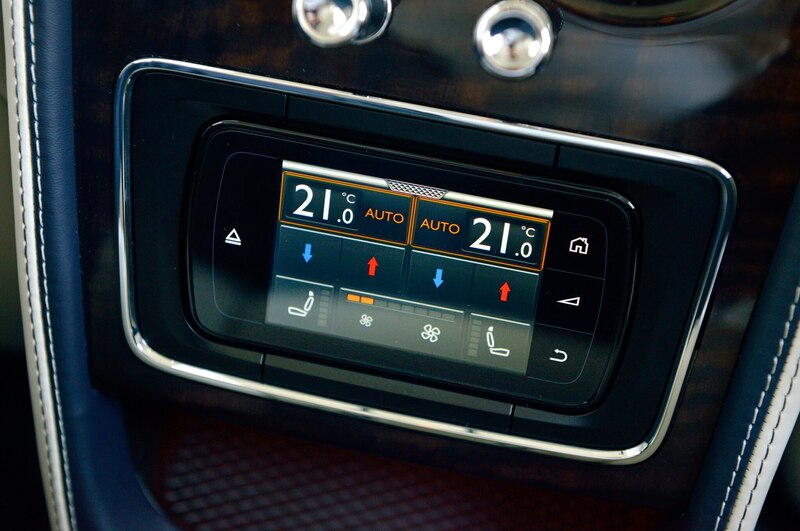 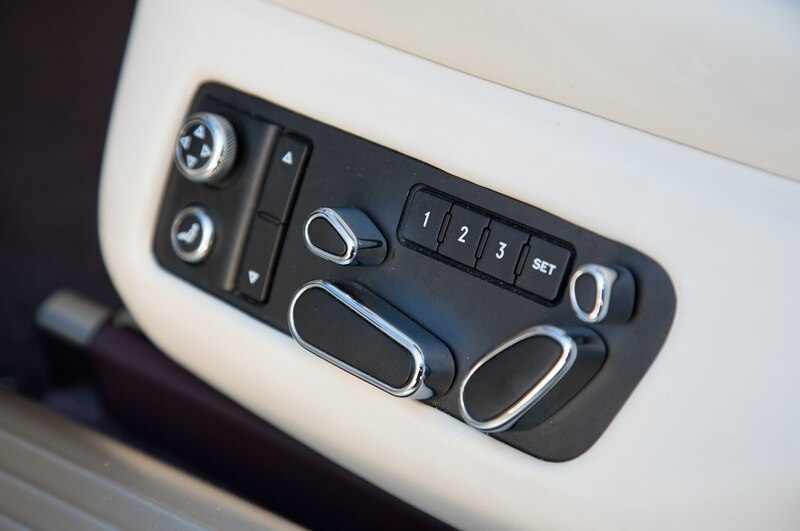 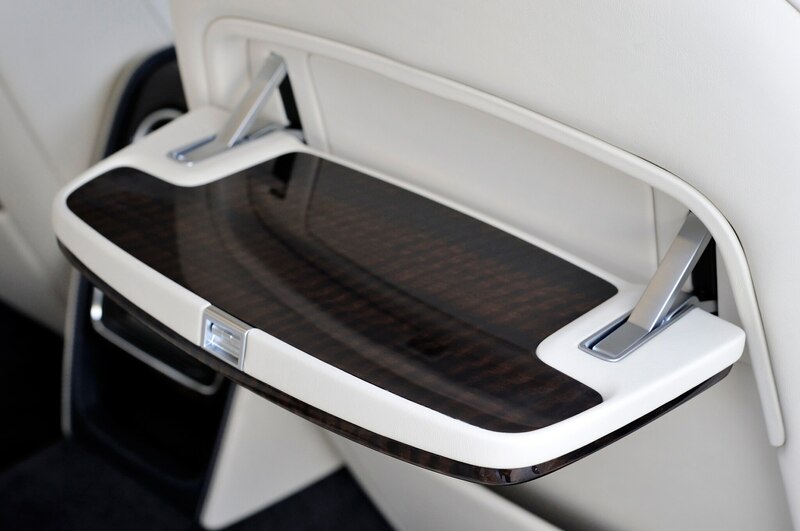 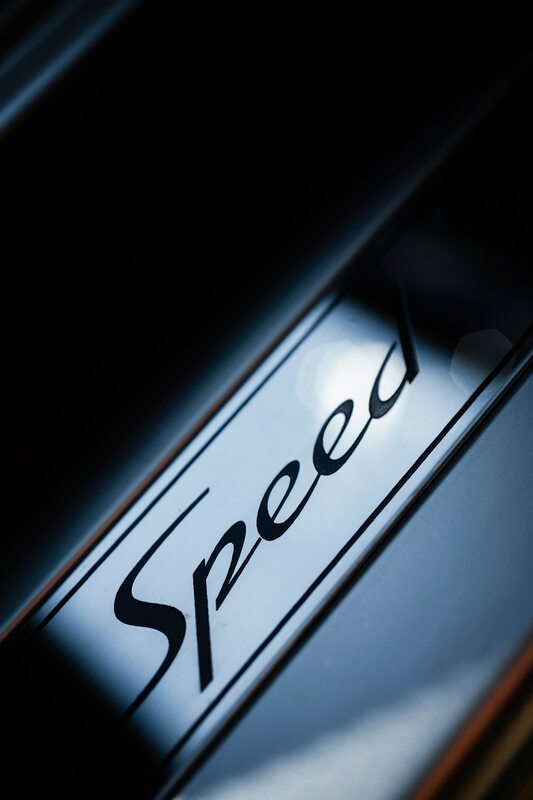 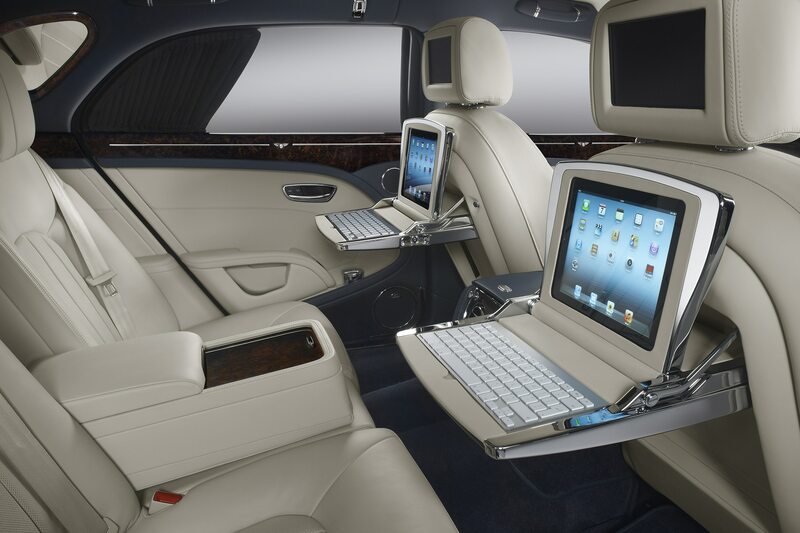 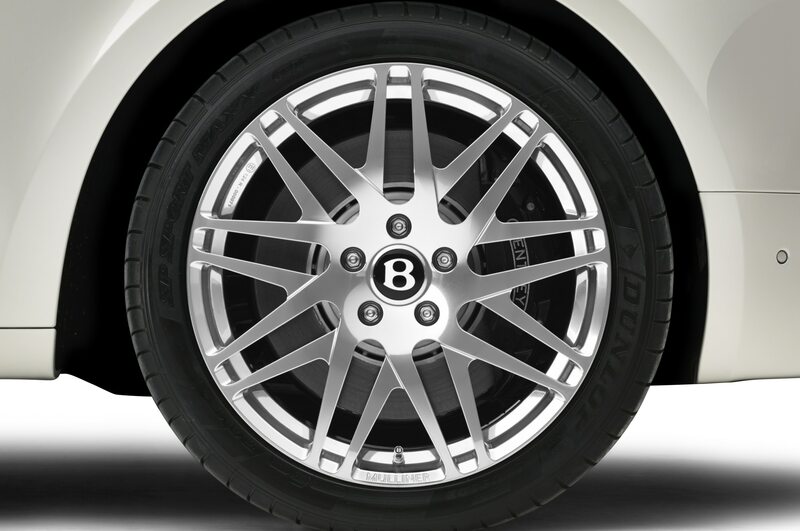 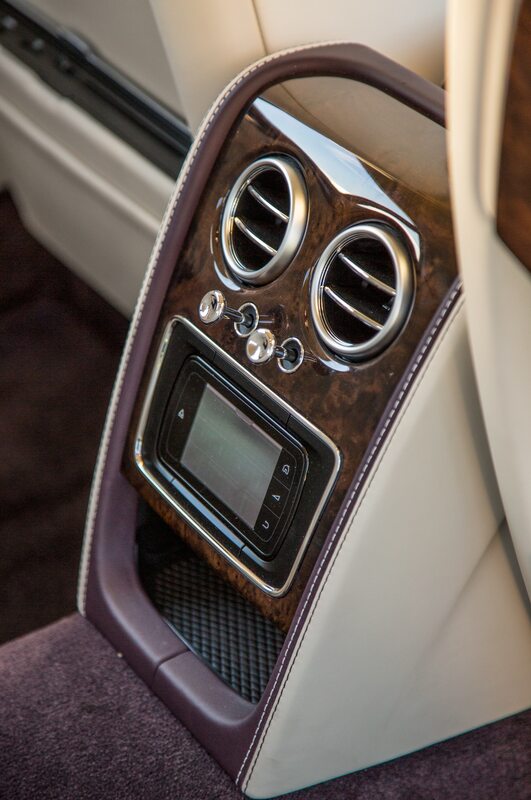 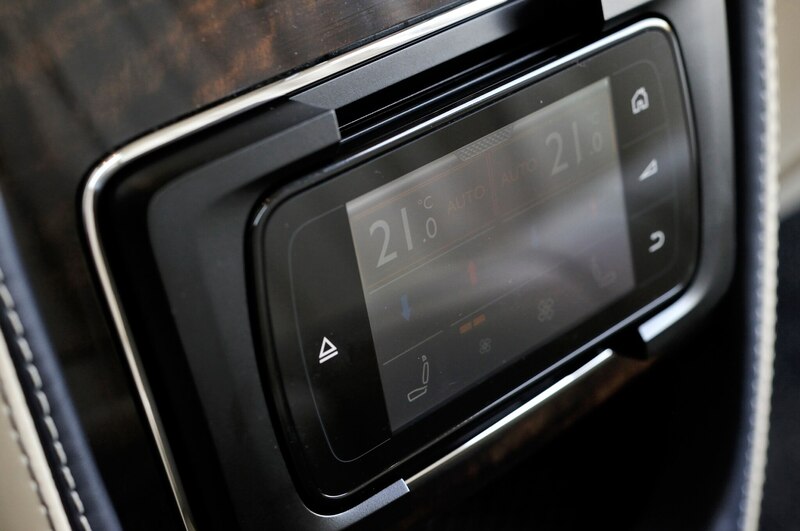 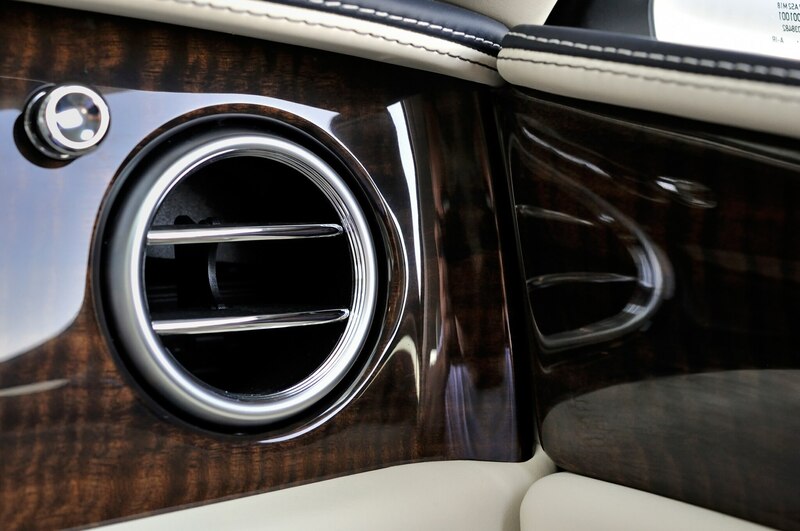 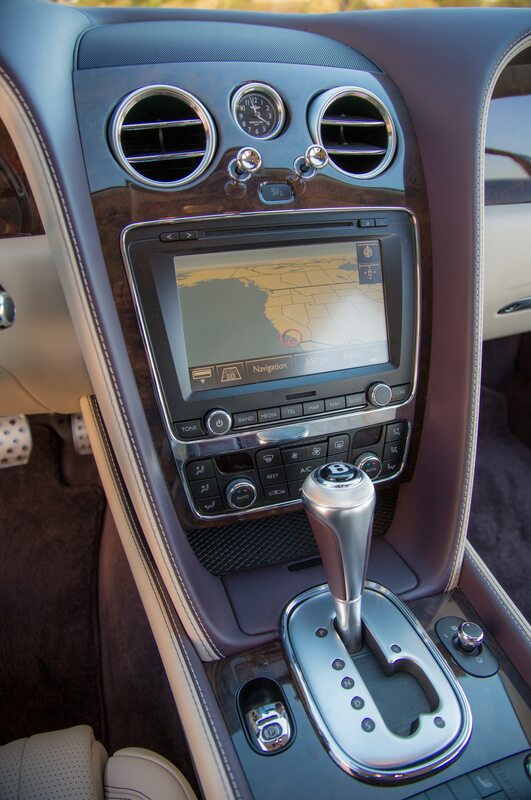 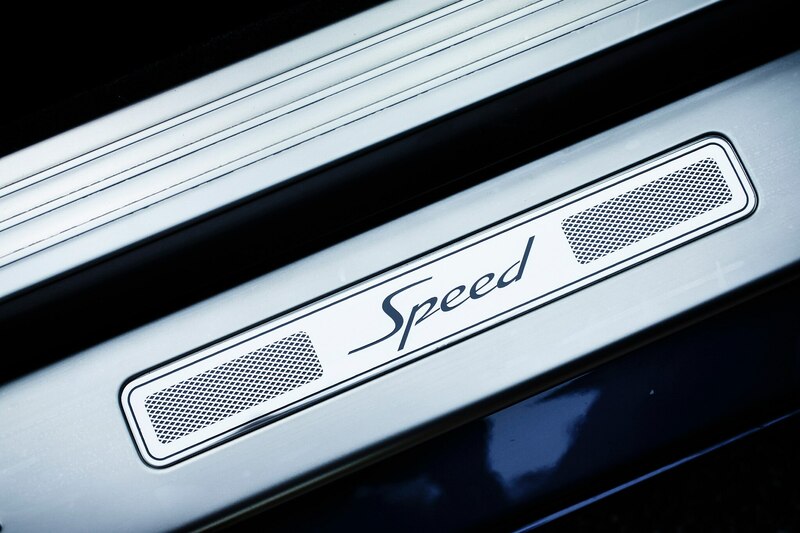 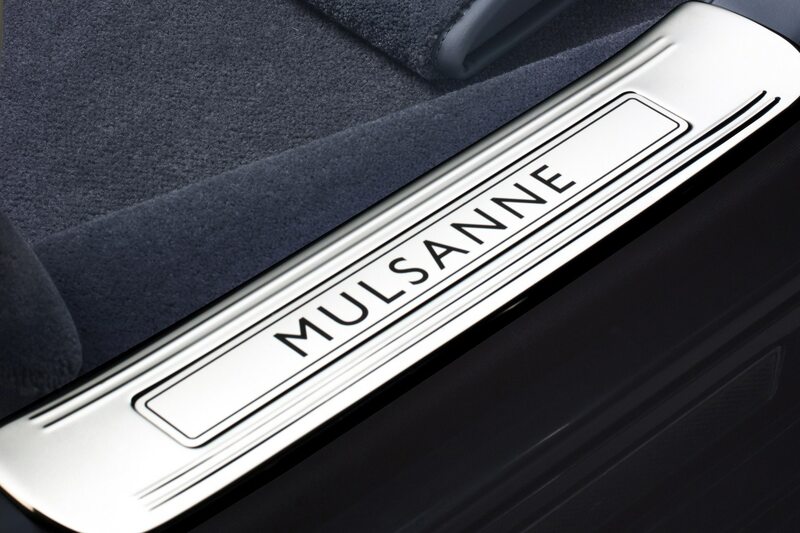 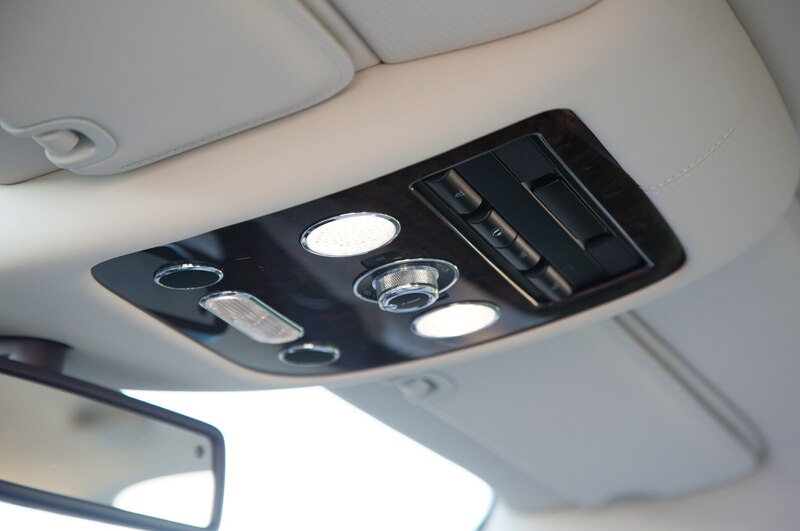 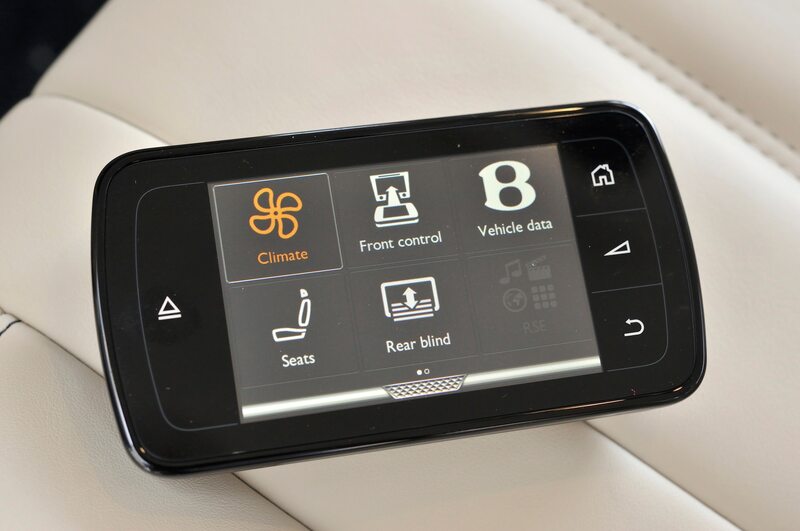 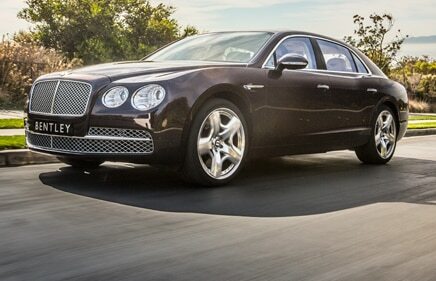 The brand has no plans to slow down, as it gears up for a major expansion into the ultra-luxury SUV market by 2016. 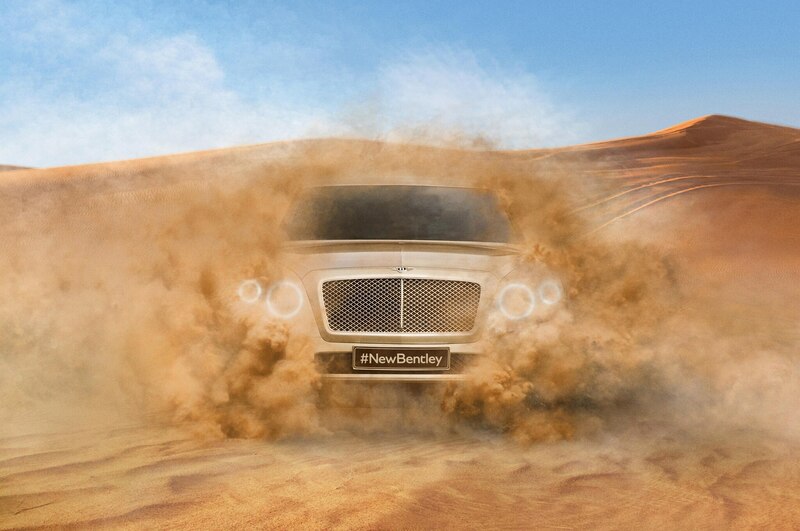 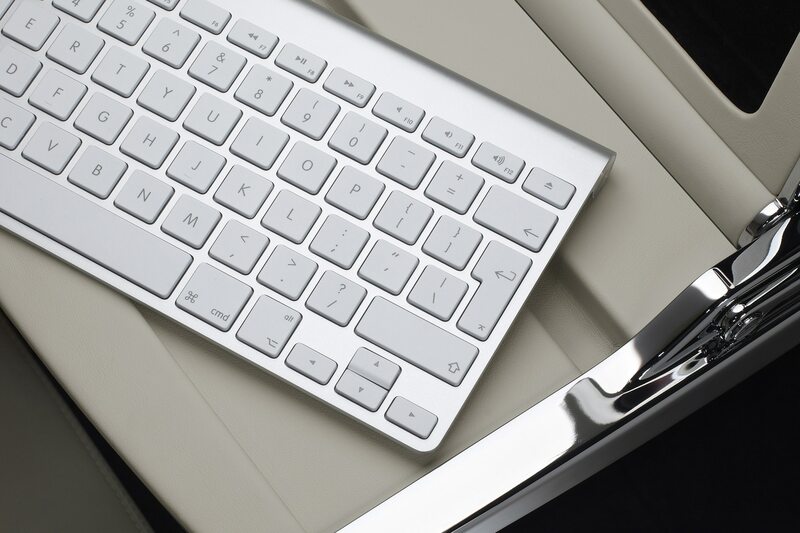 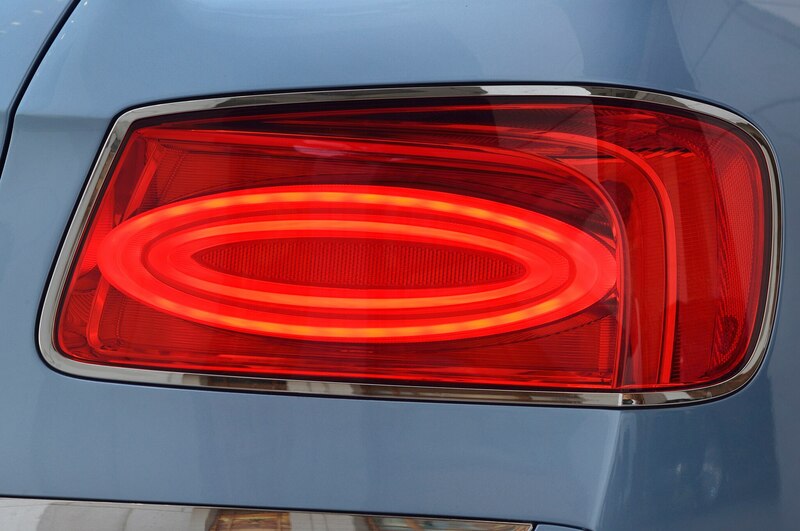 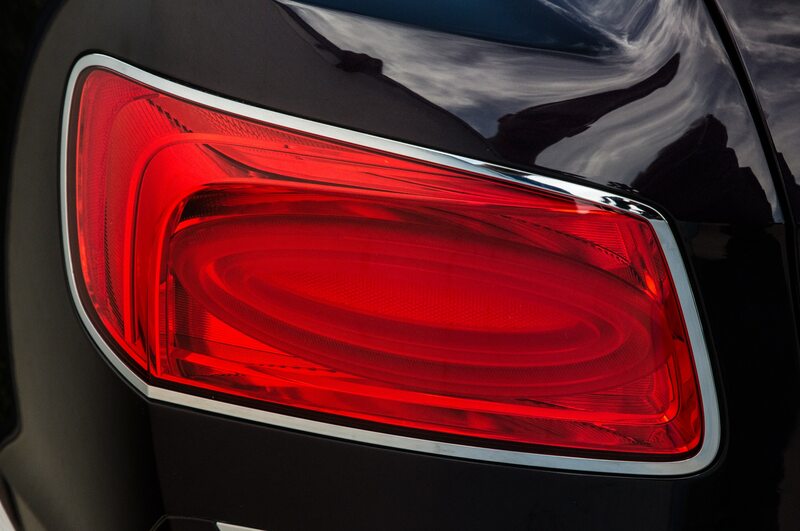 This teaser photo of the upcoming Bentley SUV shows that the design has made some progress since the EXP 9 F concept debuted at Geneva in 2012. 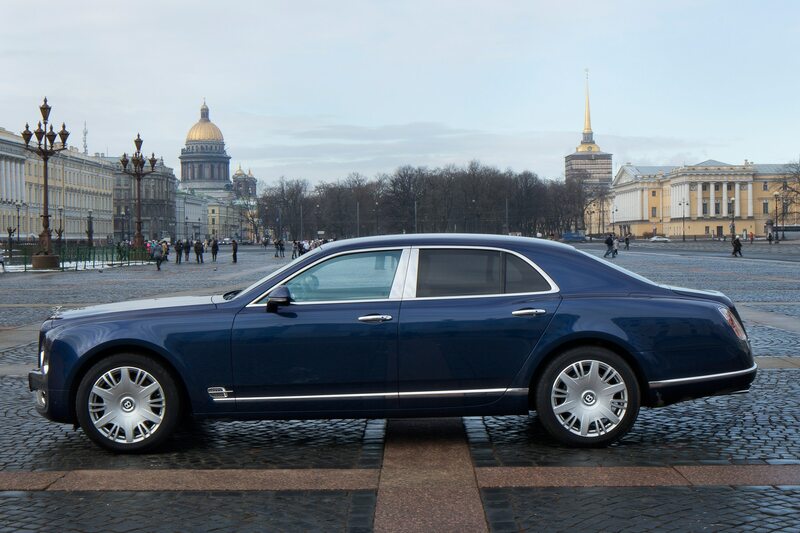 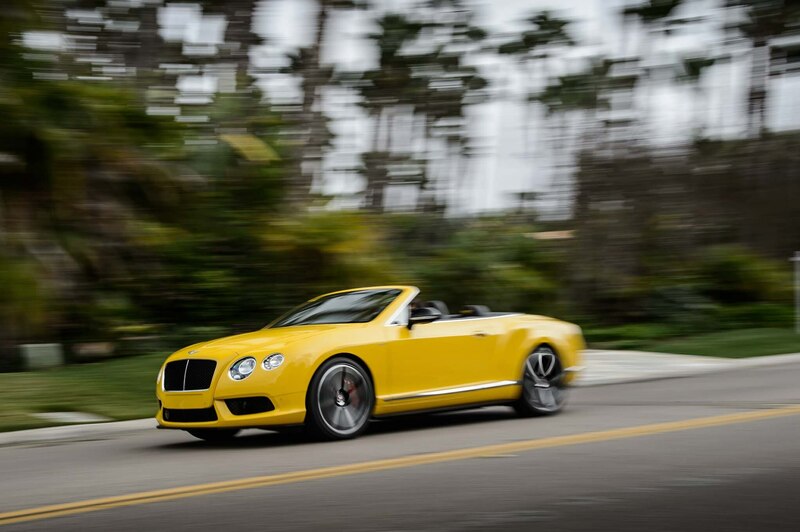 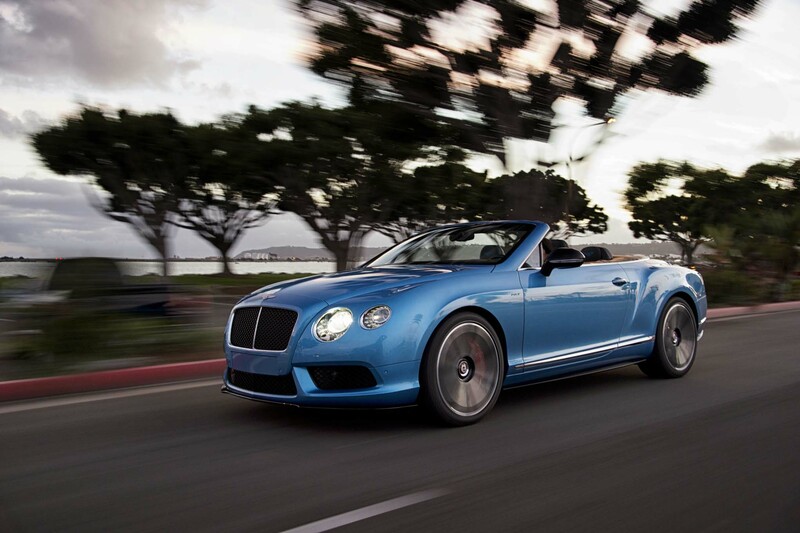 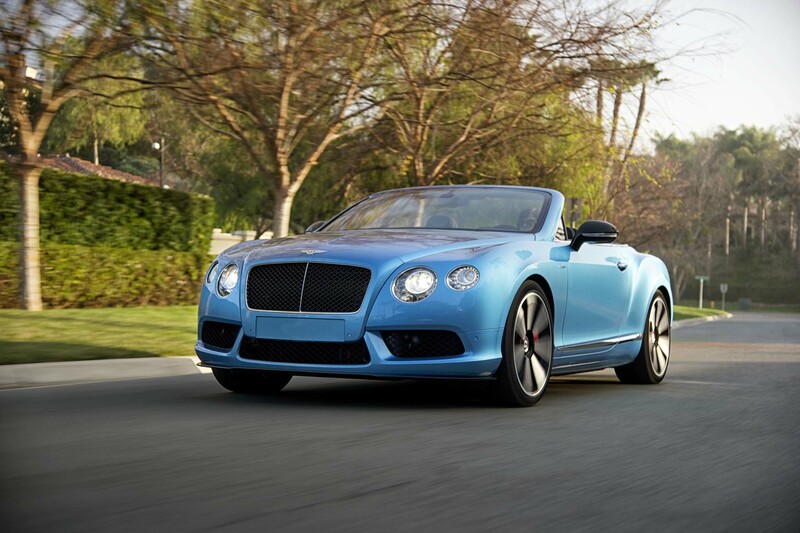 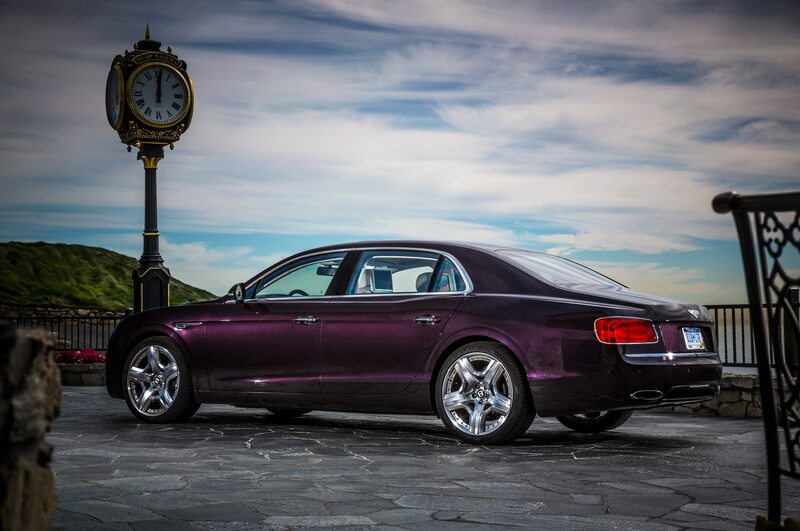 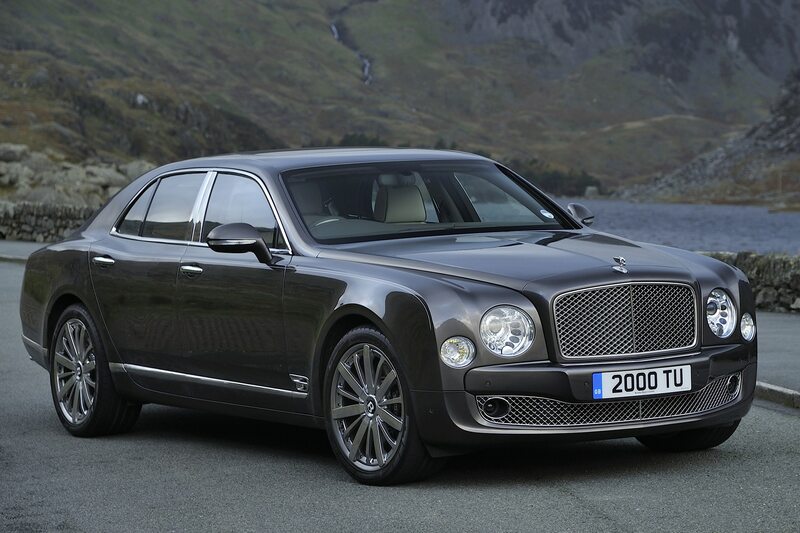 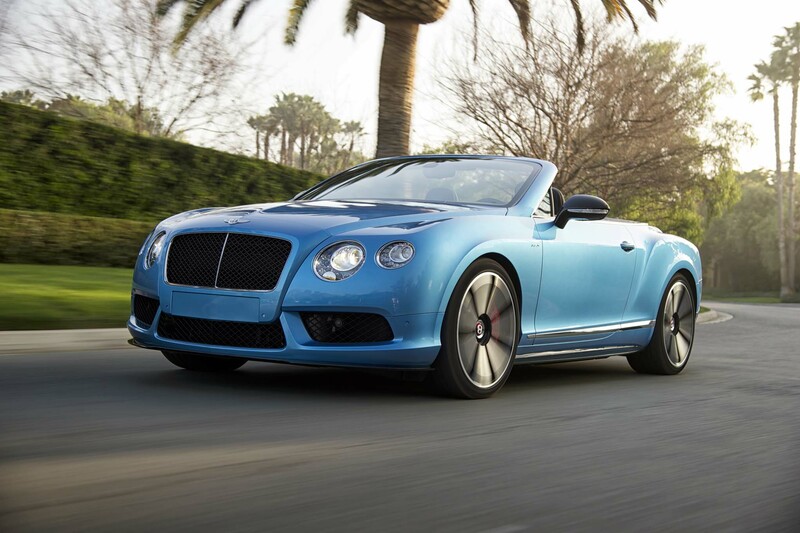 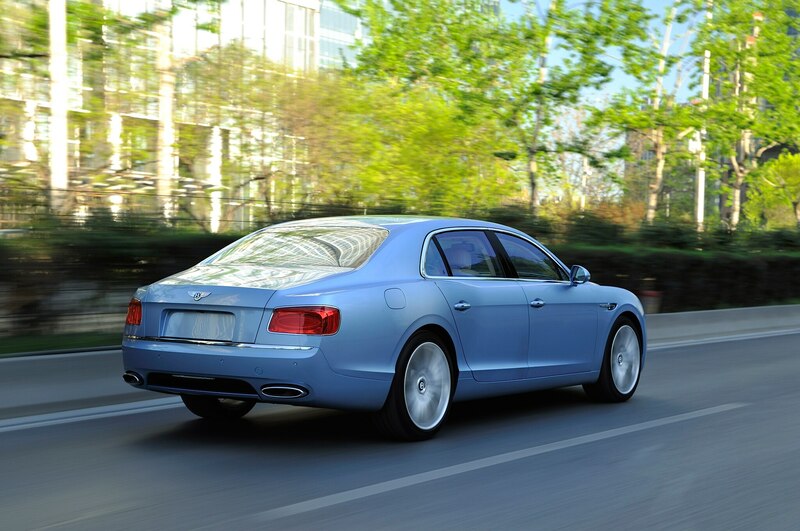 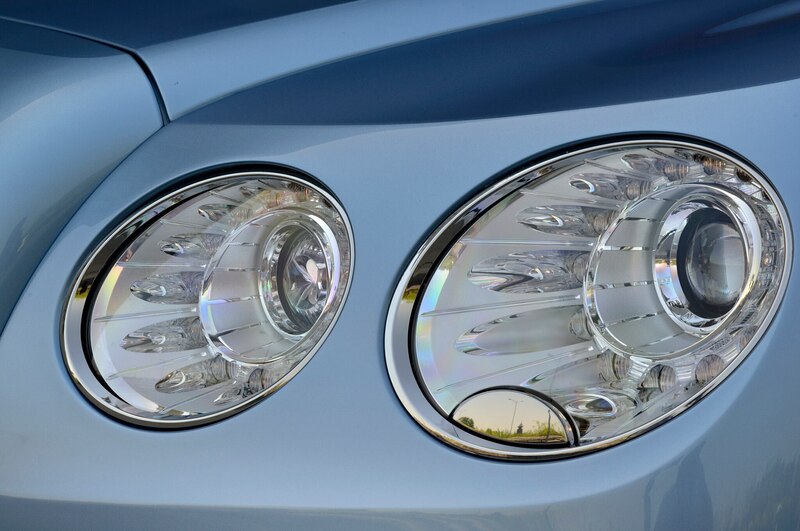 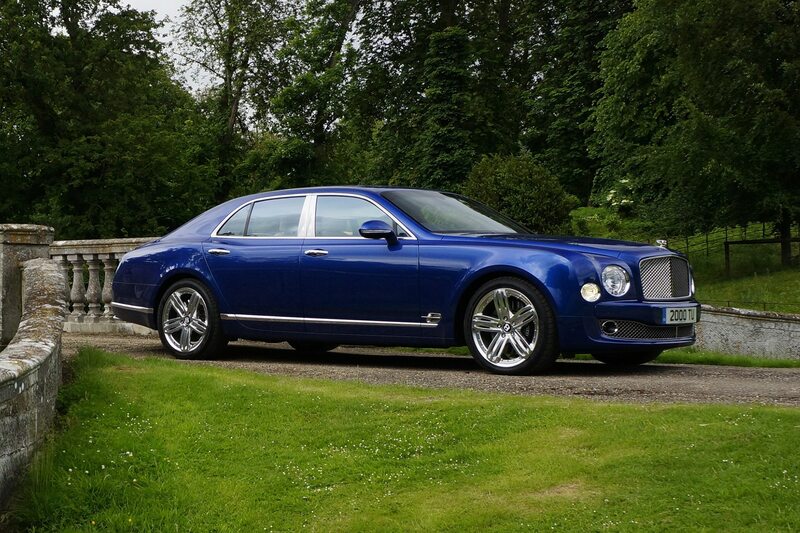 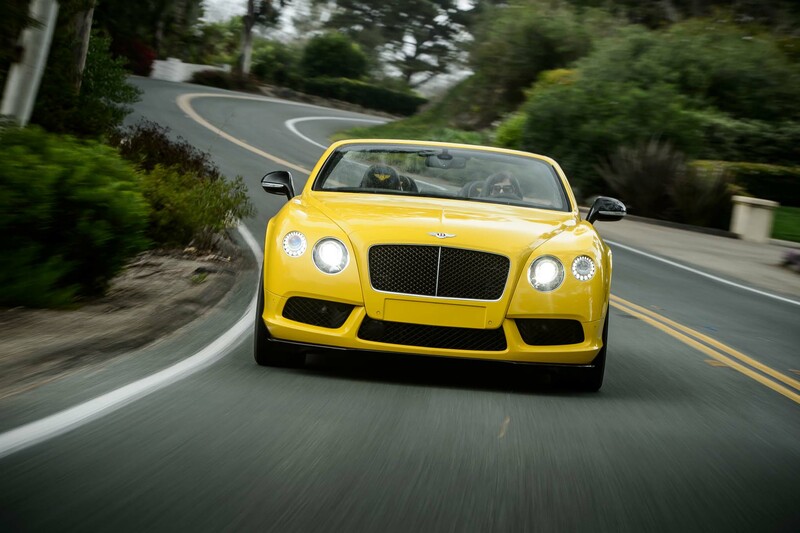 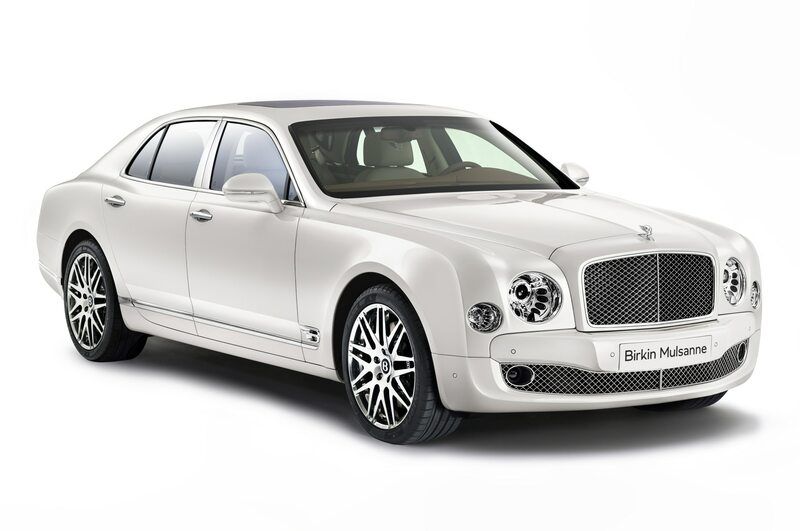 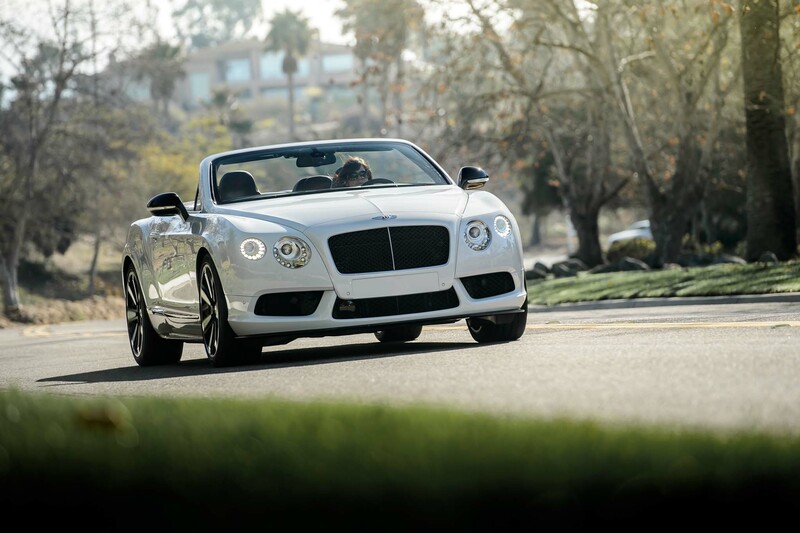 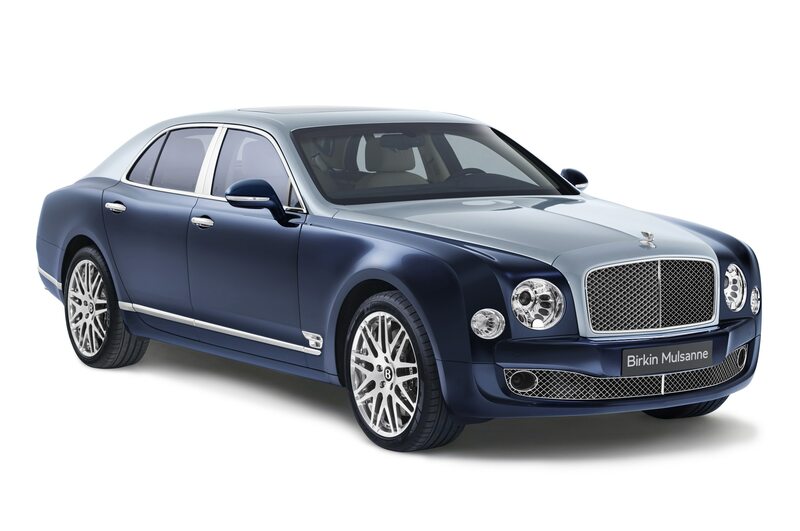 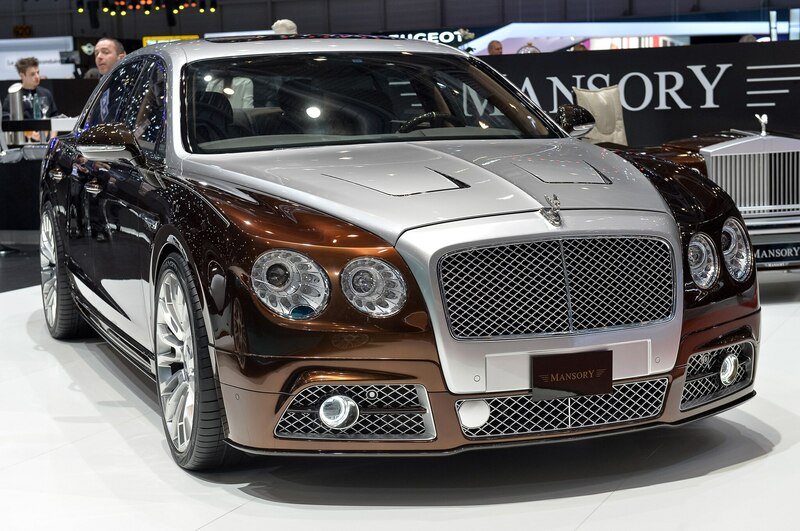 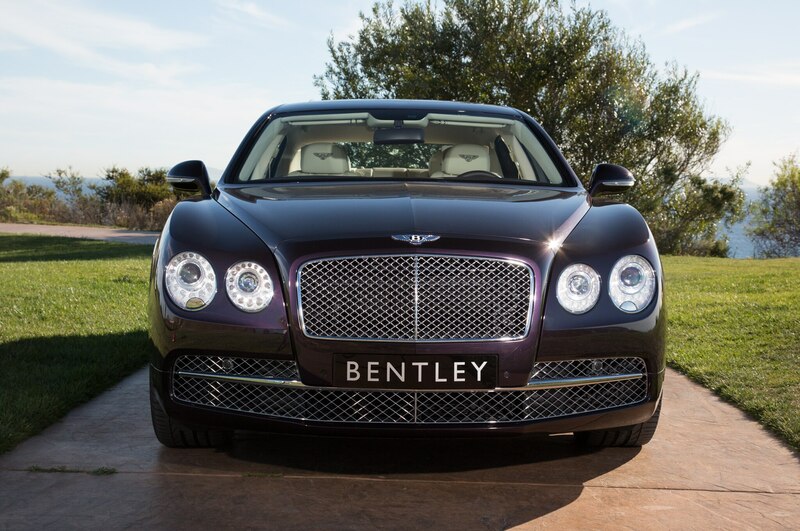 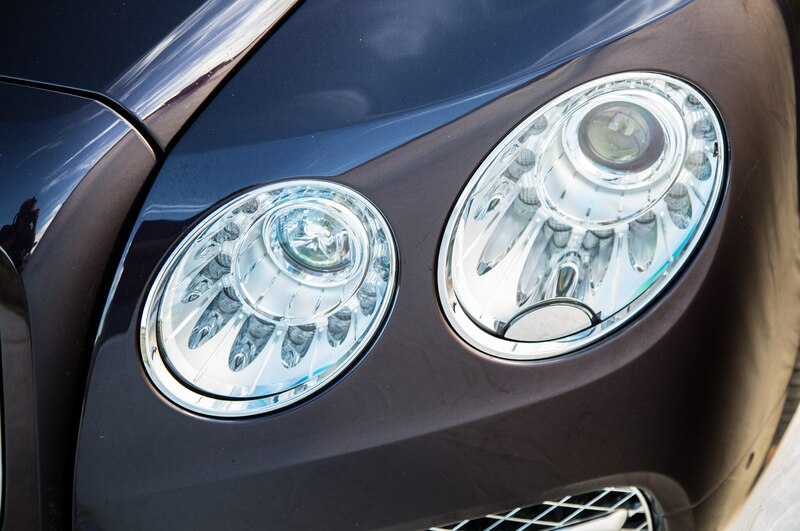 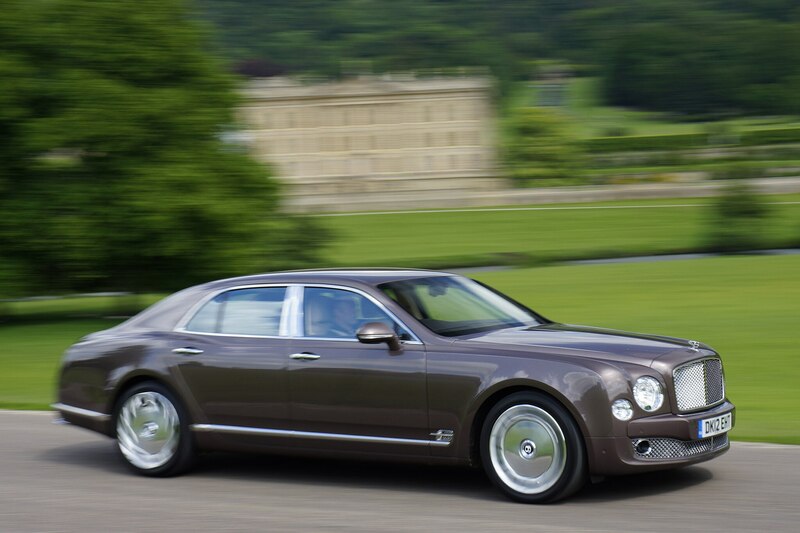 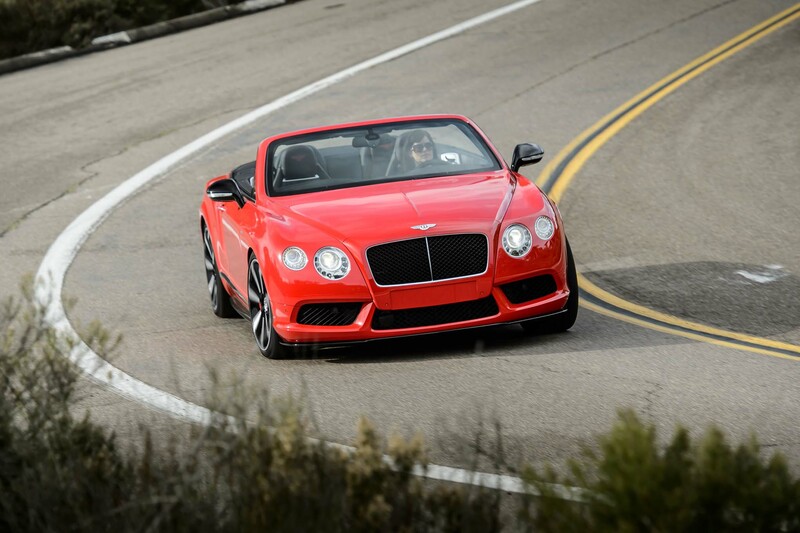 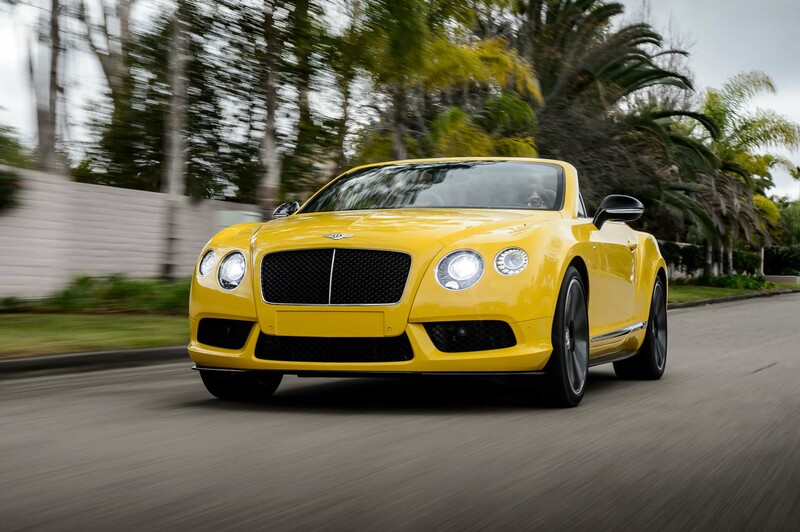 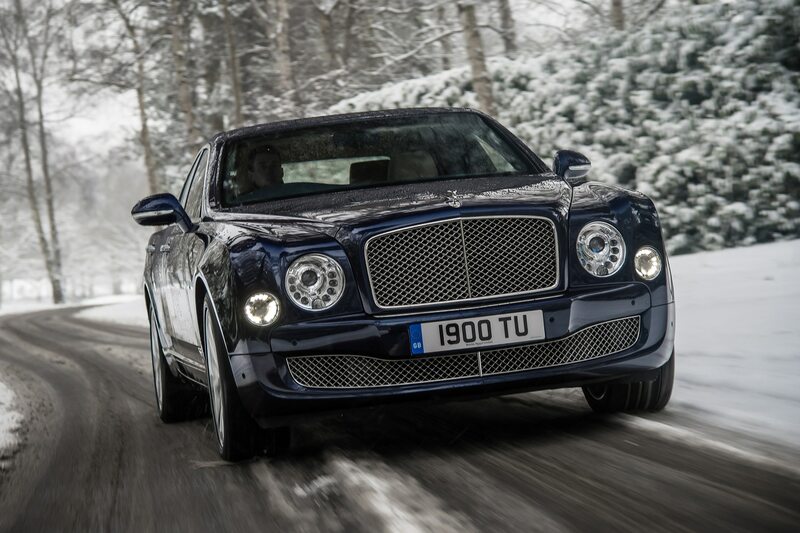 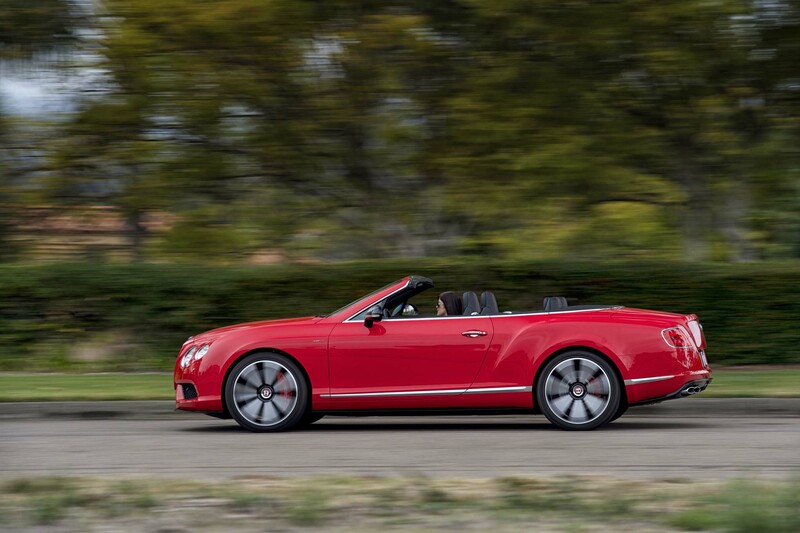 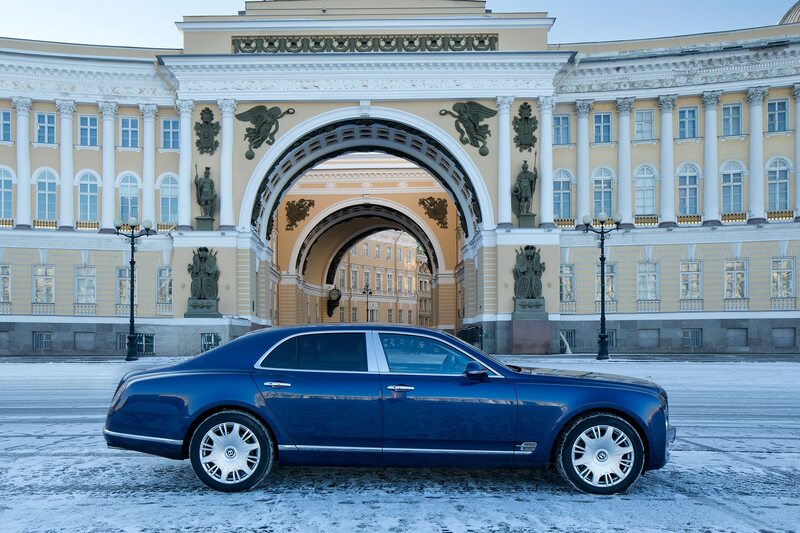 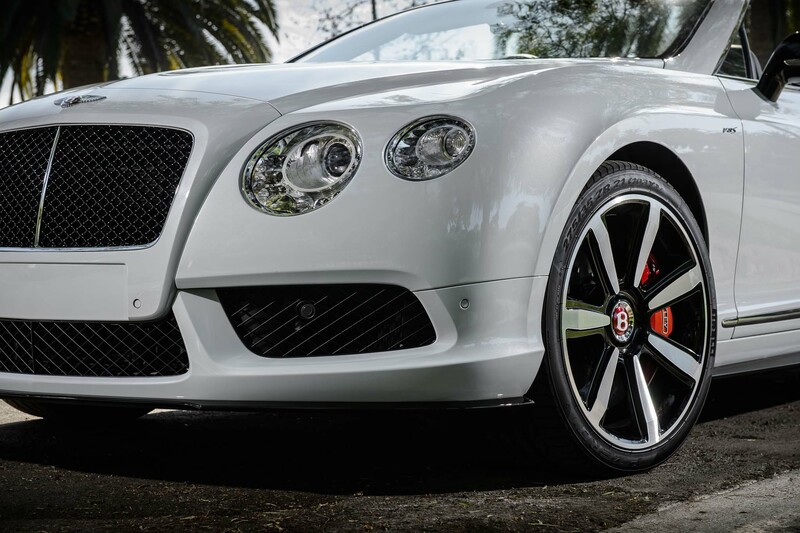 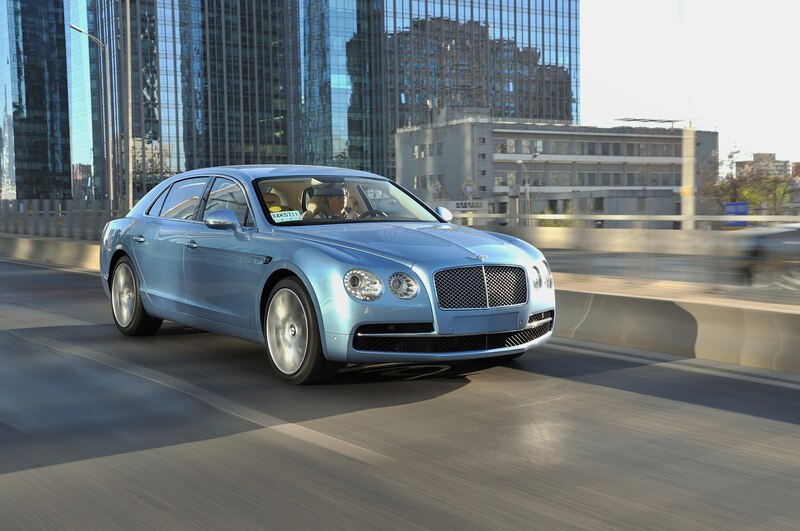 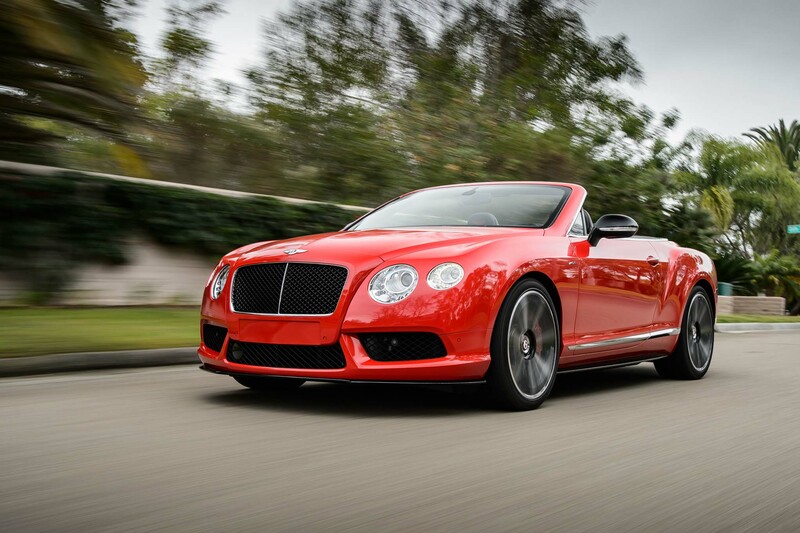 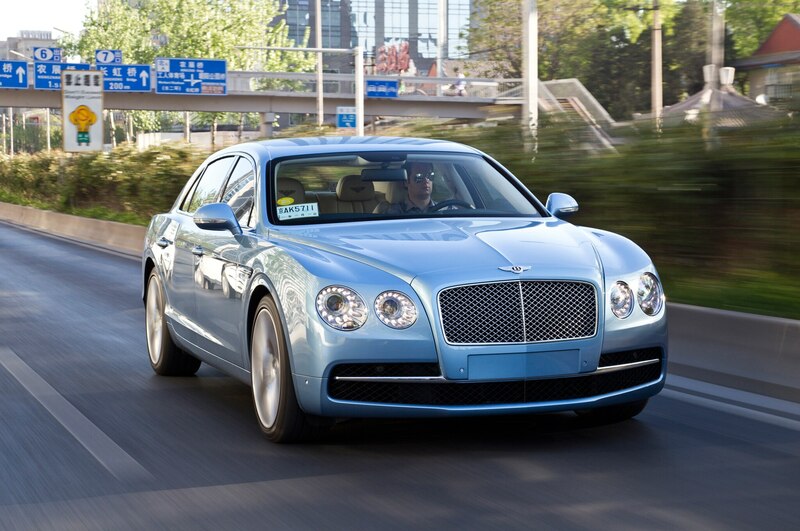 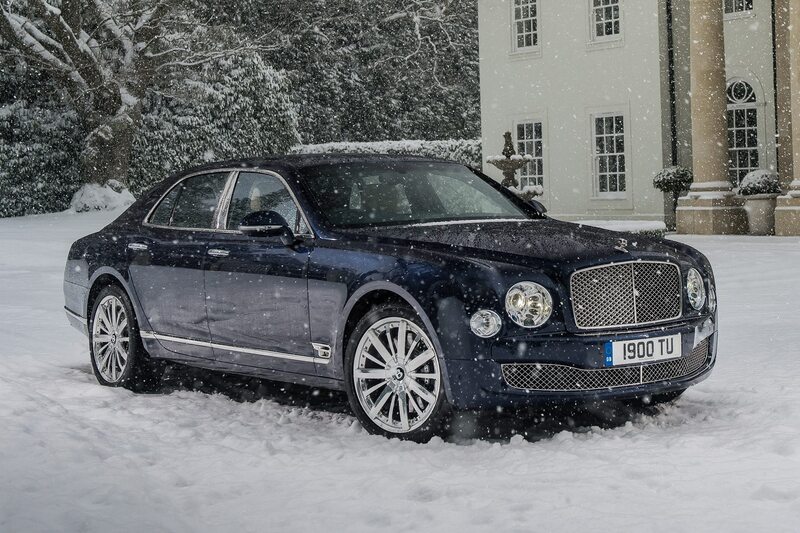 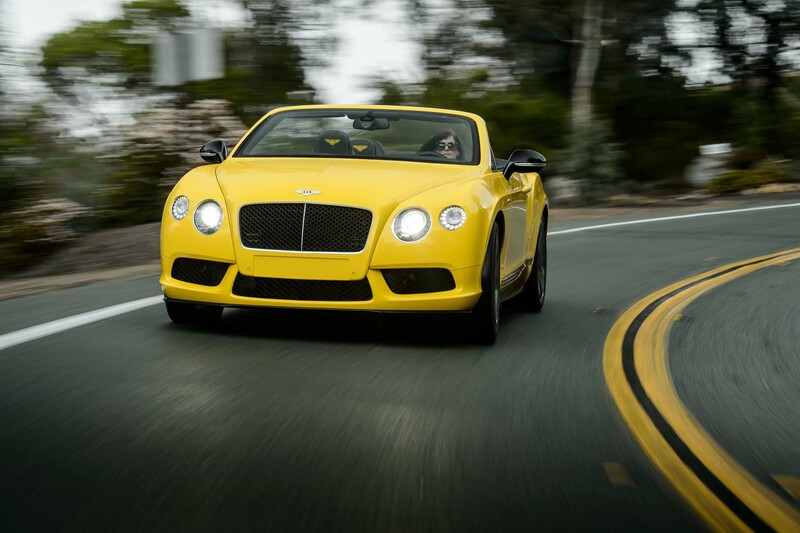 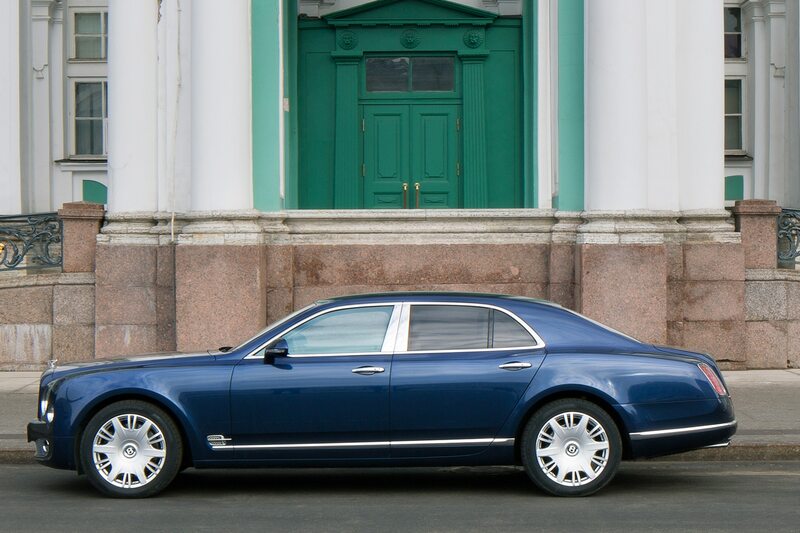 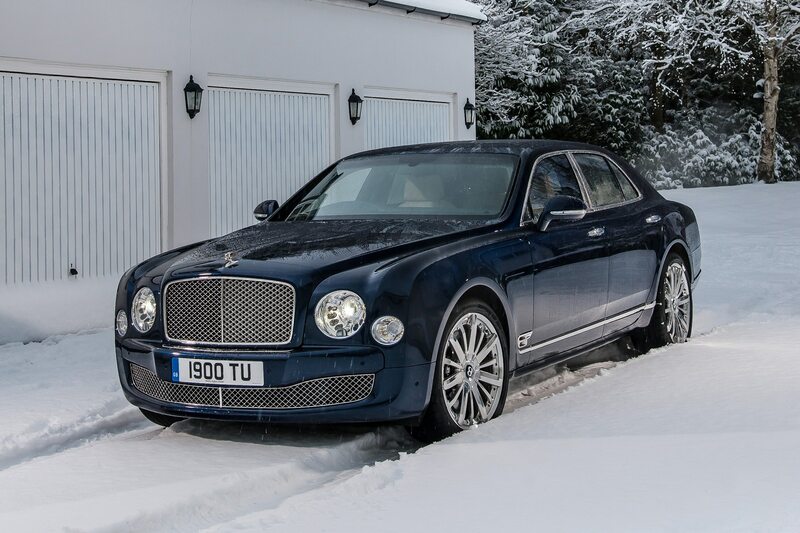 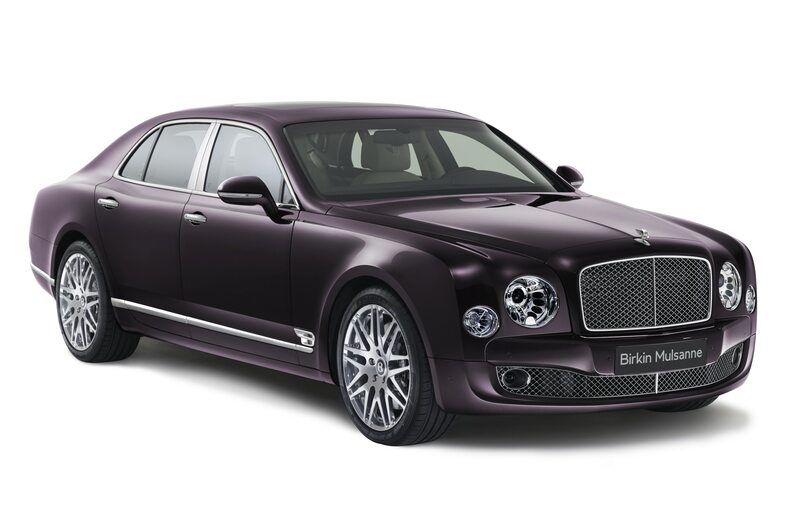 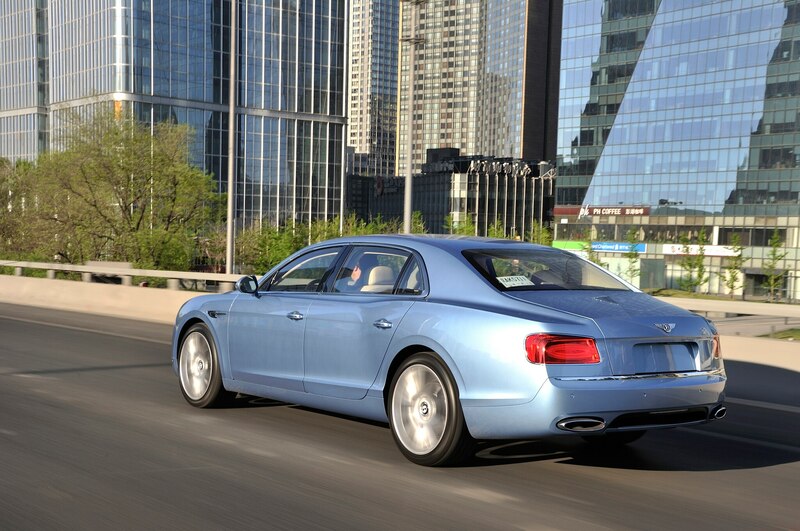 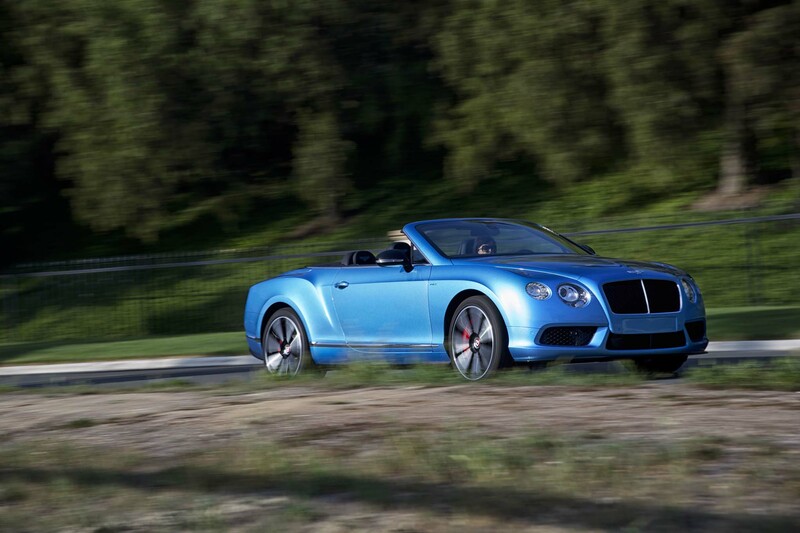 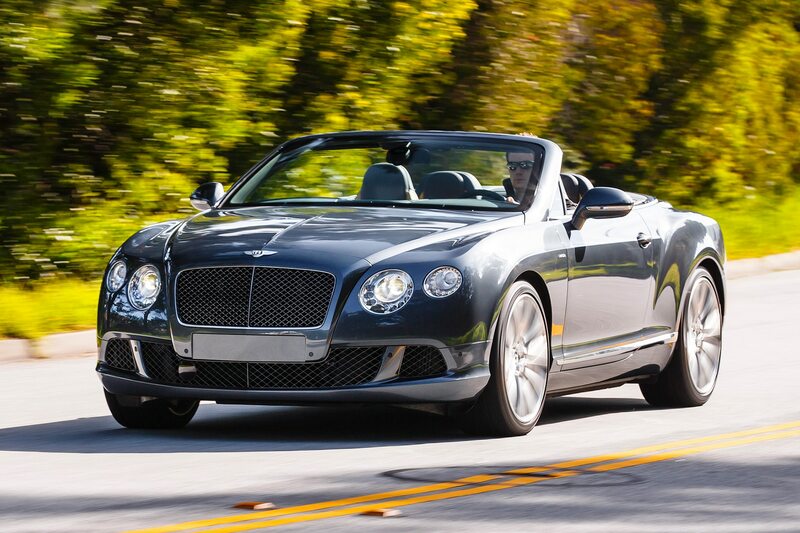 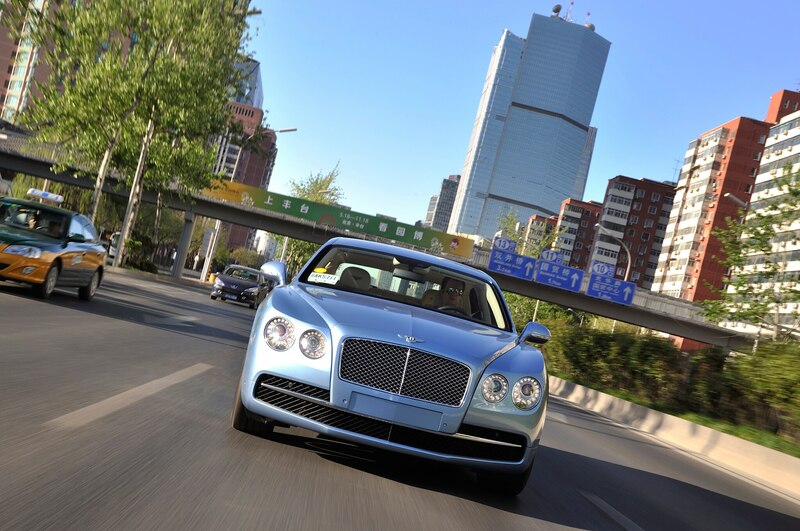 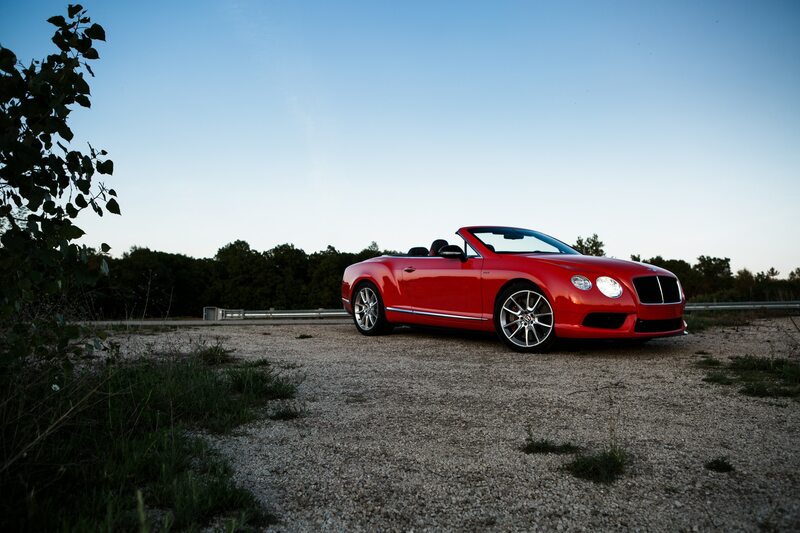 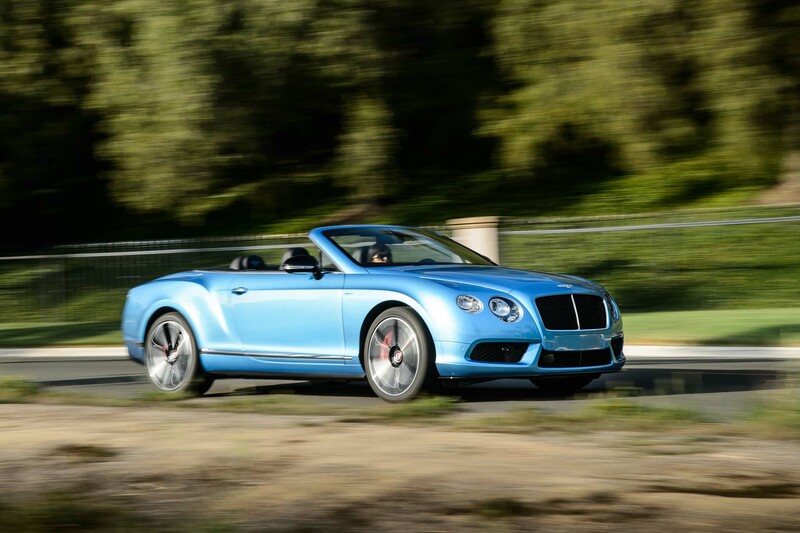 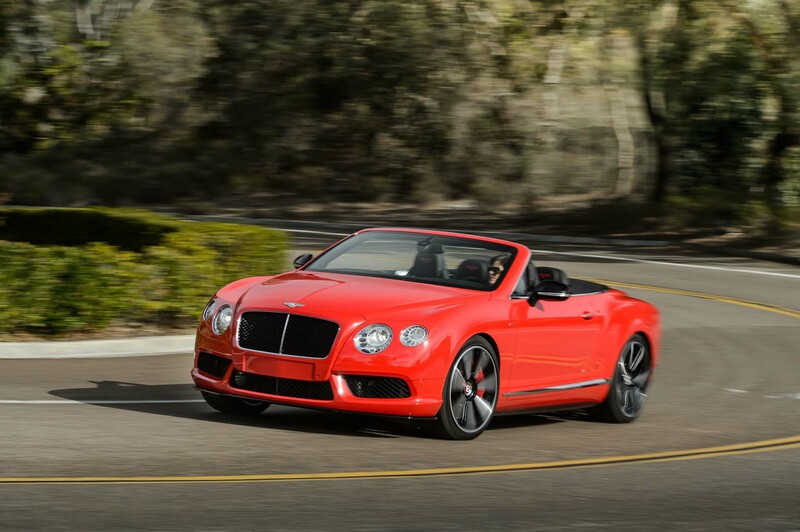 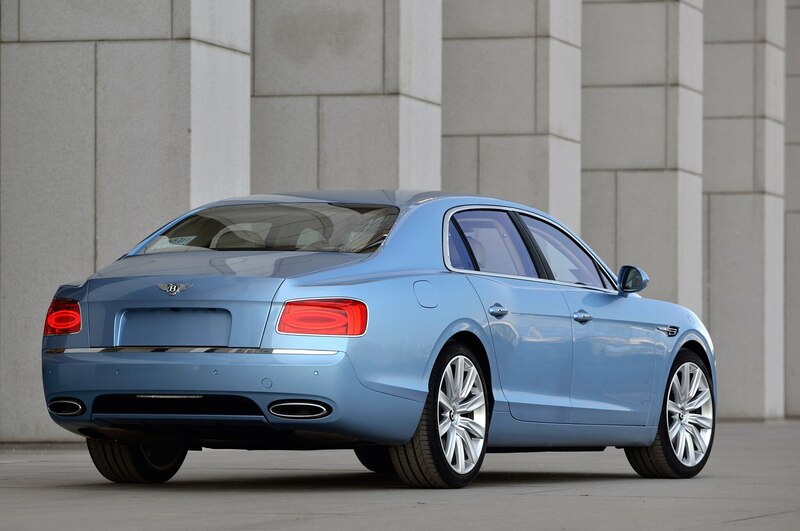 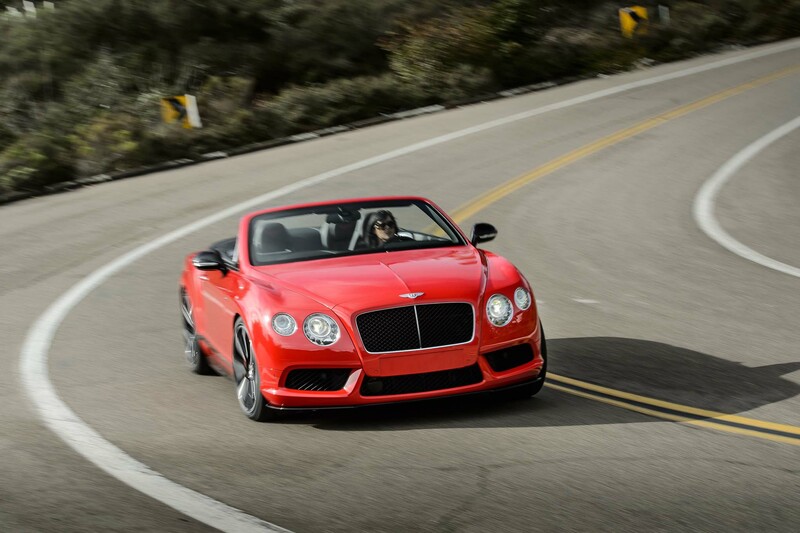 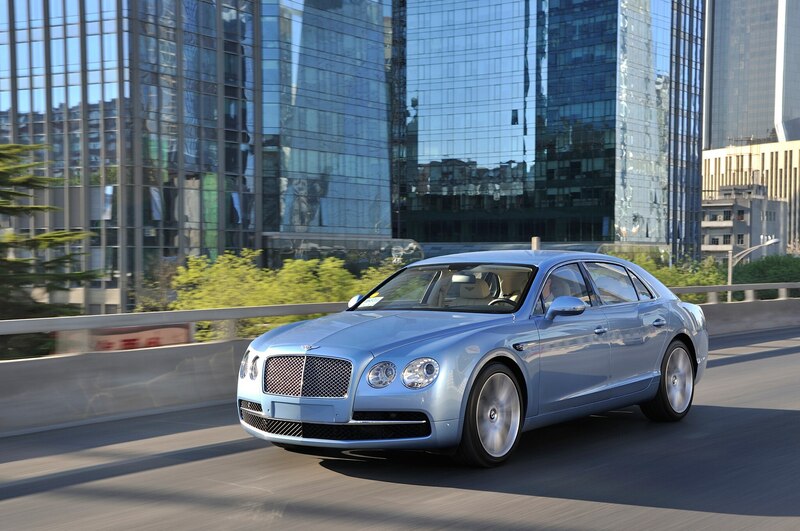 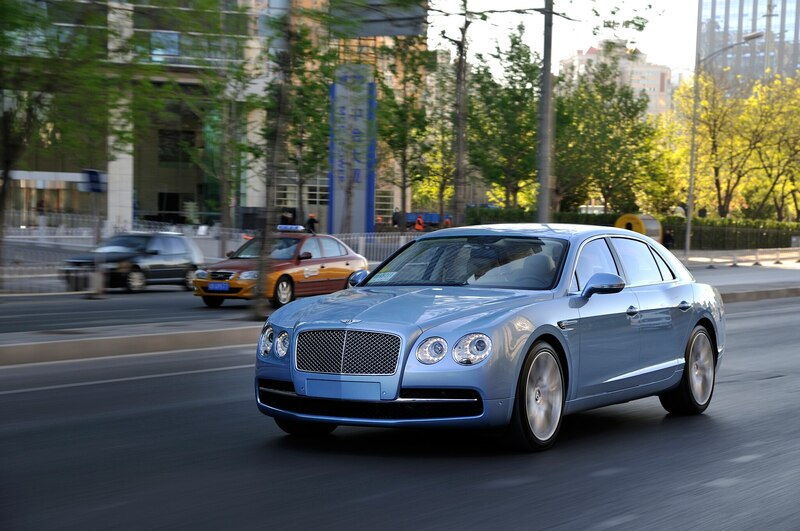 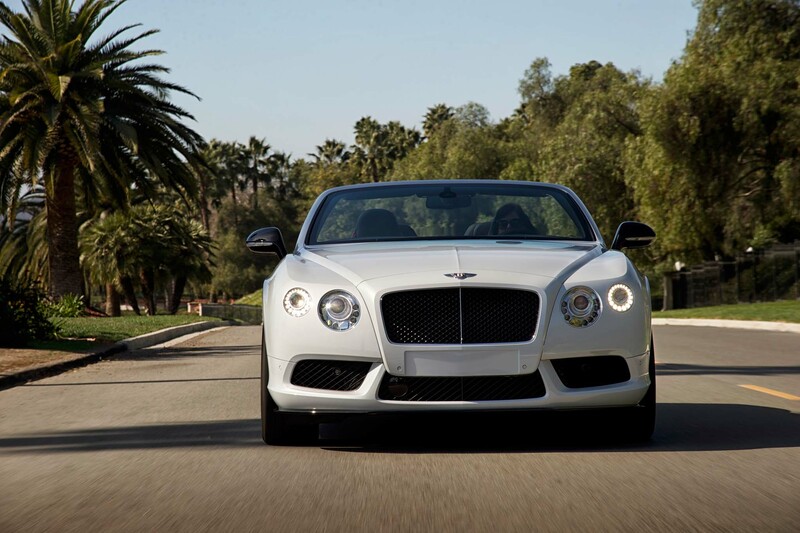 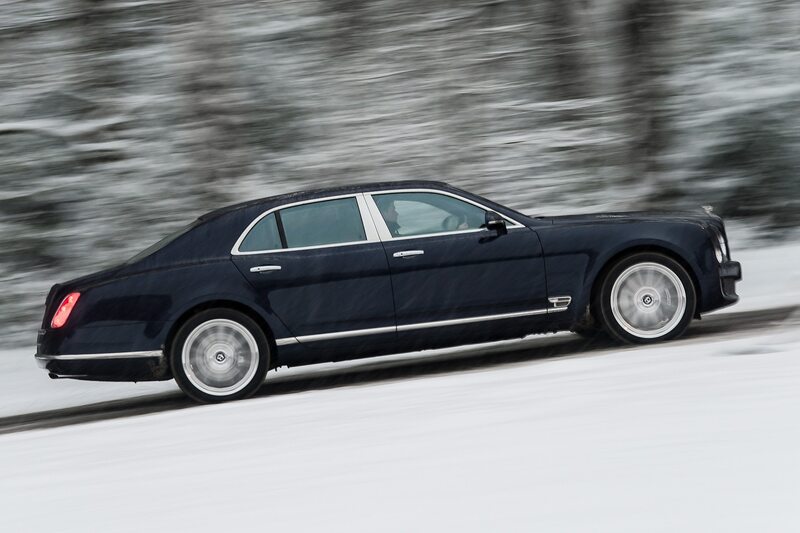 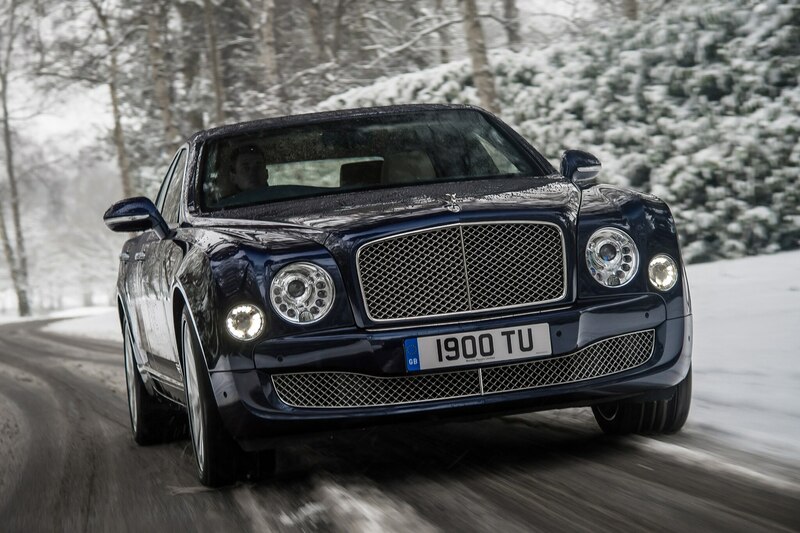 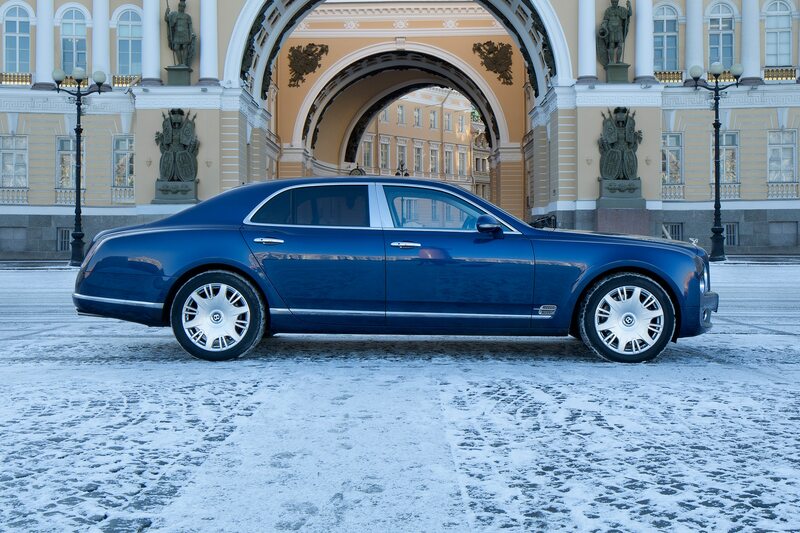 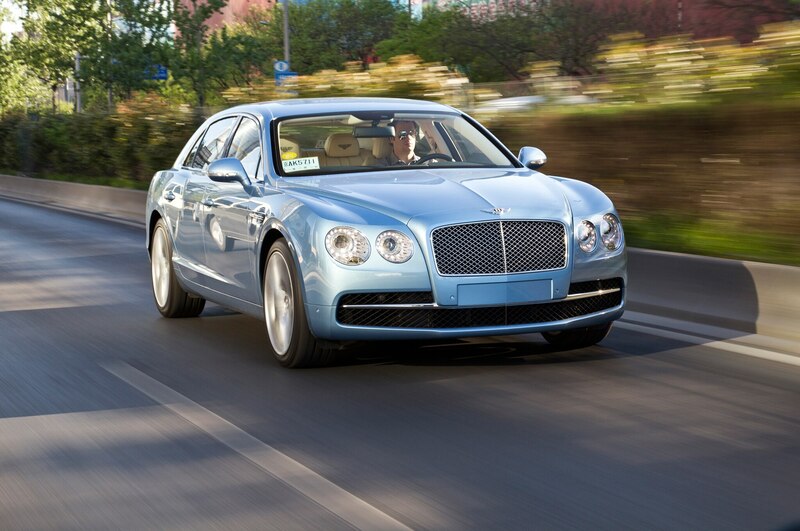 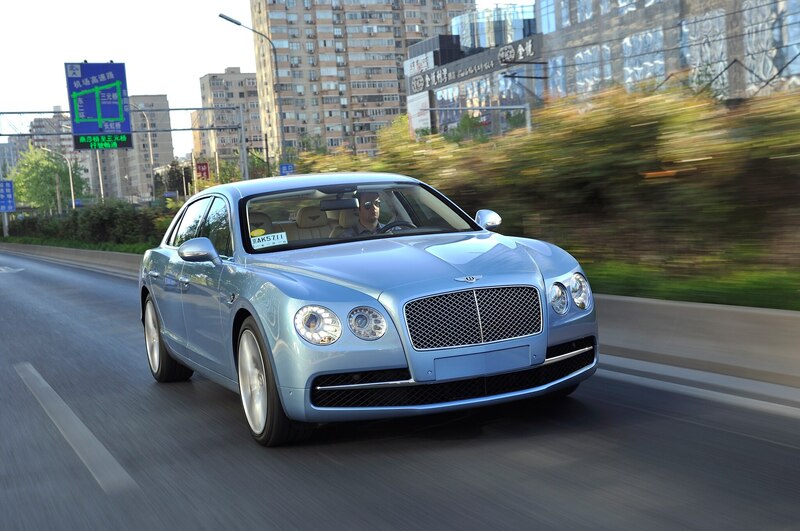 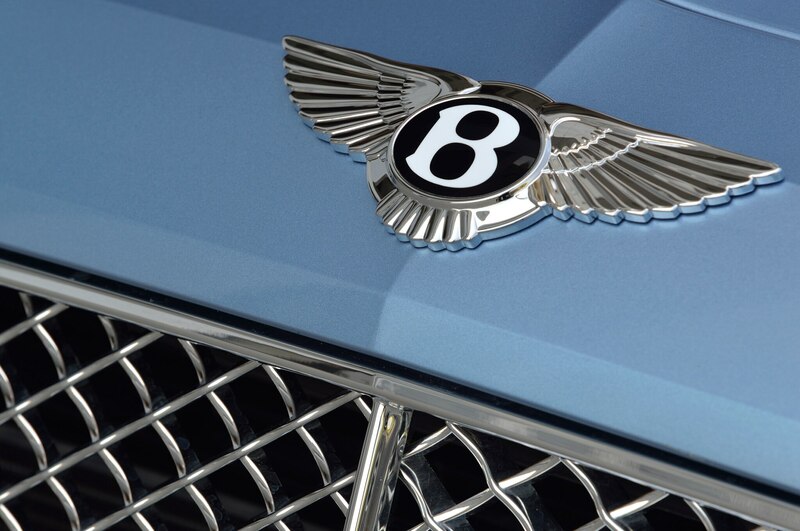 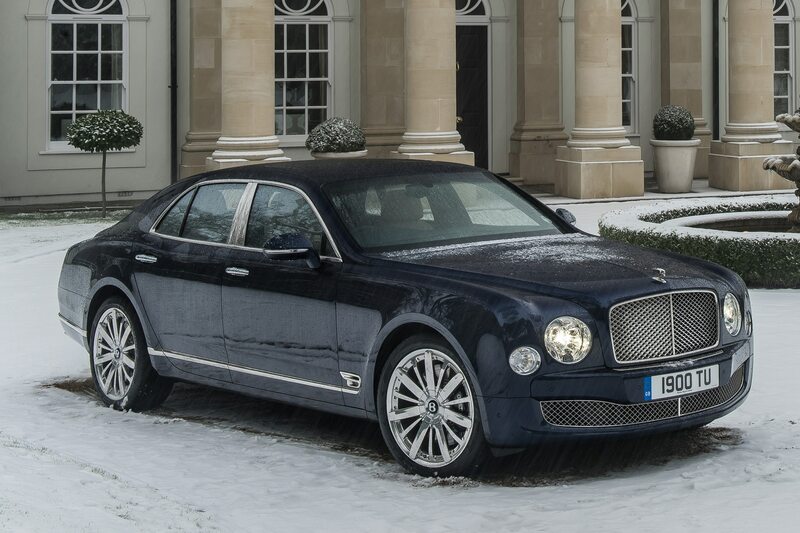 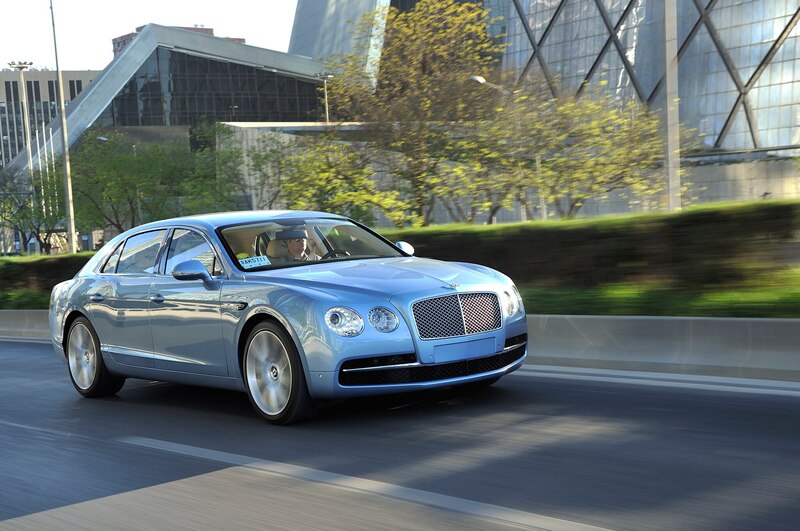 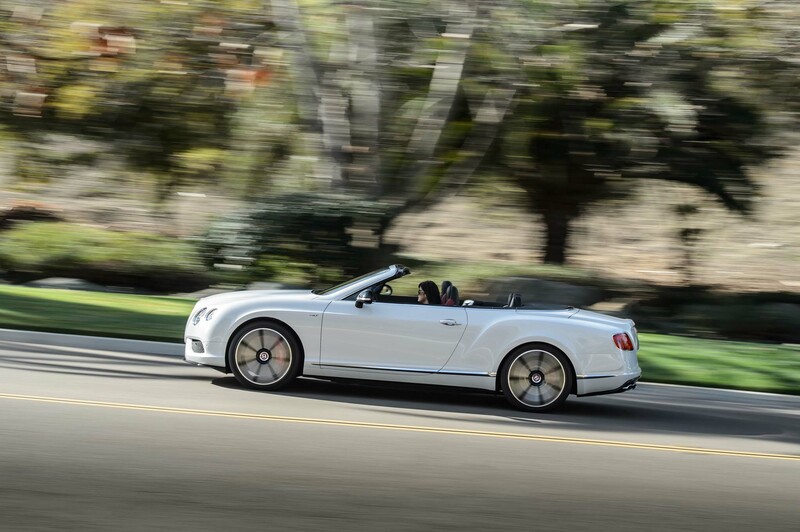 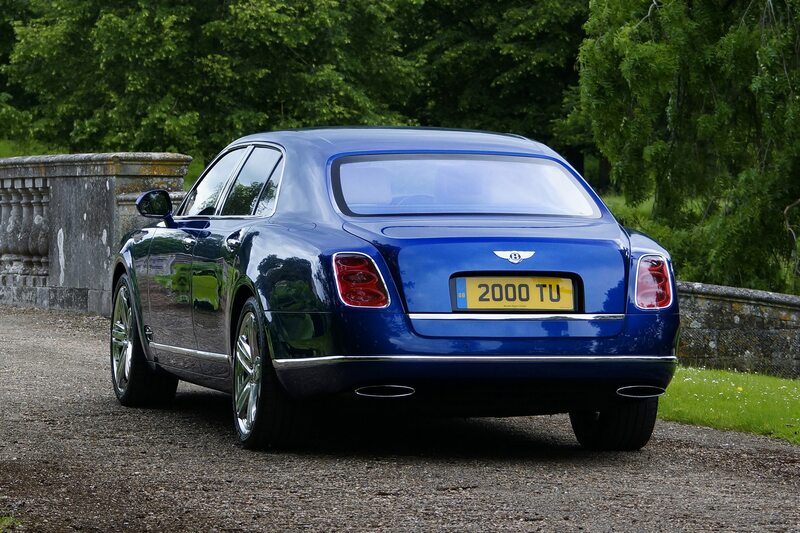 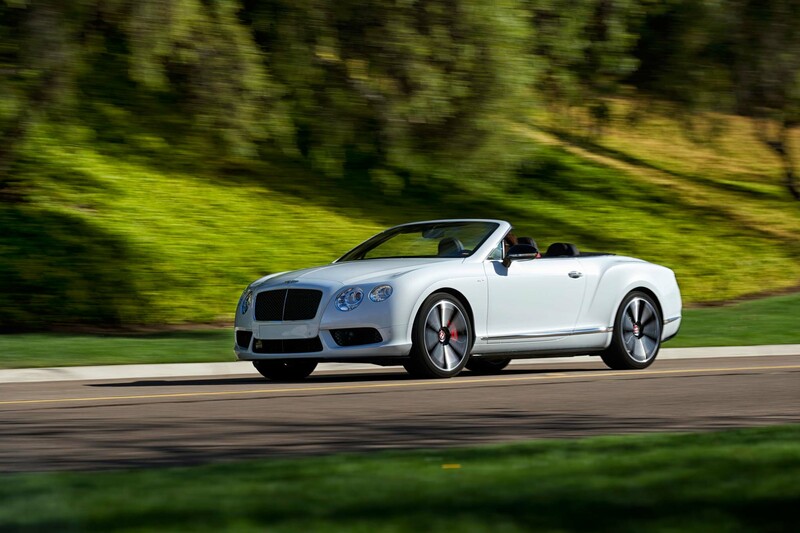 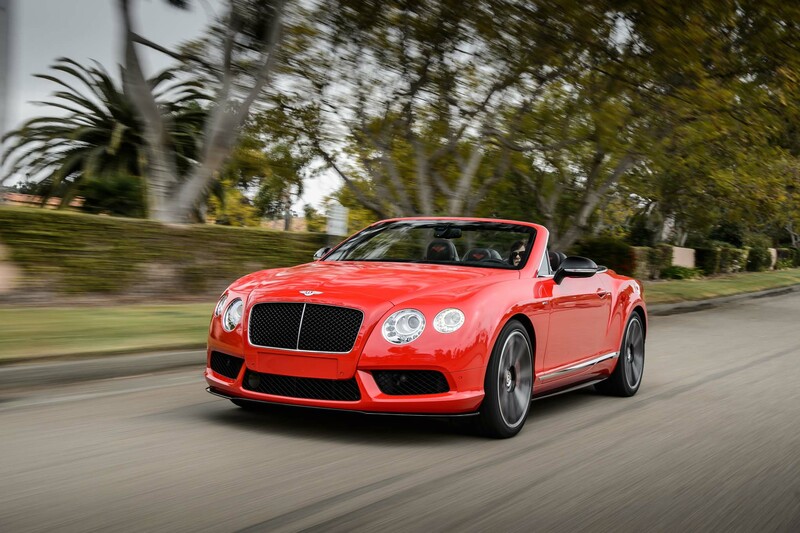 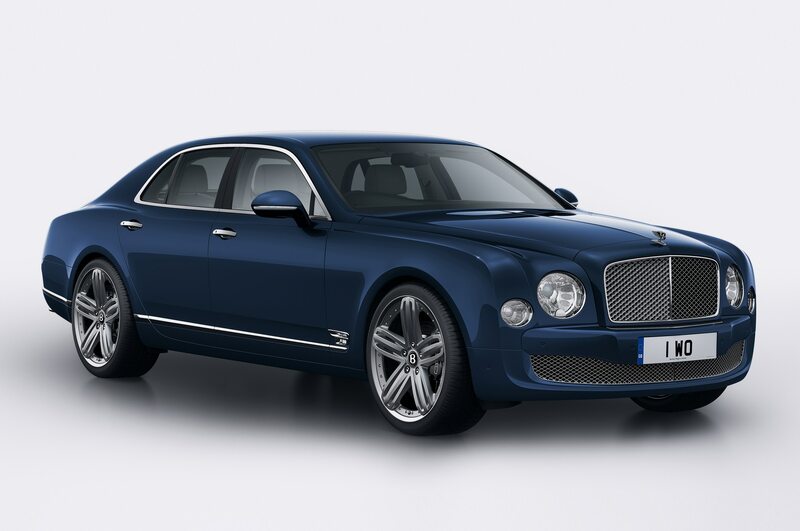 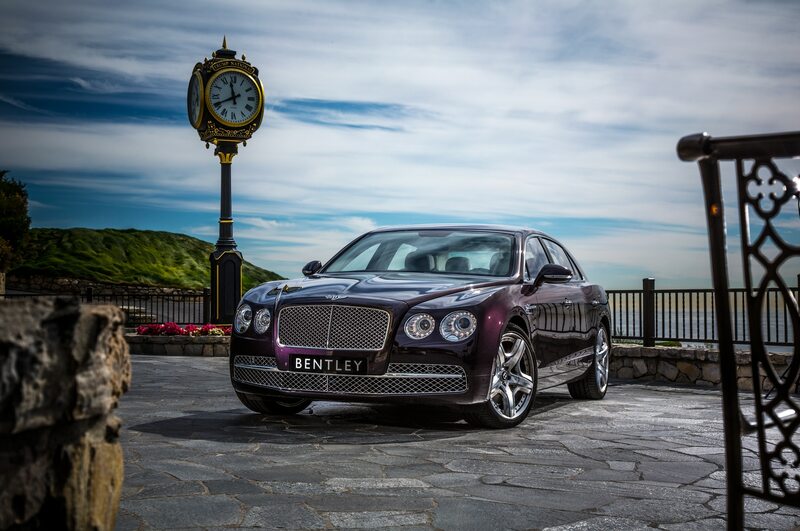 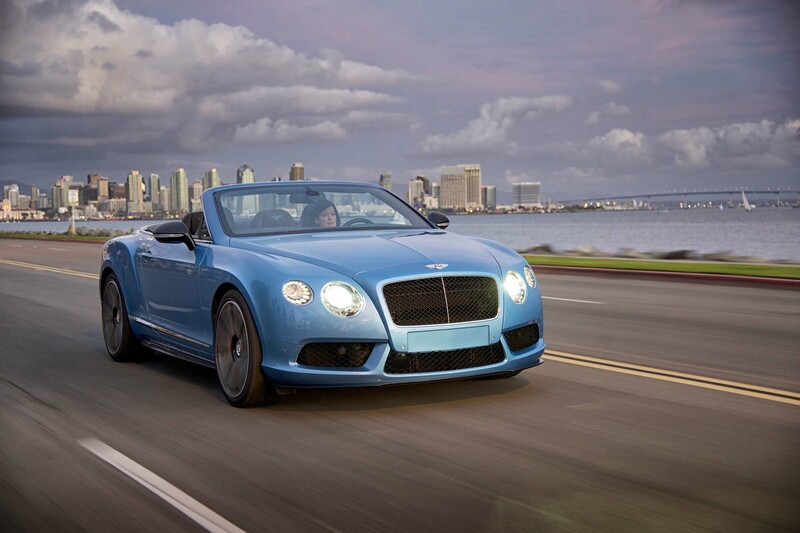 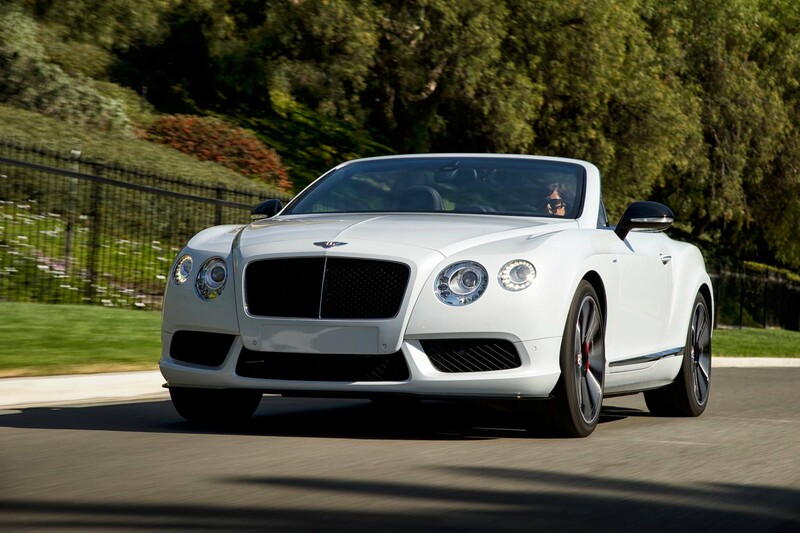 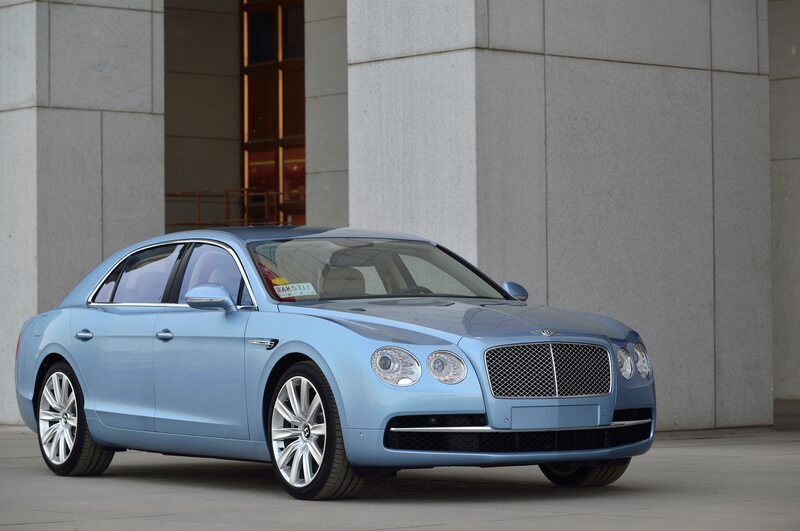 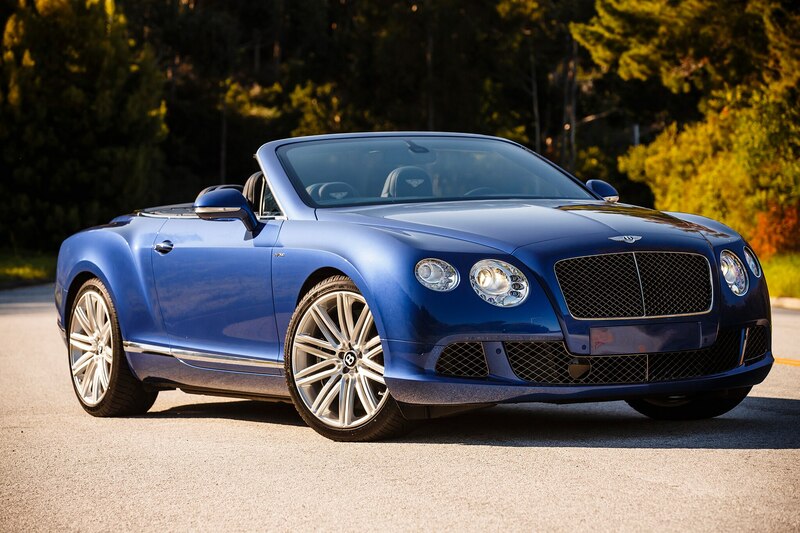 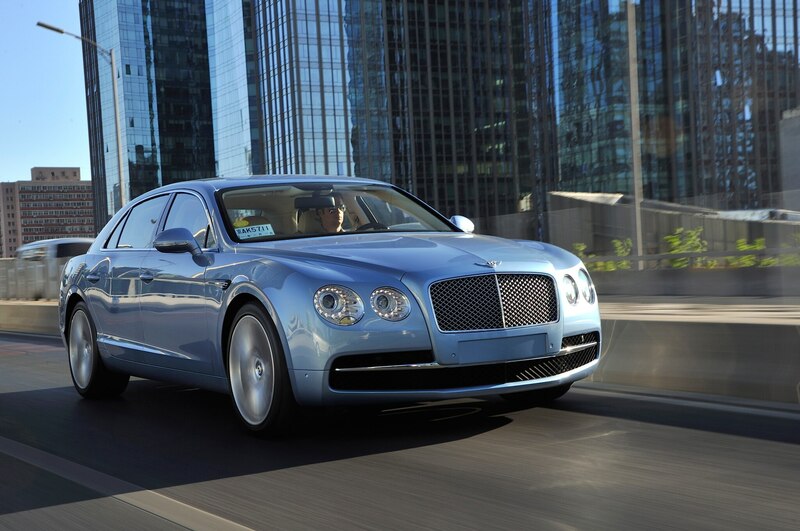 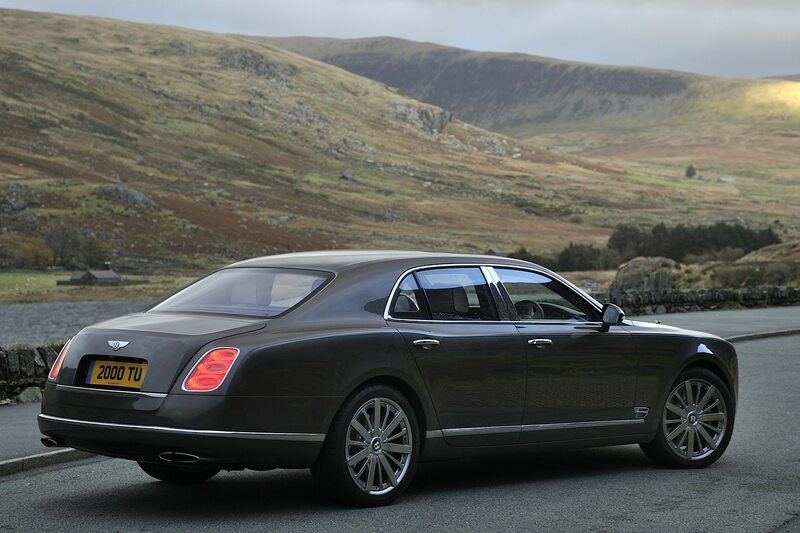 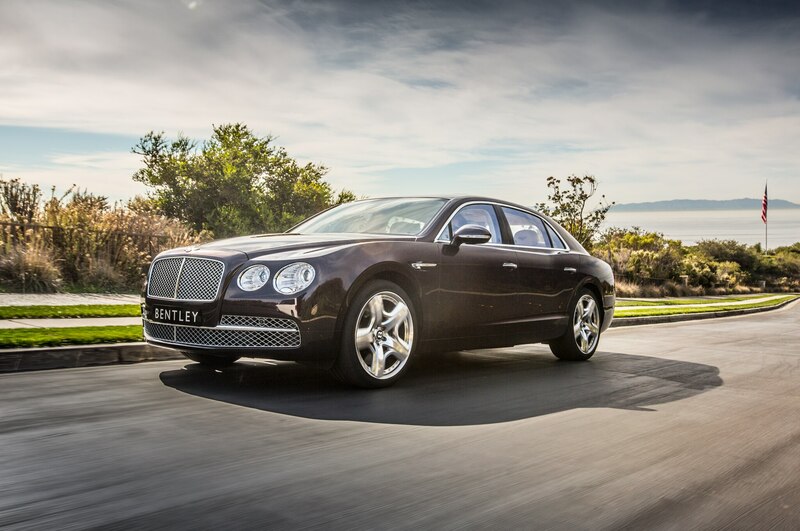 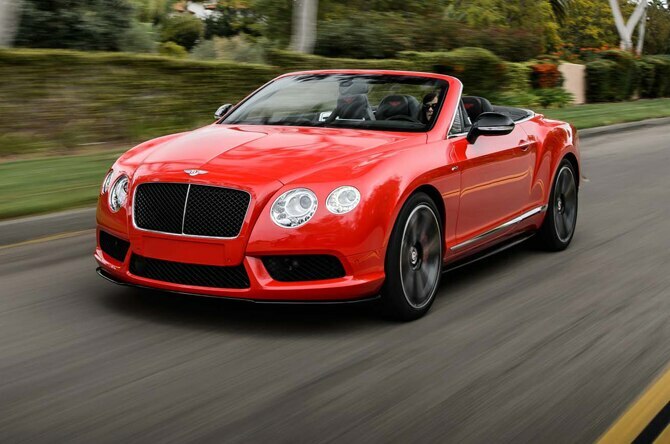 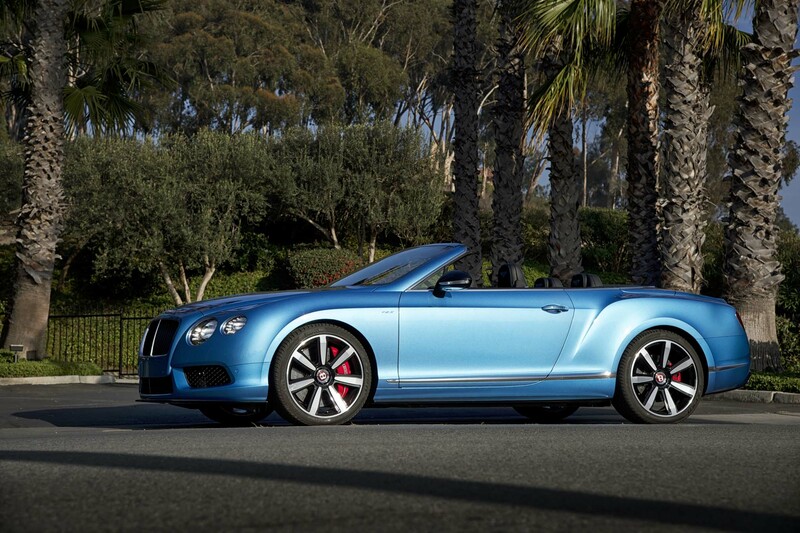 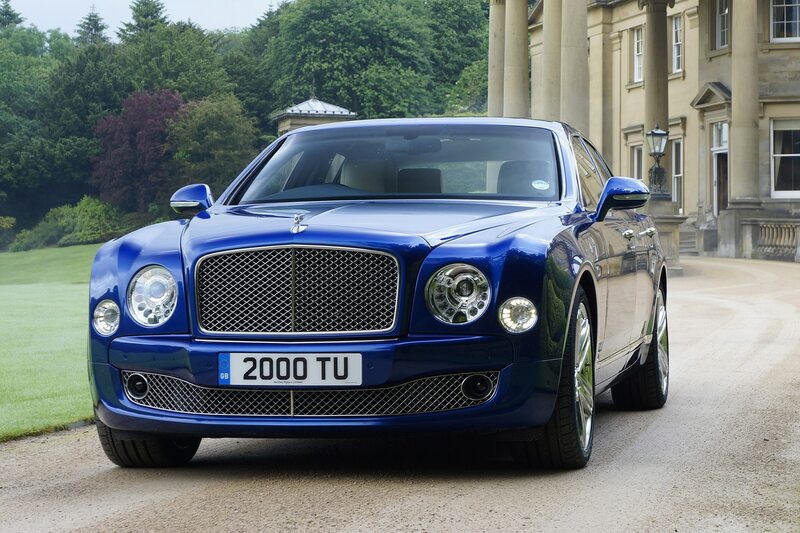 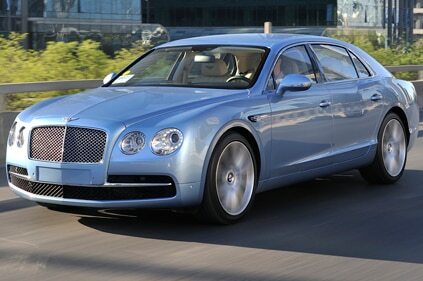 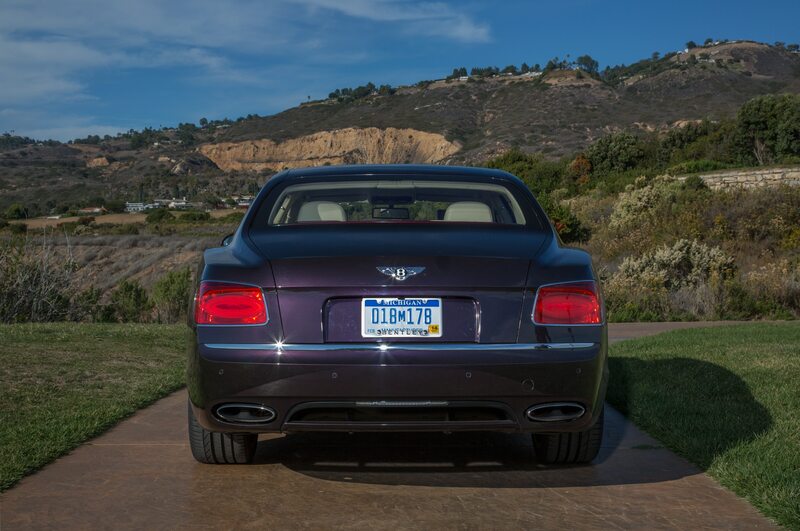 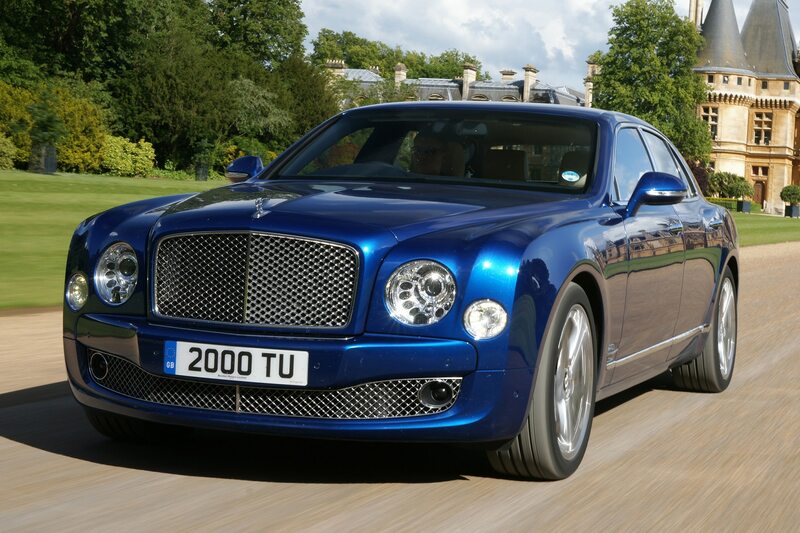 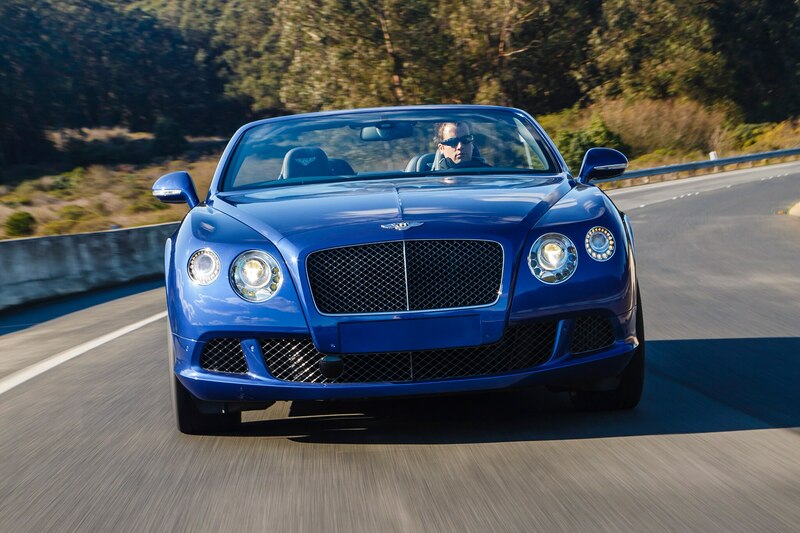 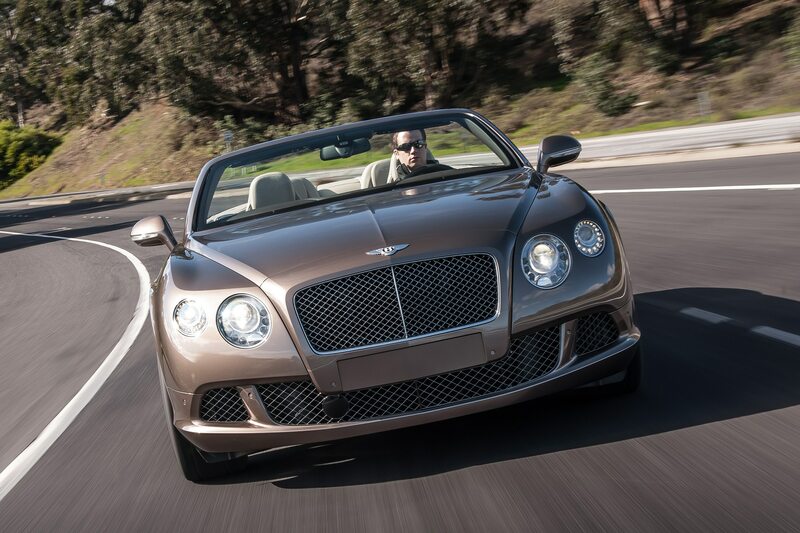 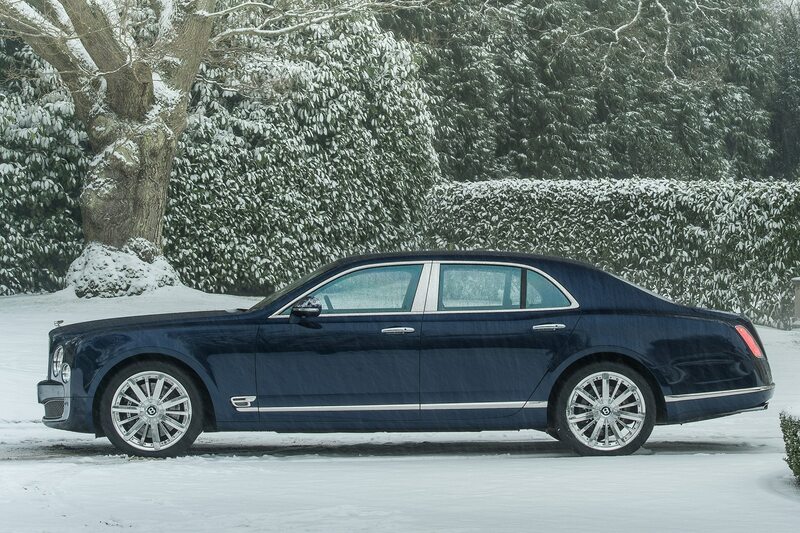 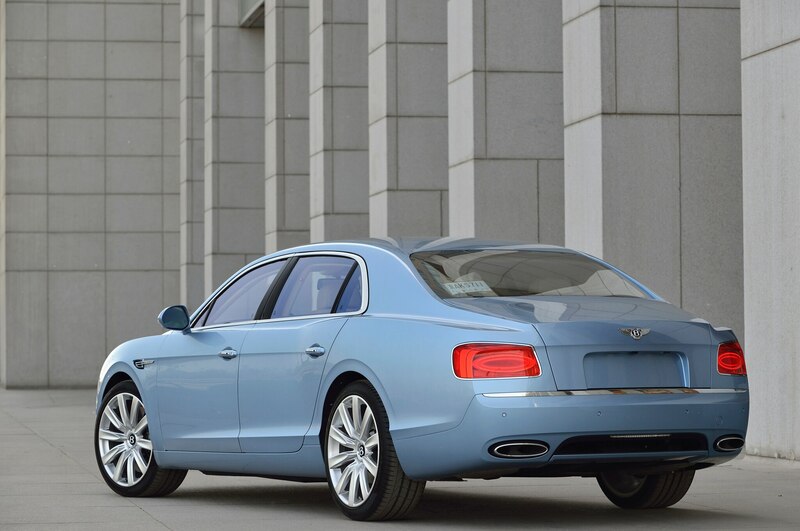 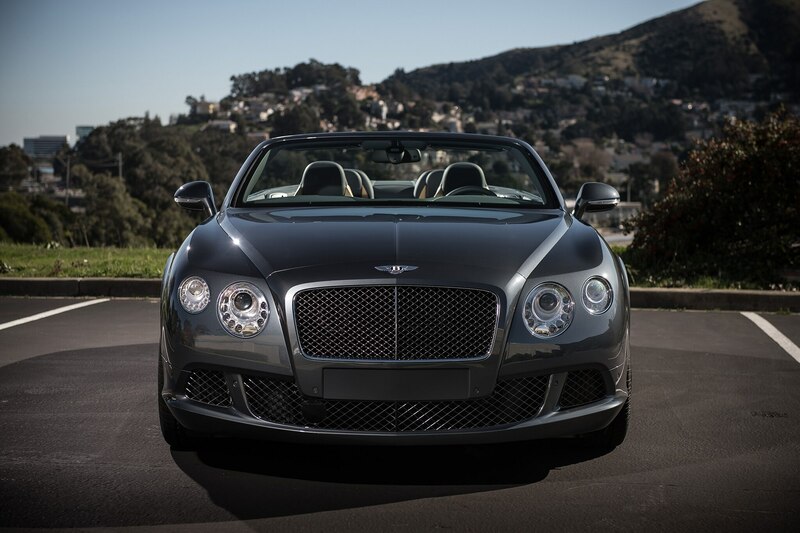 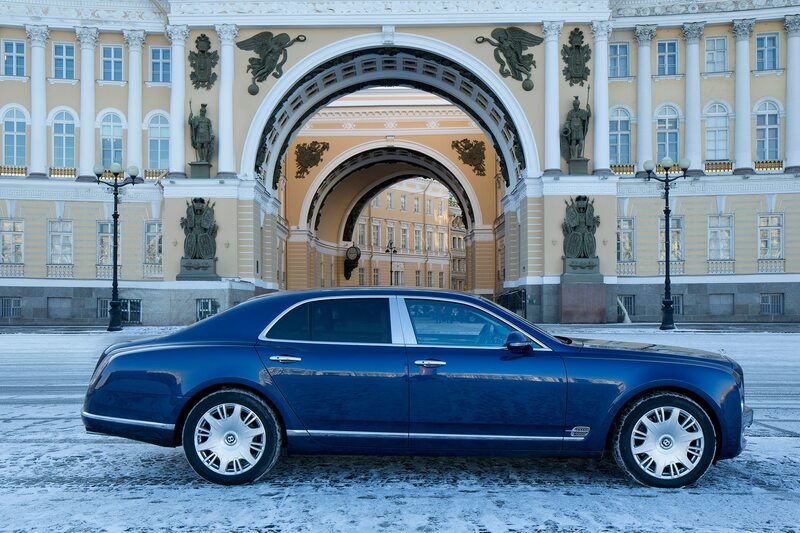 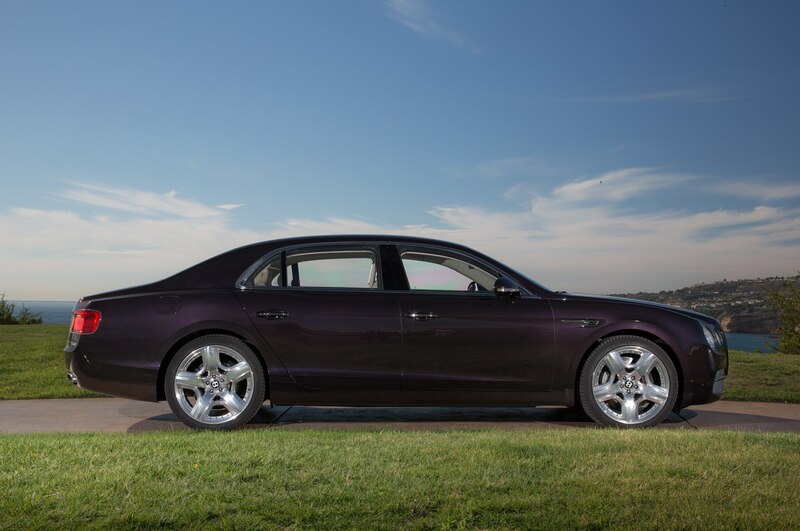 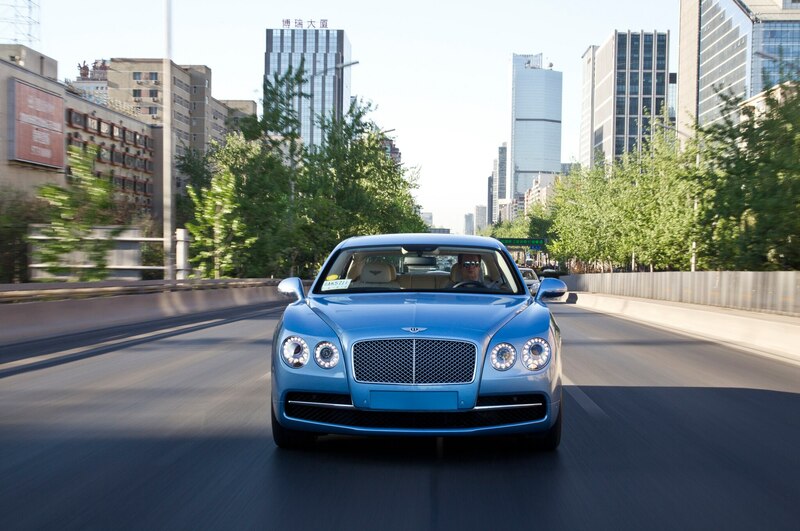 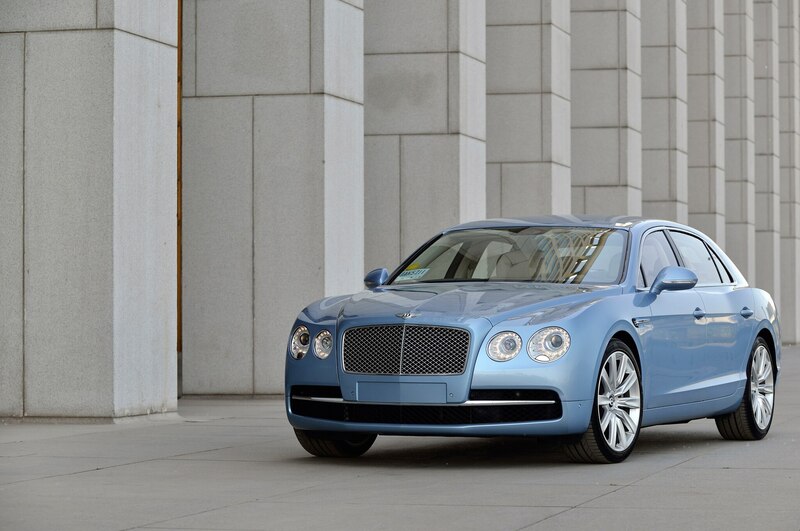 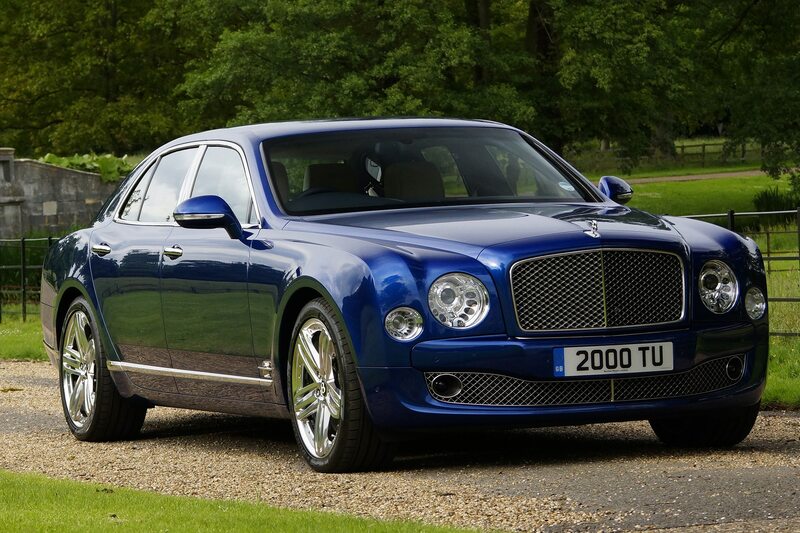 Much to the relief of many, we’re sure, Bentley eschewed the EXP 9 F’s cartoonish headlights for the production model. 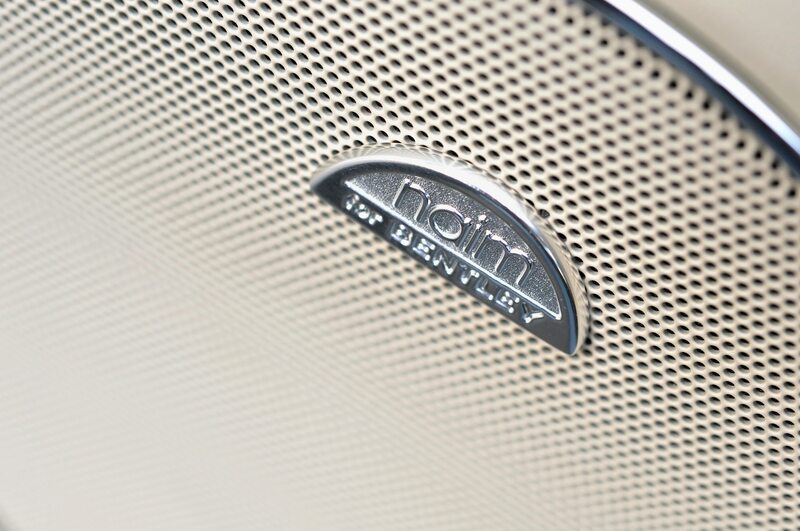 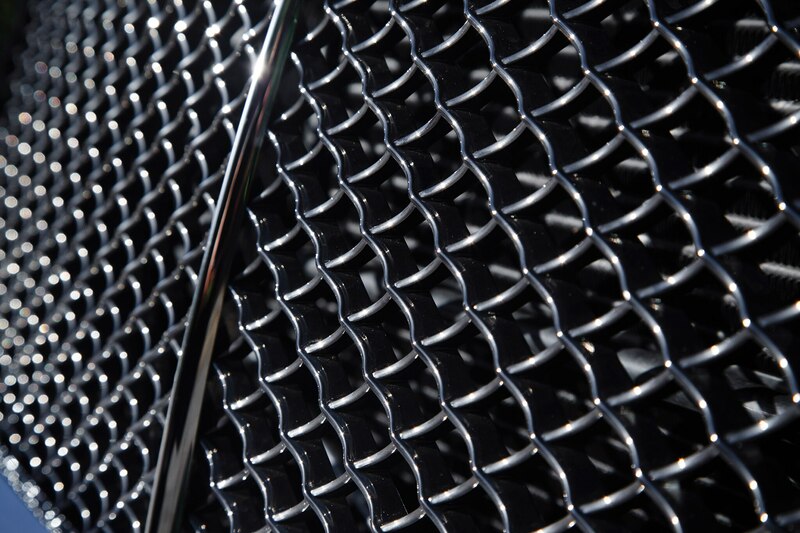 Bentley’s traditional split-matrix mesh grille remains, although it is now flanked by two pairs of circular LED headlamps in place of the vertical front intakes seen on the concept. 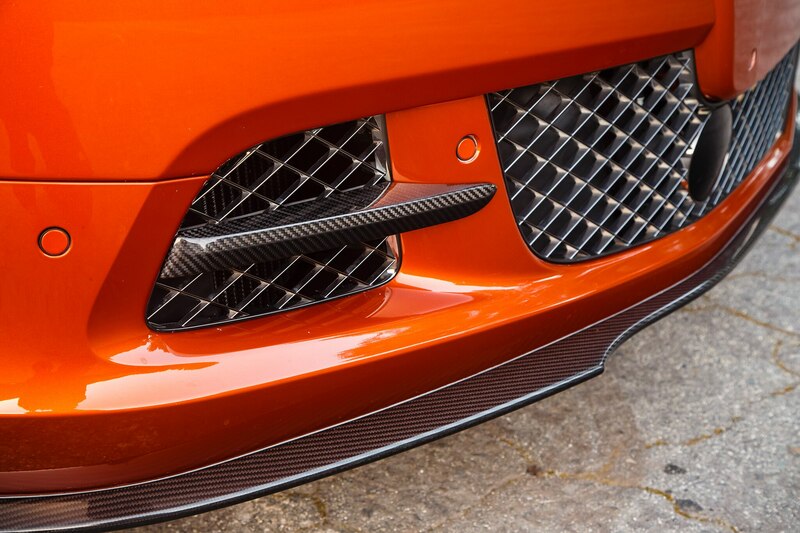 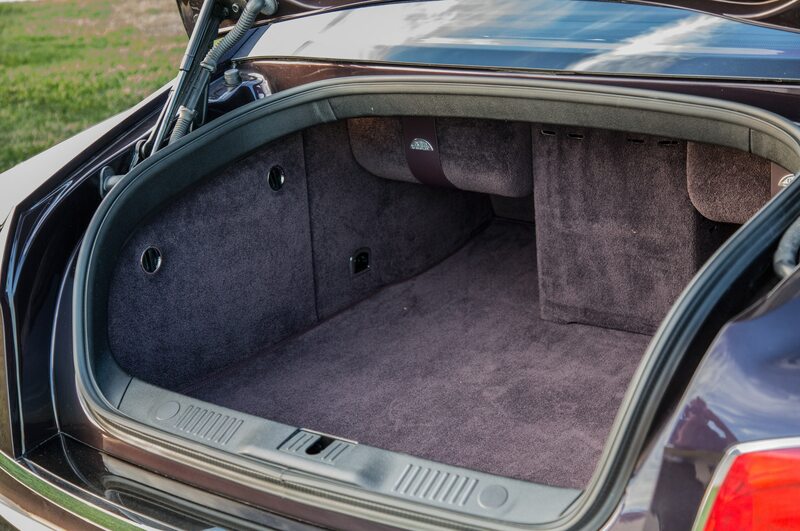 The lower fascia now sports a more rectangular front splitter rather than the trapezoidal piece seen at the 2012 Geneva auto show. 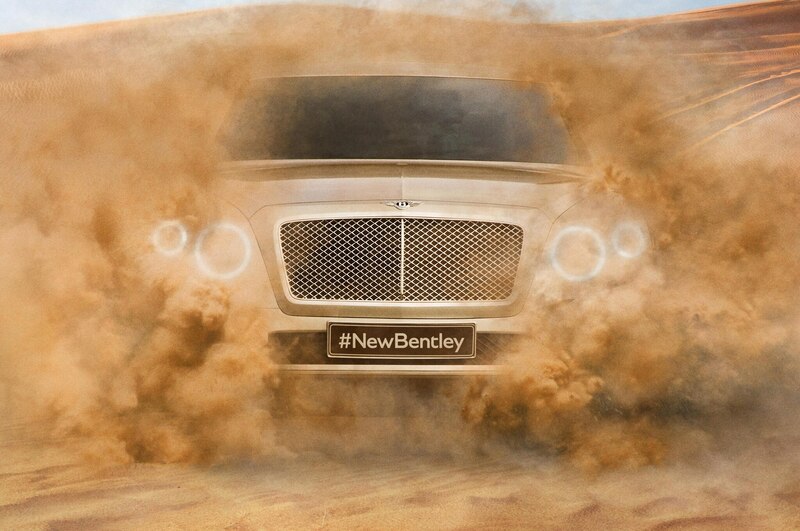 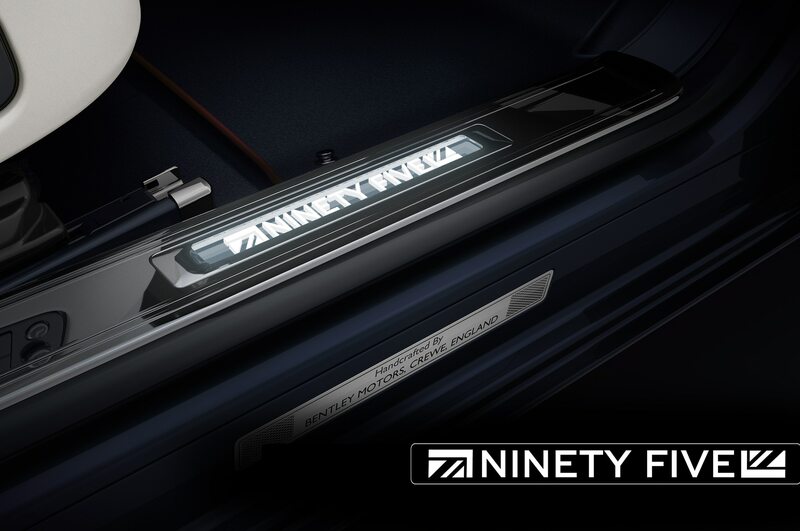 Dust still obscures the lower bumper areas where we might see fog lights, although they are most likely toned down from the goofy bug-eyes that many panned from the EXP 9 F.
It appears that the Bentley SUV will indeed get the automaker’s hallowed W-12 engine, with specifications not too far off from the EXP 9 F concept’s 600 hp and 590 lb-ft of torque. 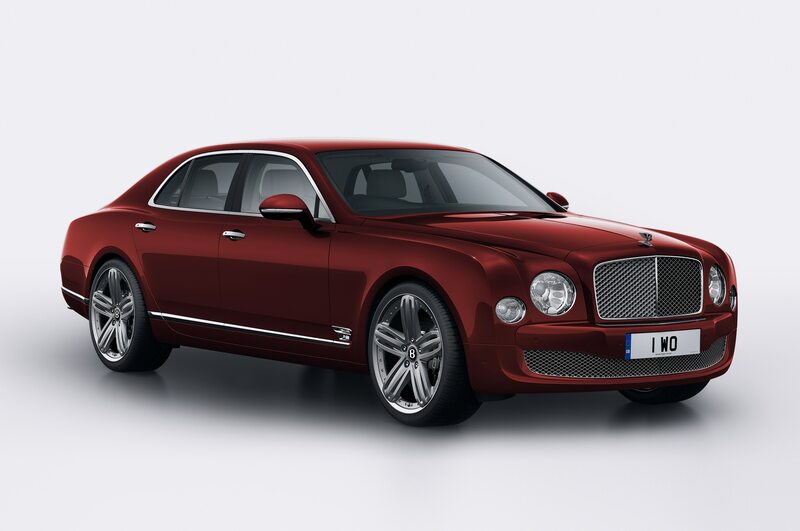 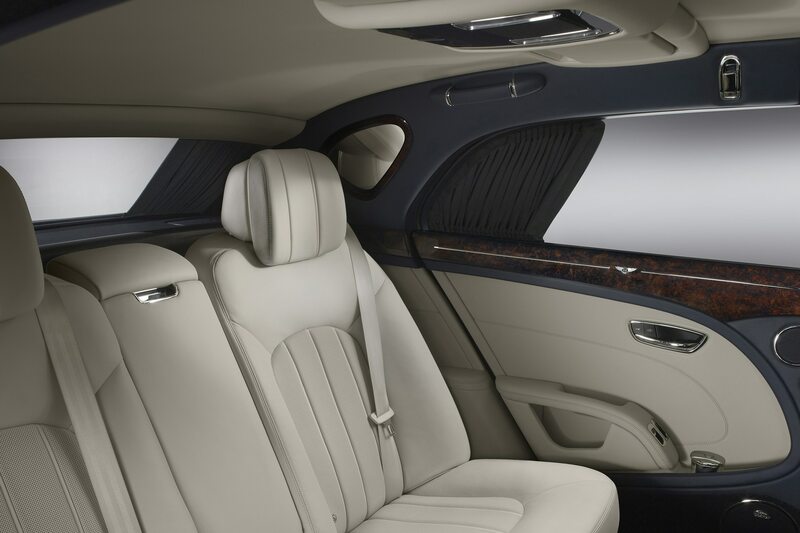 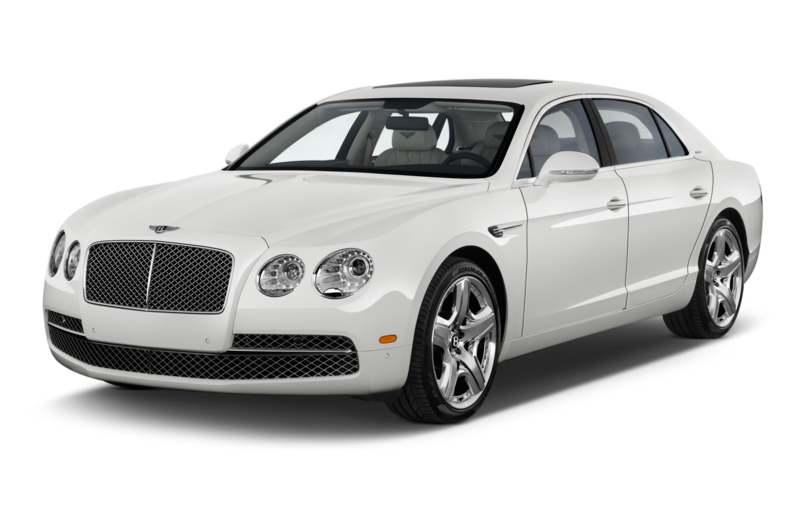 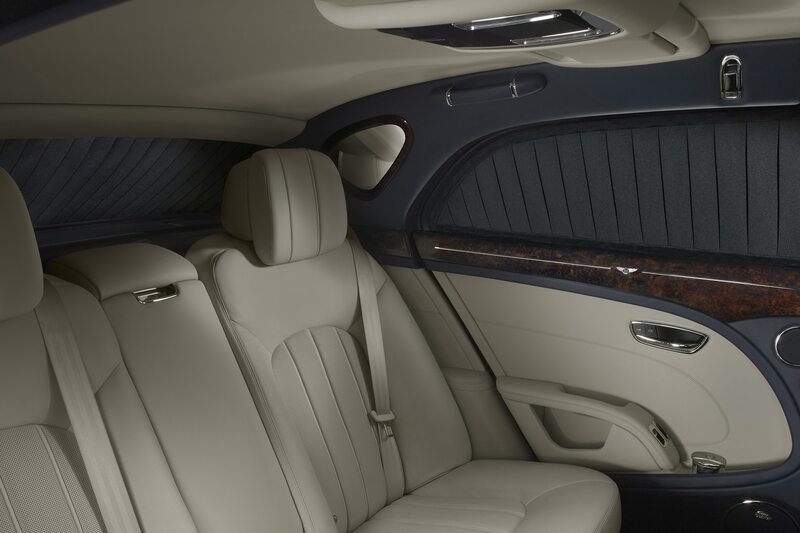 Ostensibly, the SUV would share the Bentley Flying Spur’s 6.0-liter twin-turbo W-12, which makes 616 hp and 590 lb-ft of torque. 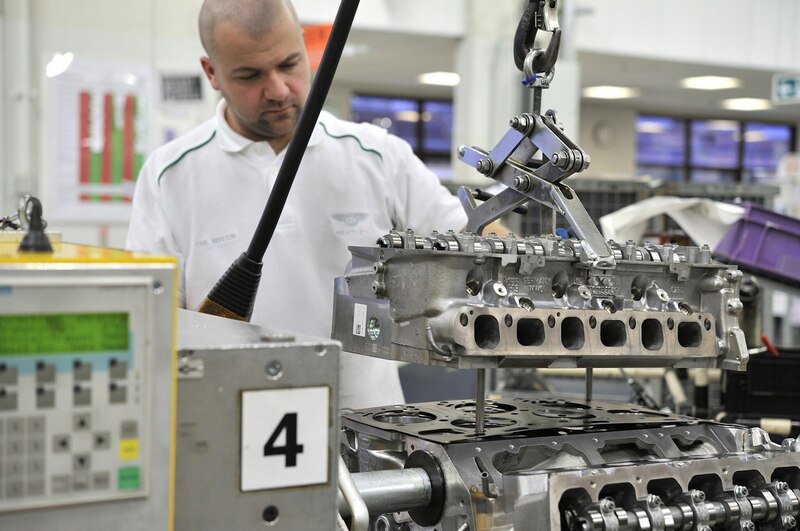 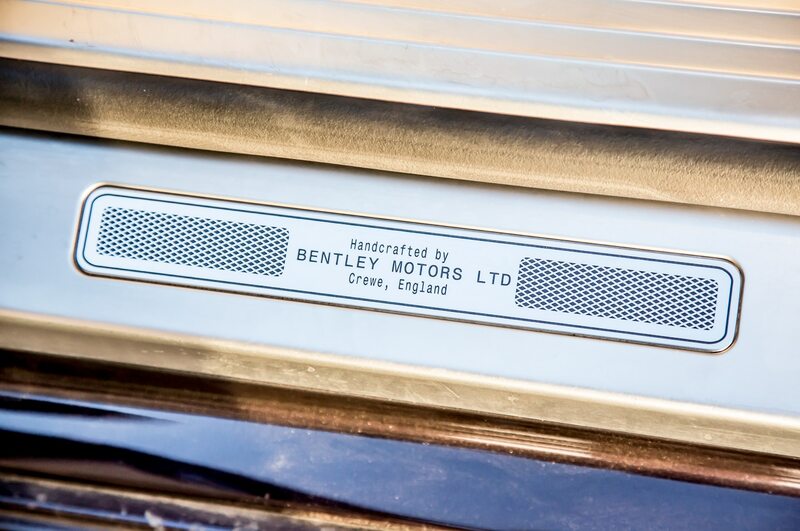 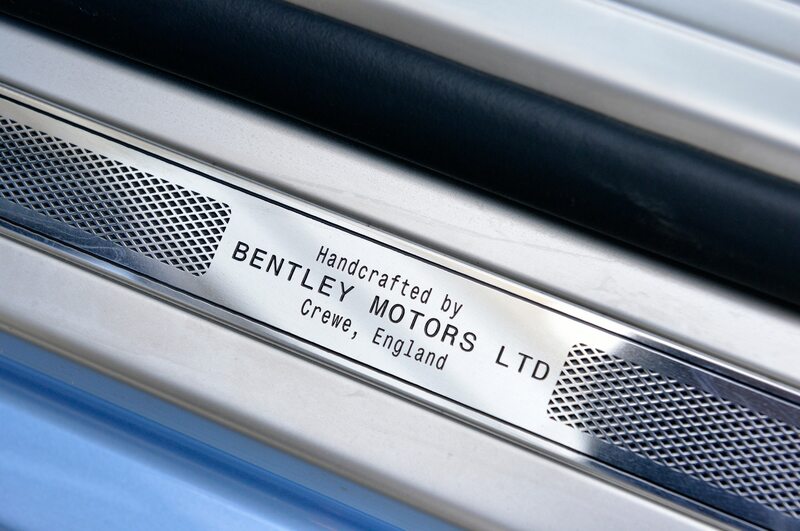 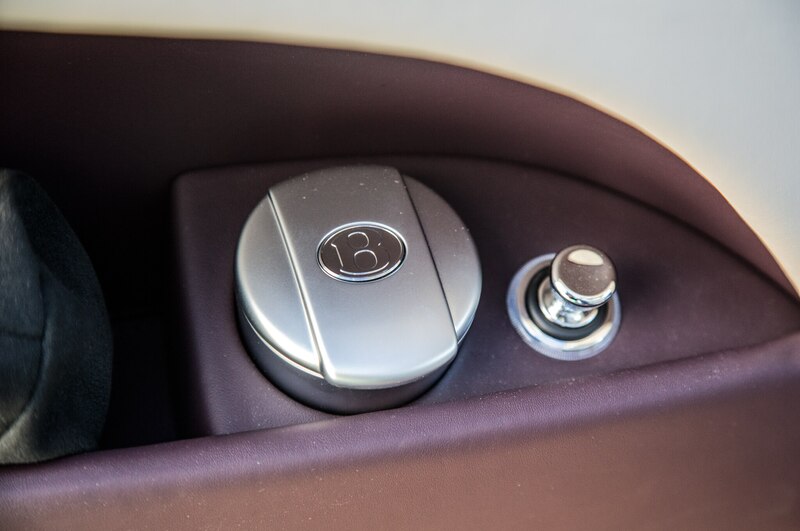 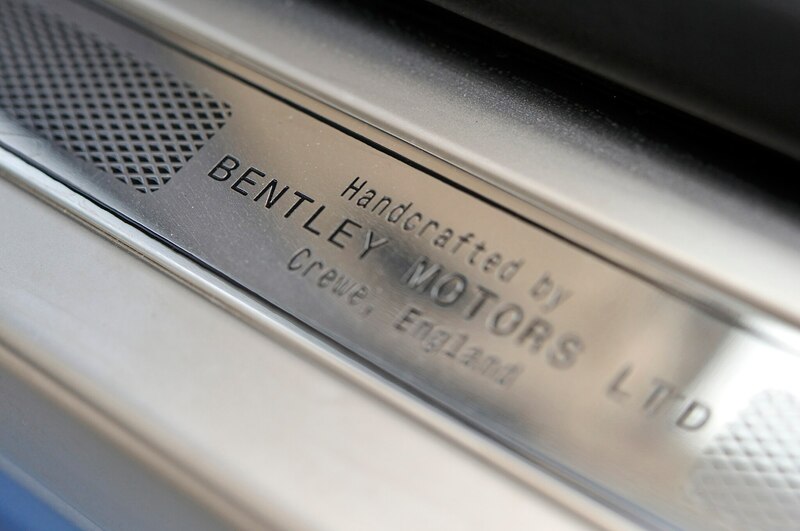 News that all of Volkswagen Group’s W-12 production will be consolidated to Bentley’s Crewe headquarters in England further supports this notion, especially if Bentley’s estimate that it will build 9000 engines annually is realistic. 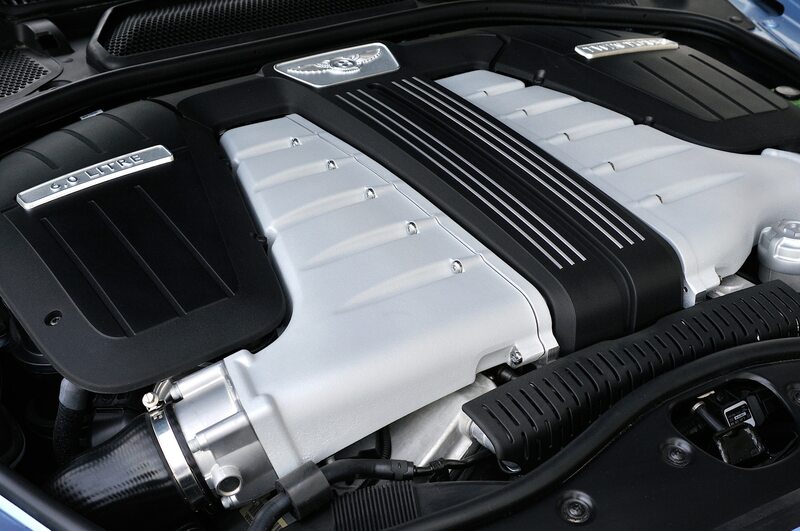 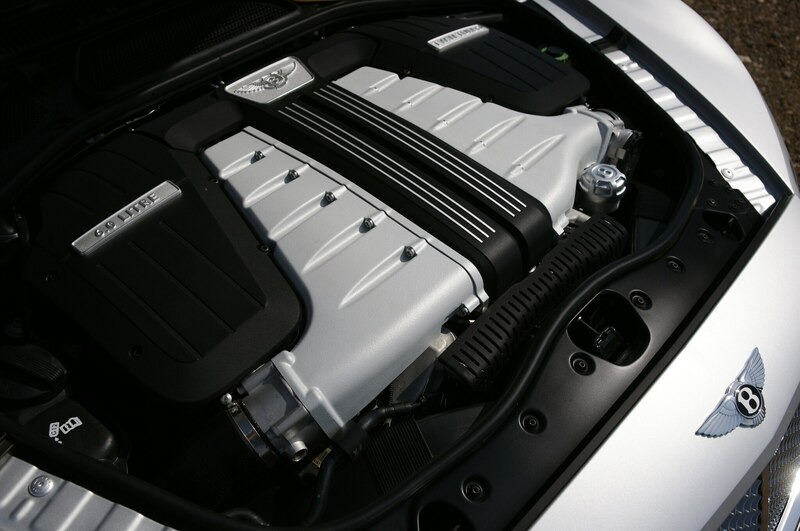 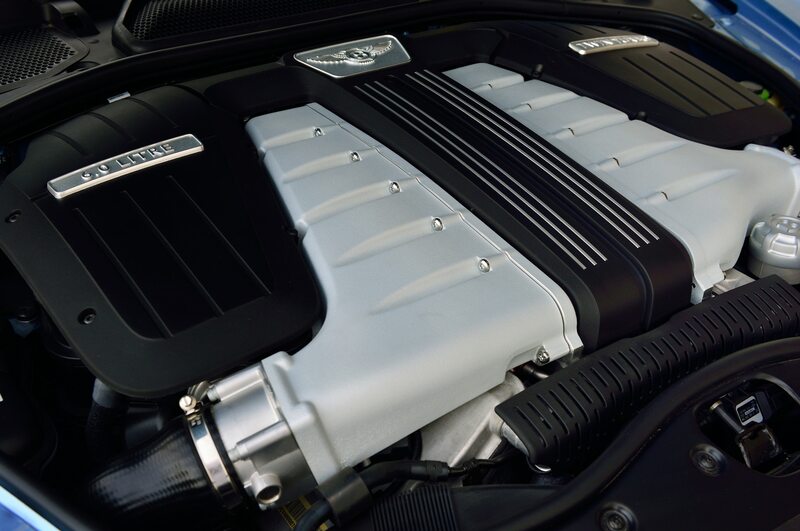 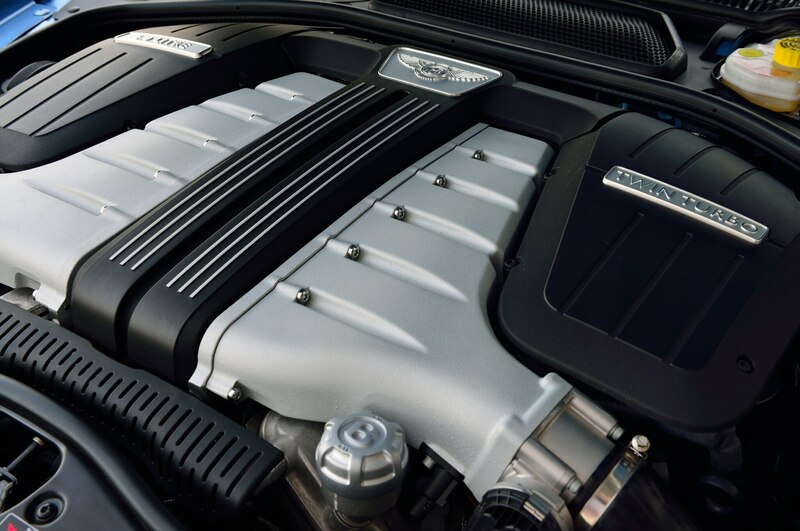 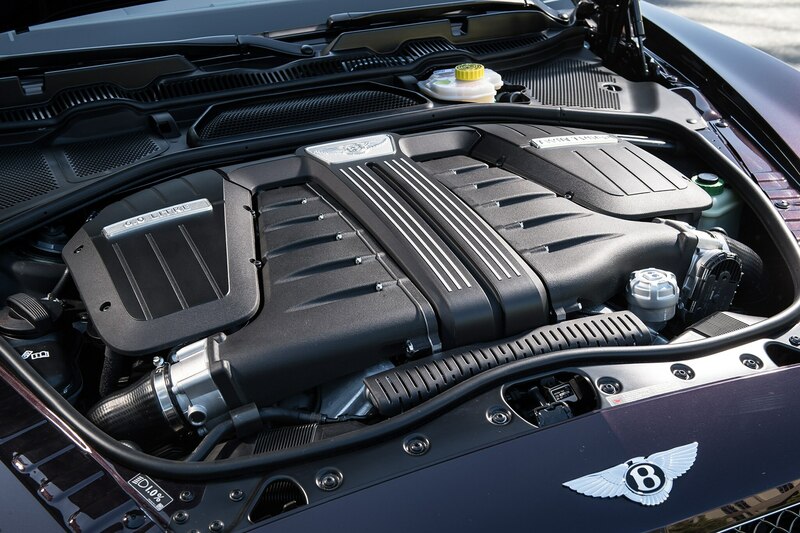 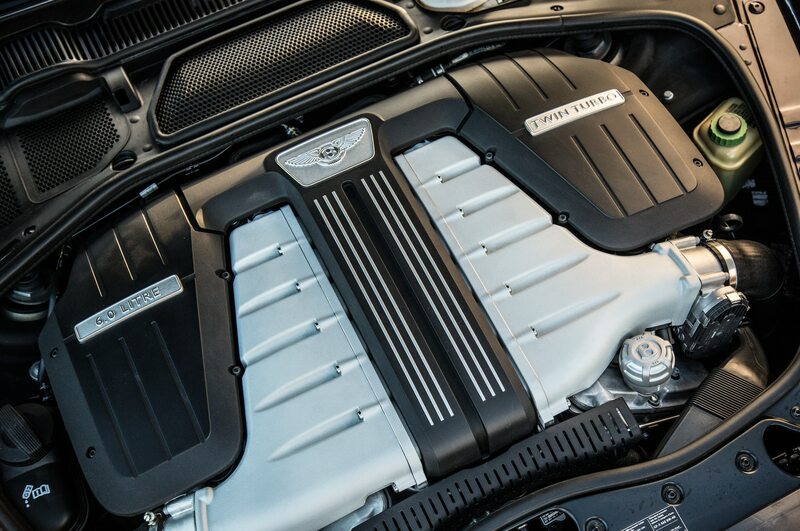 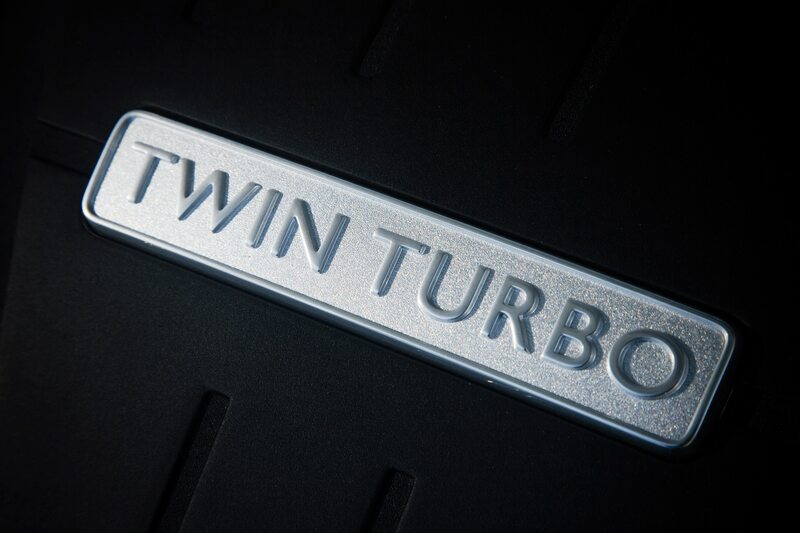 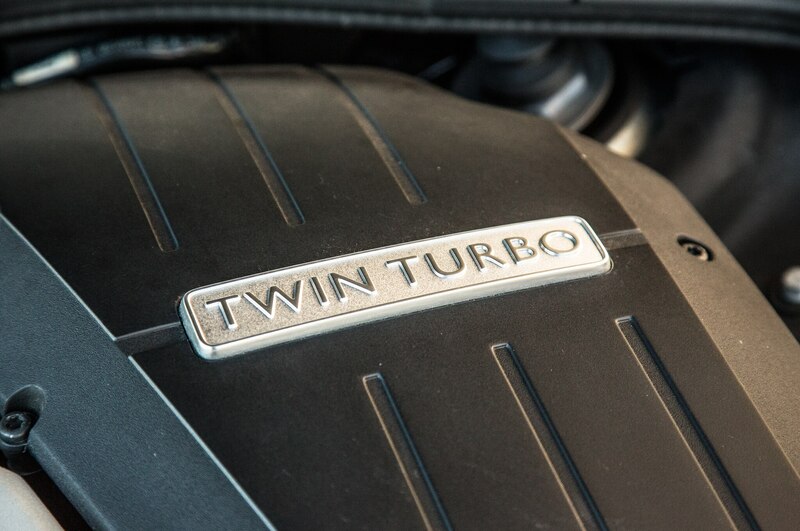 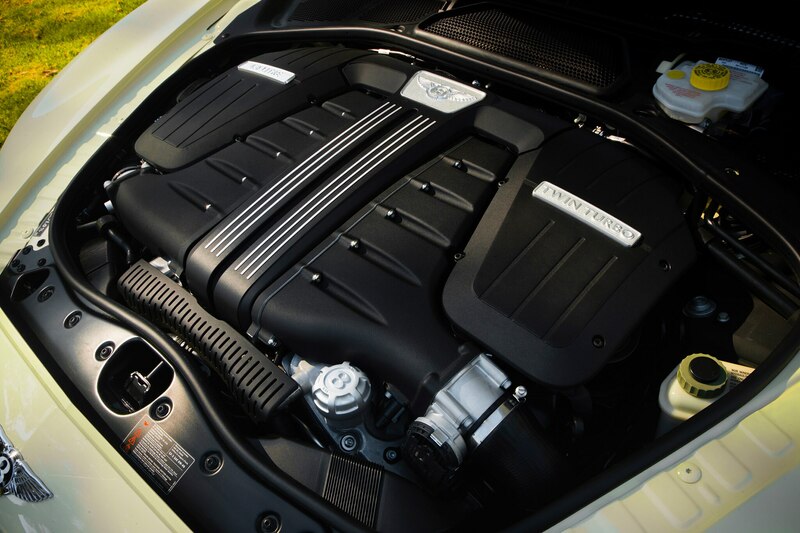 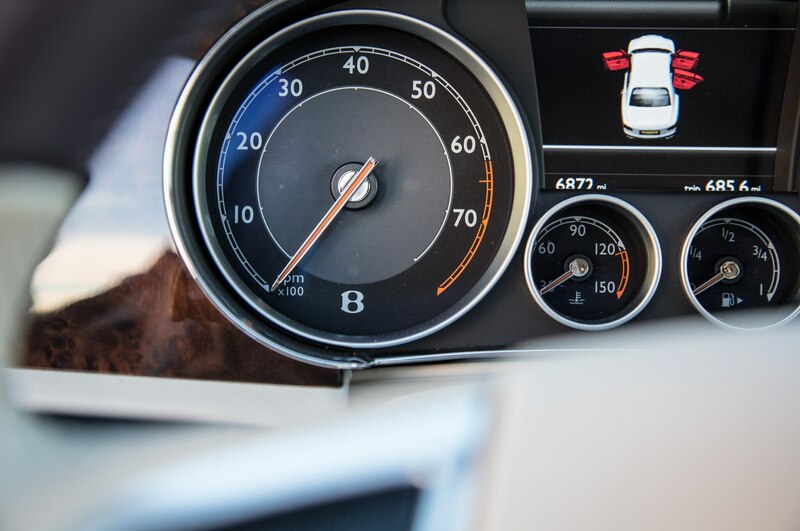 If the recent addition of a twin-turbo V-8 to the Flying Spur (as well as the Continental GT) is any indicator, we can expect that the same engine will power the volume Bentley SUV, which could start at around $200,000. 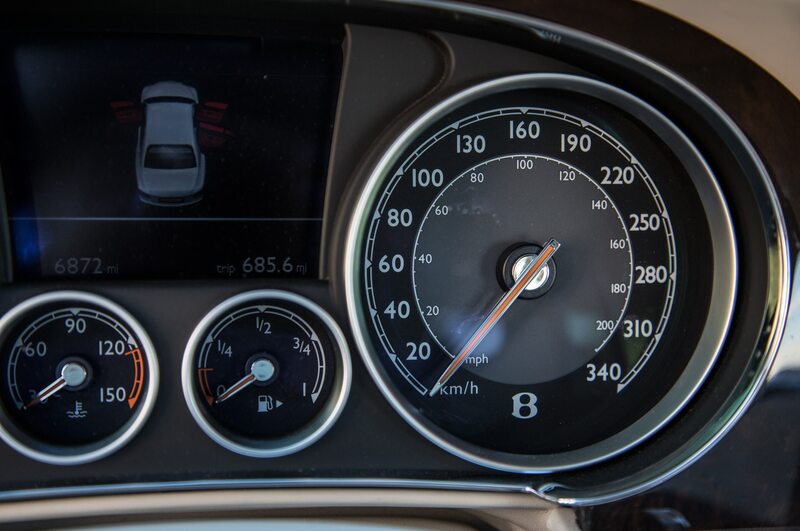 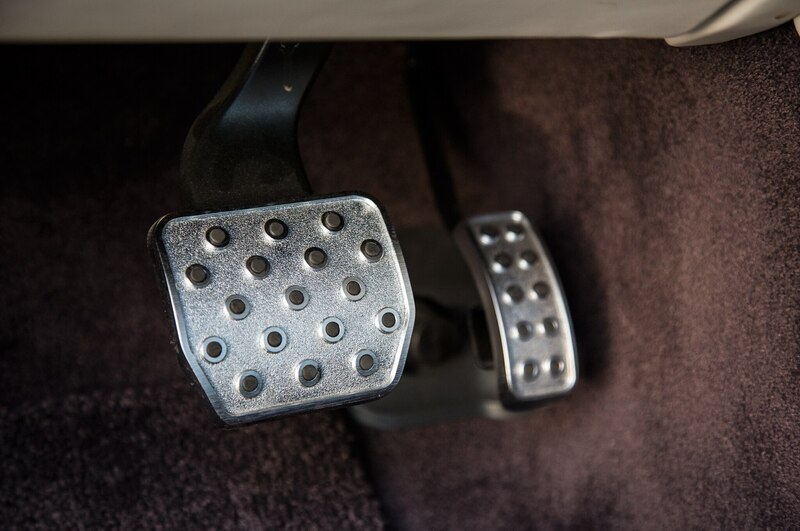 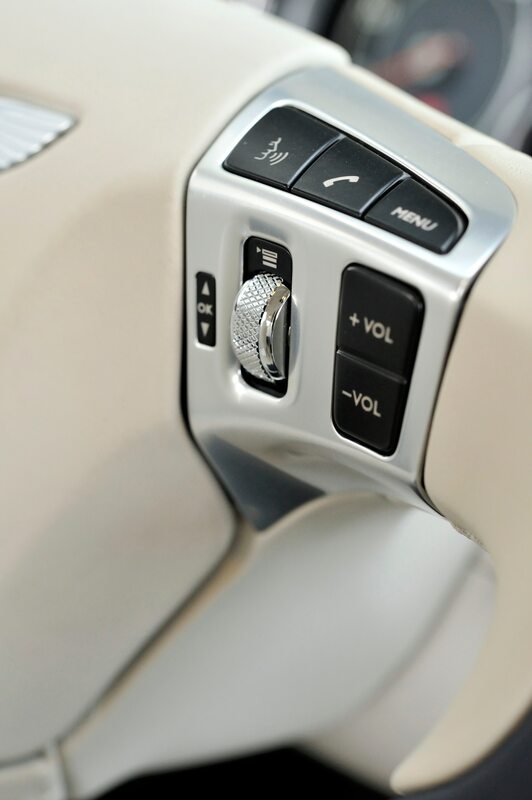 A diesel powertrain shared with the Porsche Cayenne Diesel S is also possible, while a plug-in hybrid model will likely be available in 2017, one year after the SUV launches. 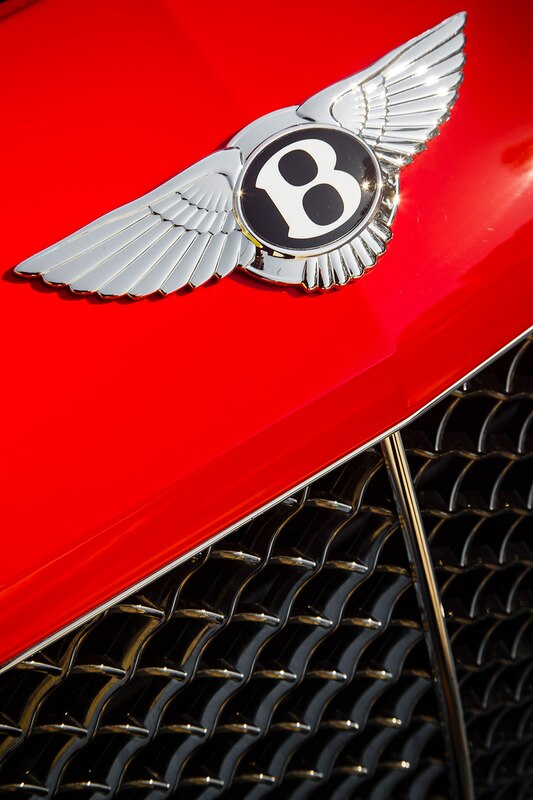 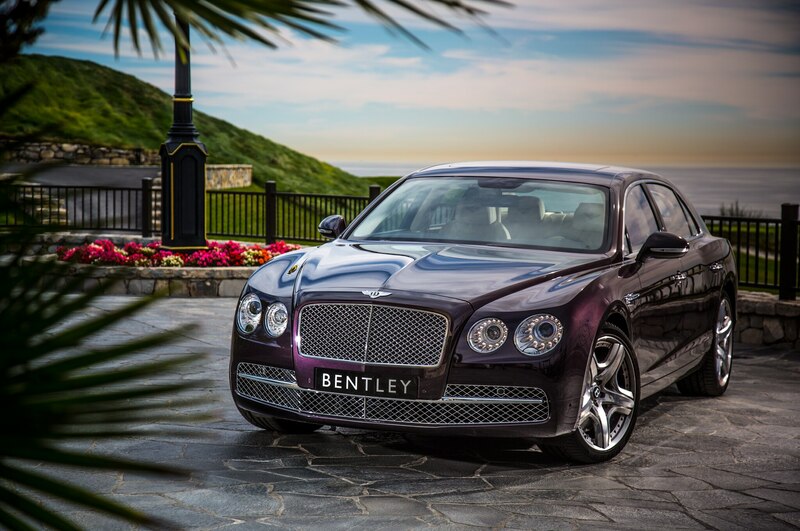 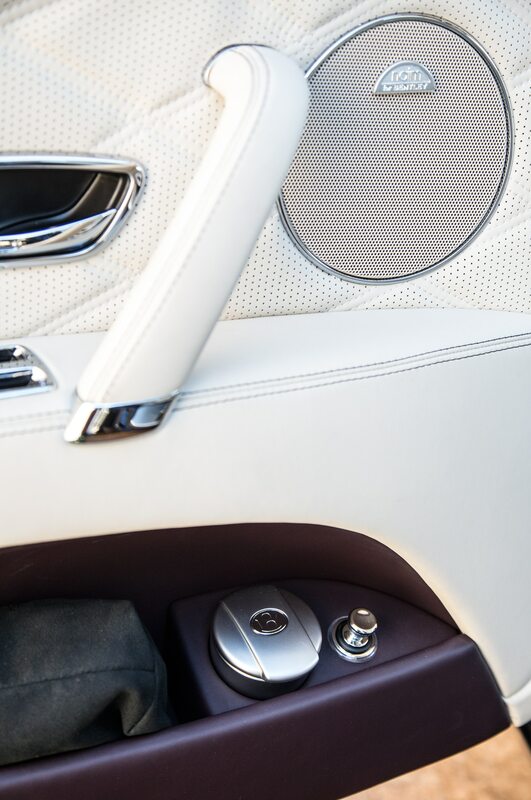 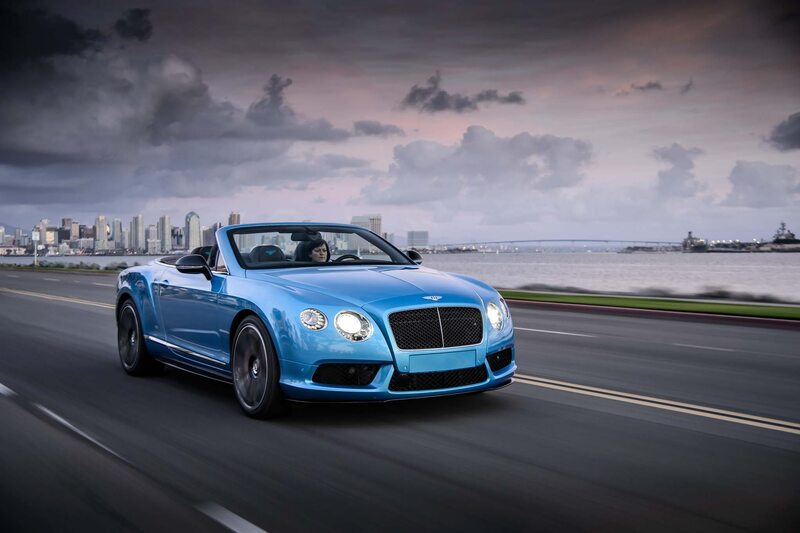 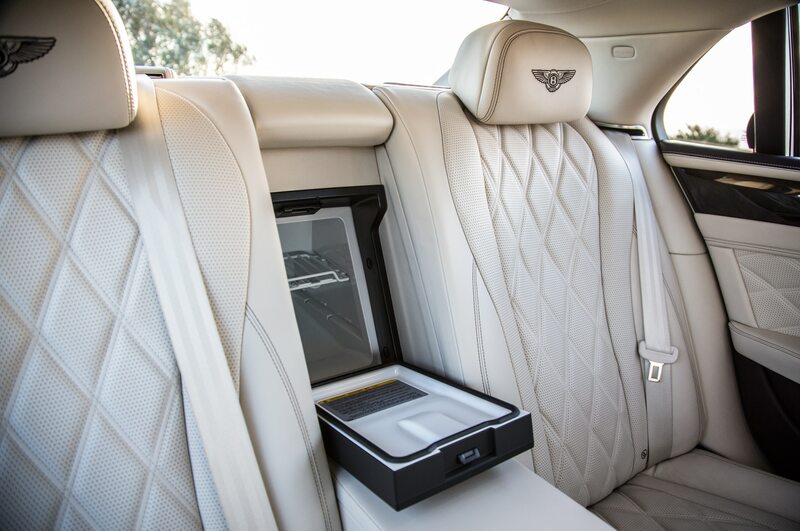 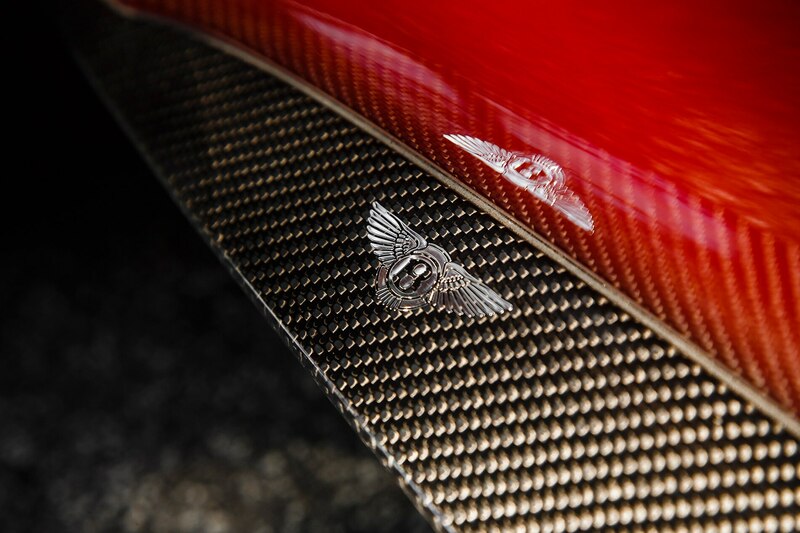 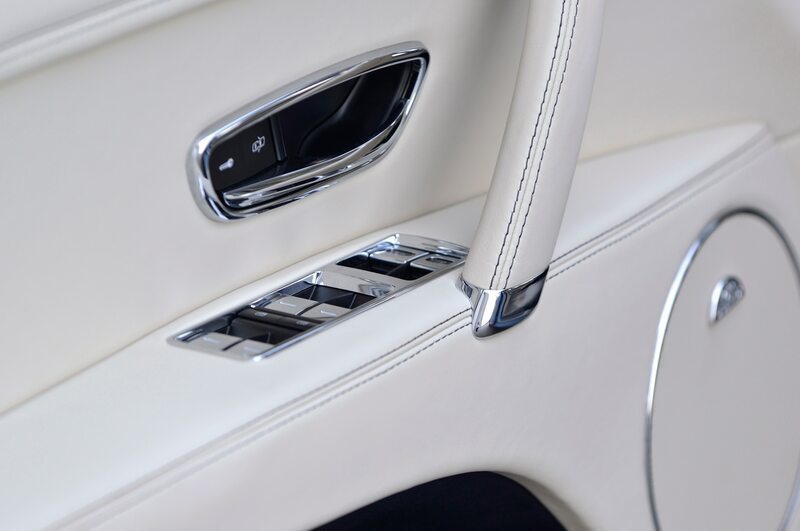 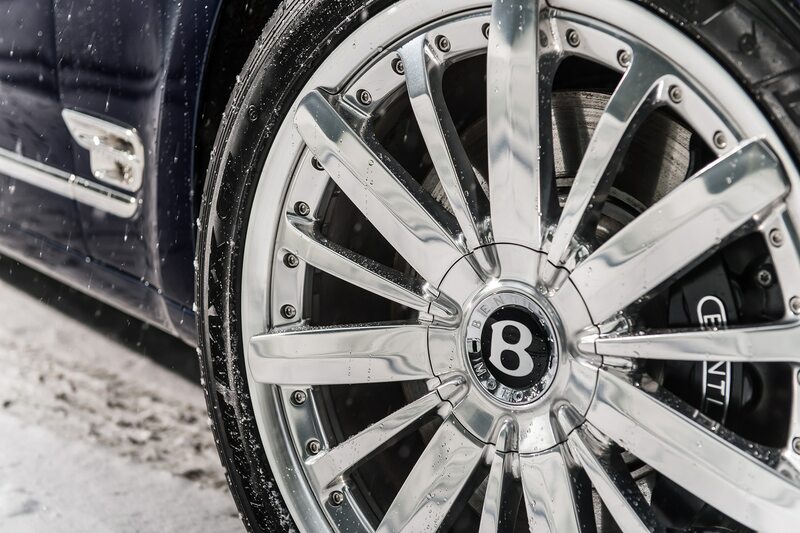 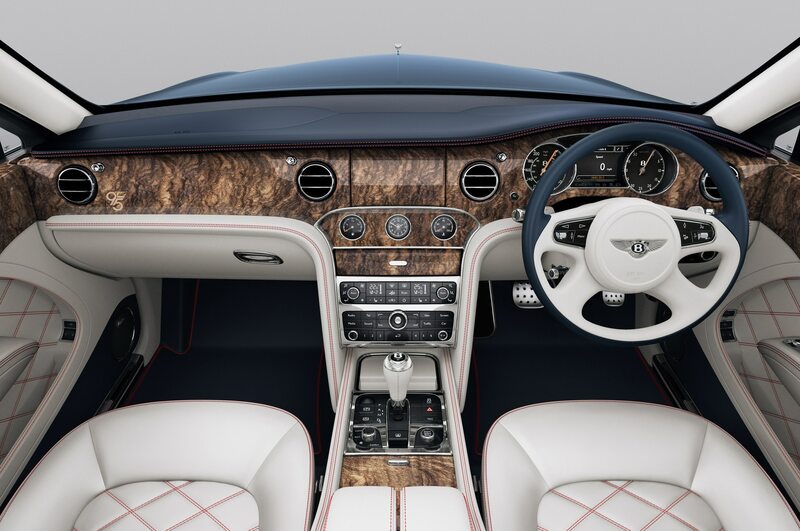 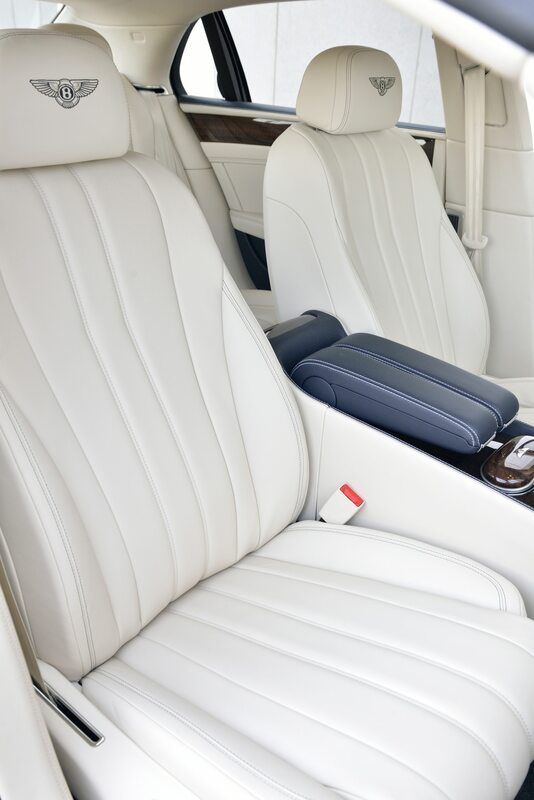 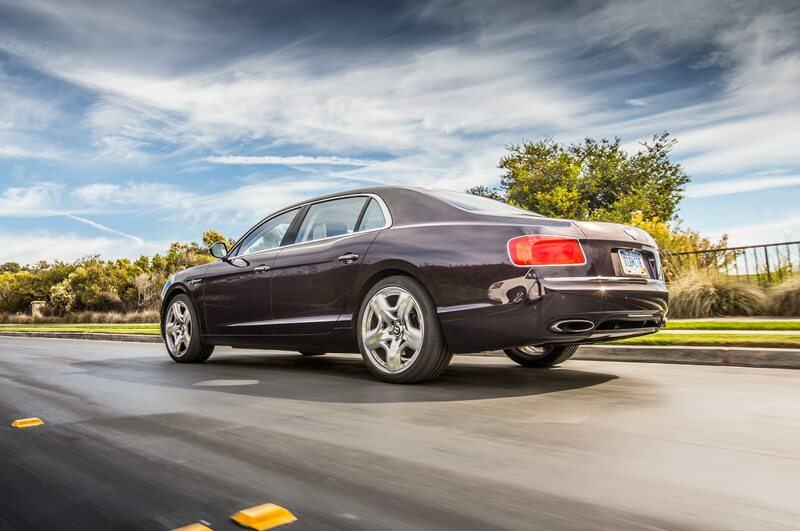 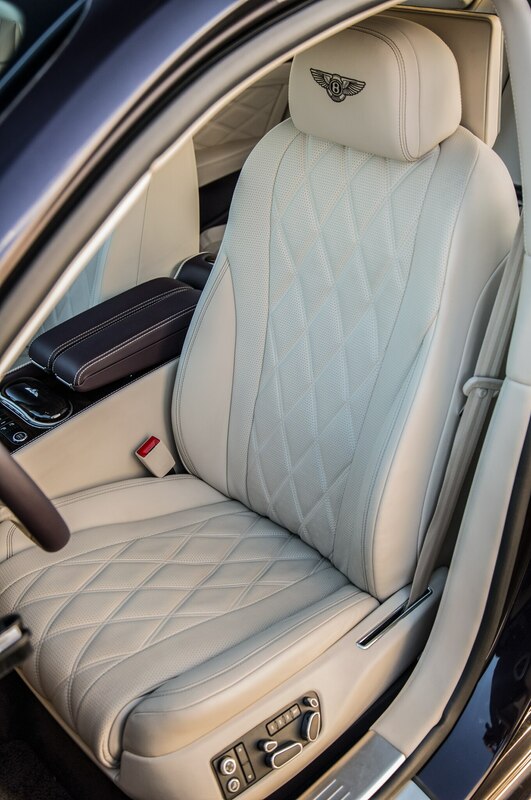 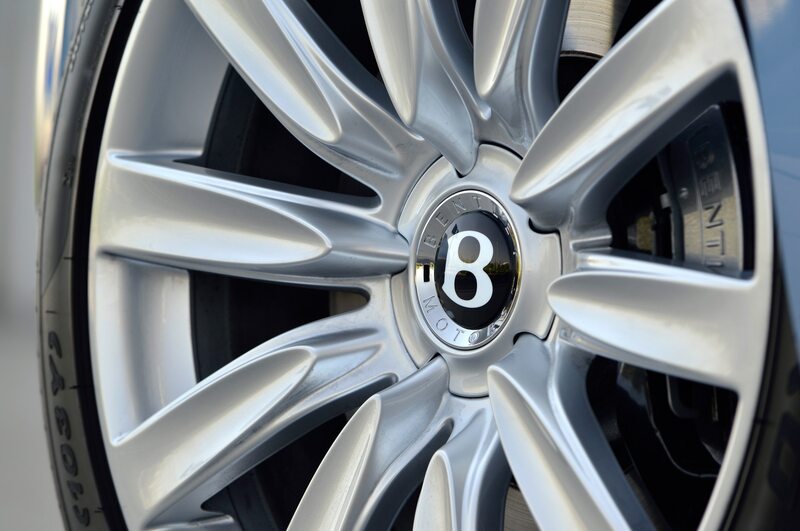 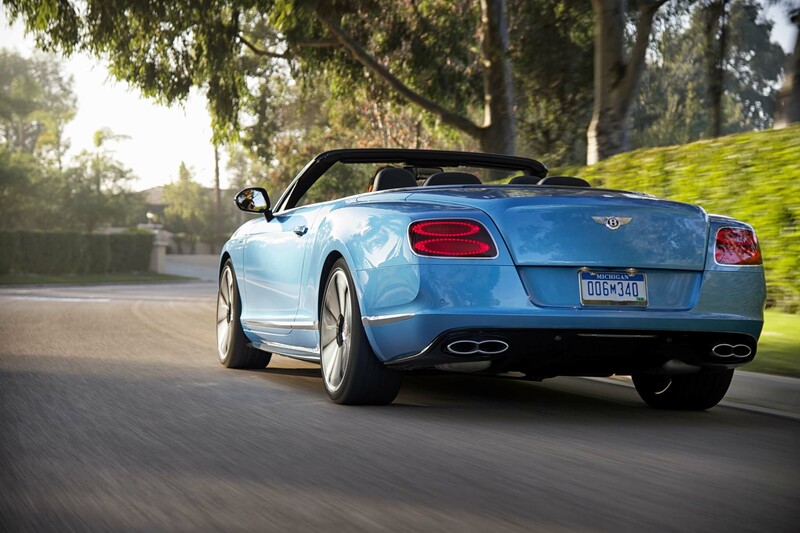 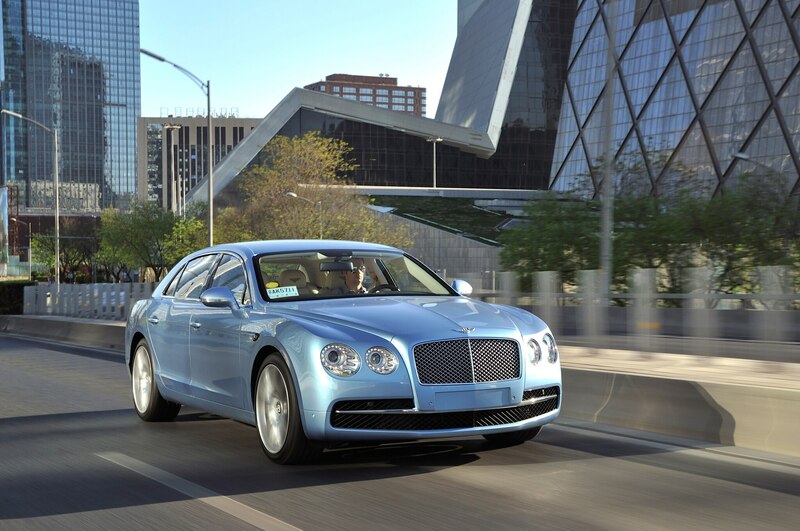 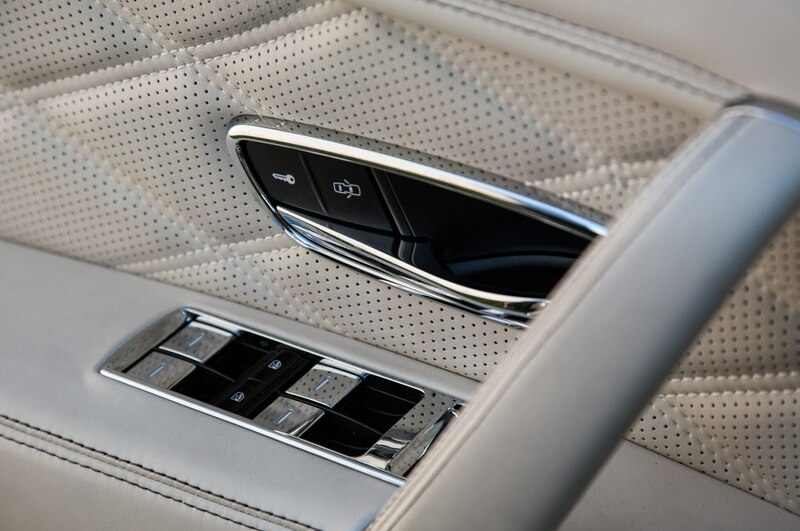 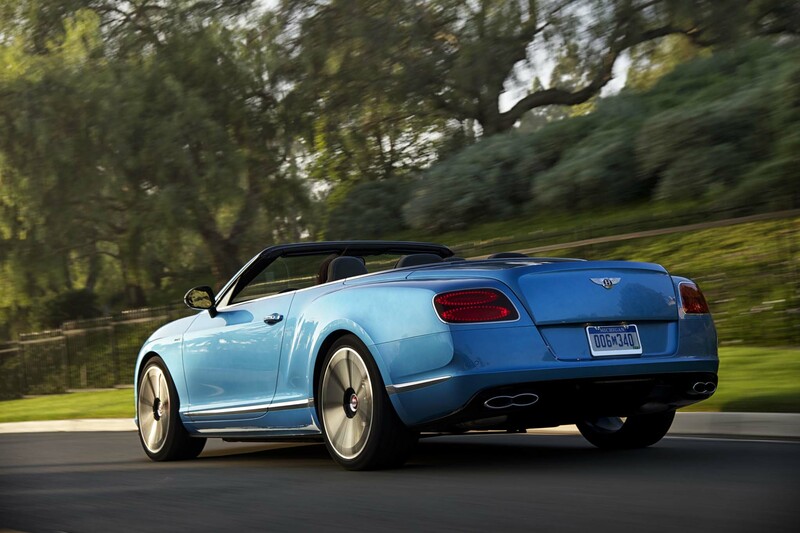 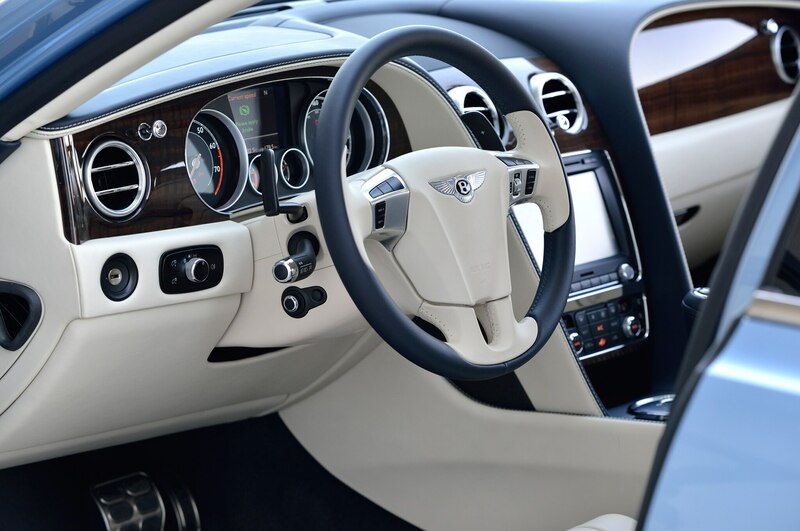 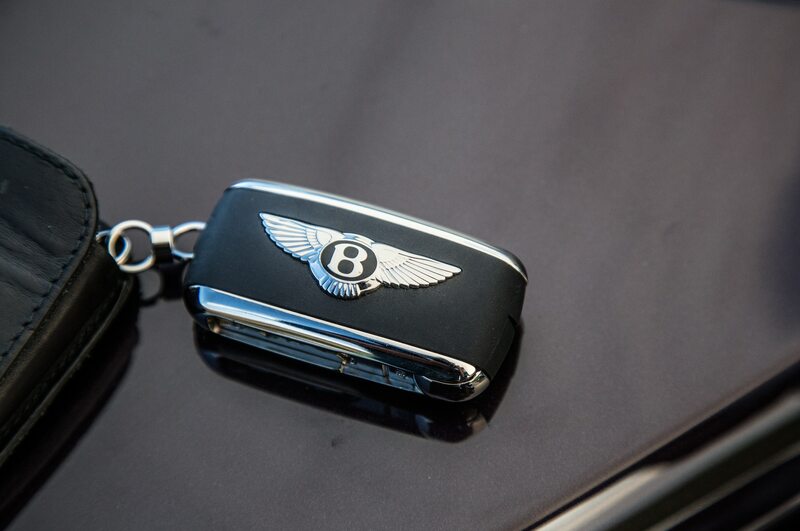 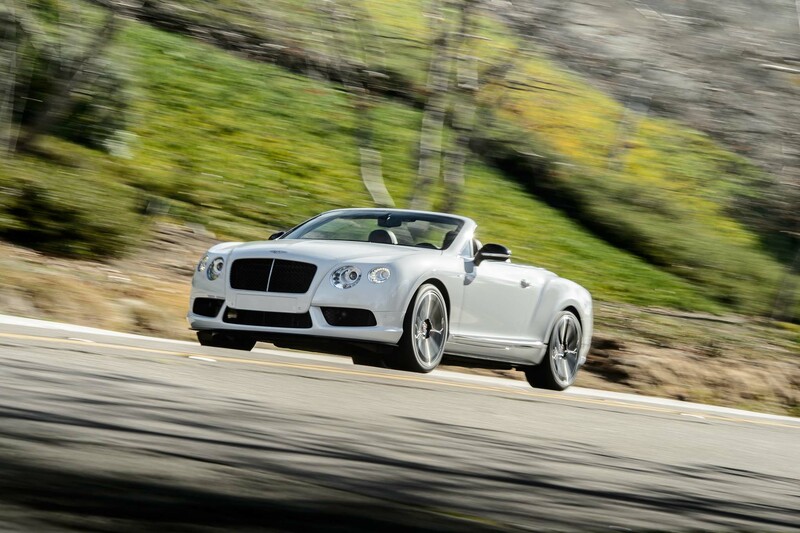 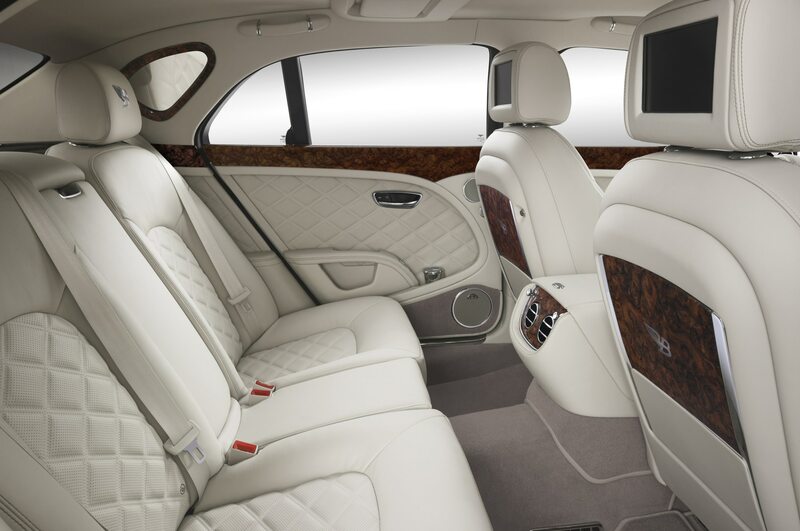 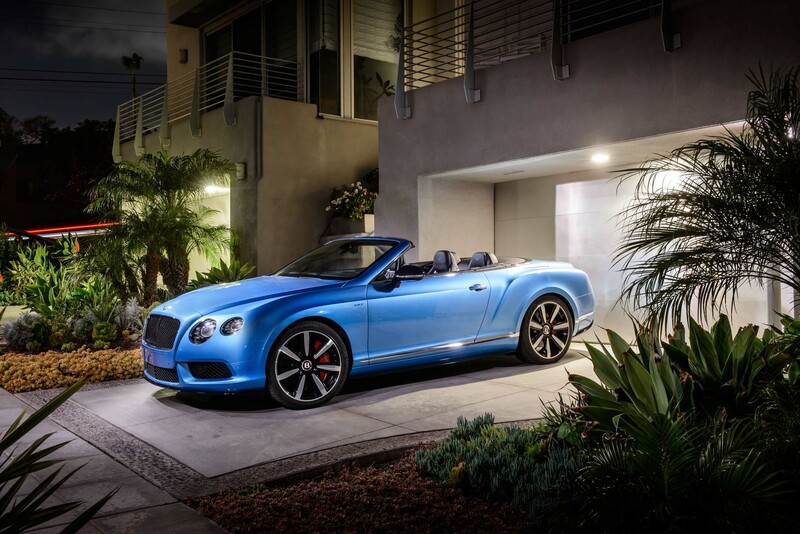 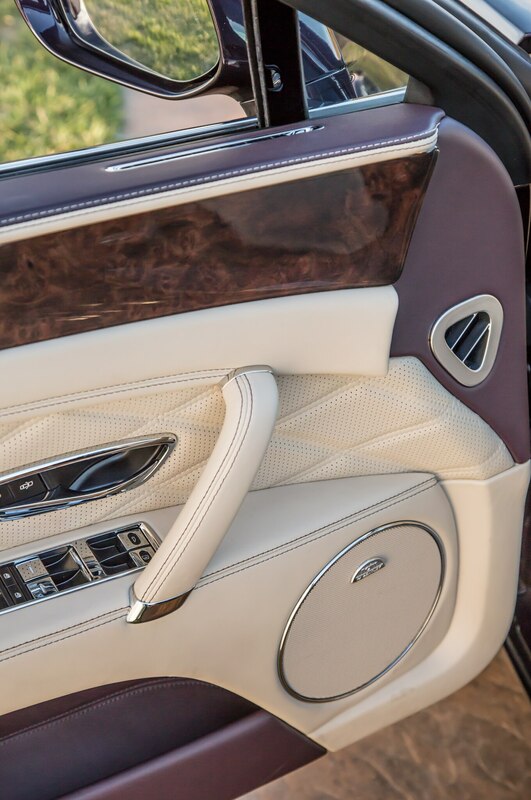 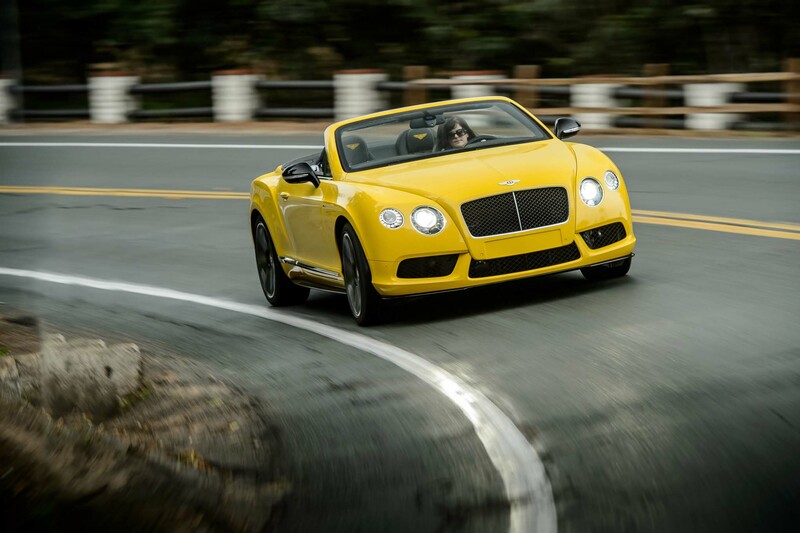 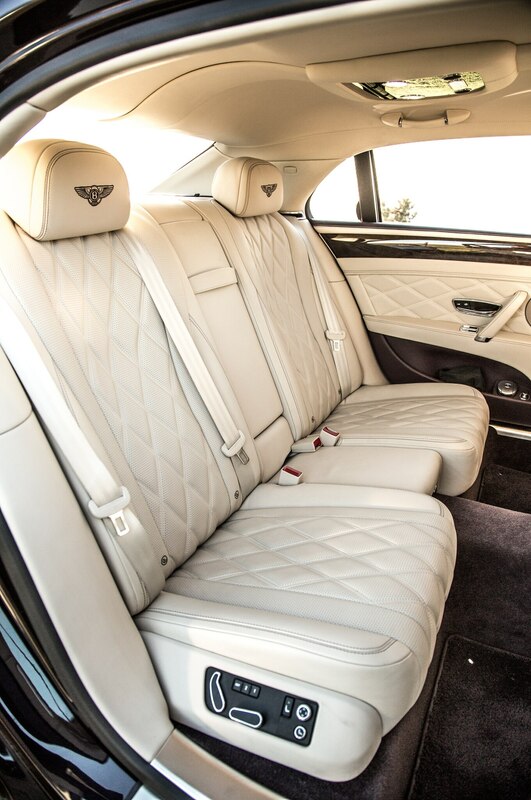 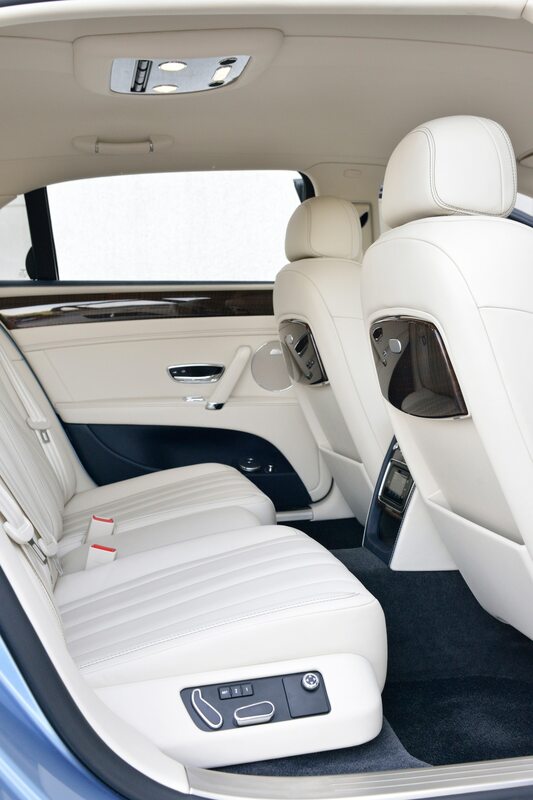 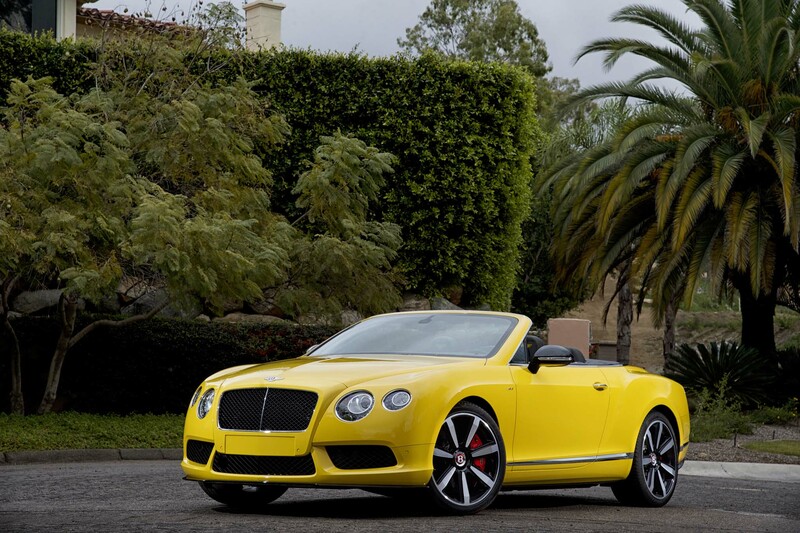 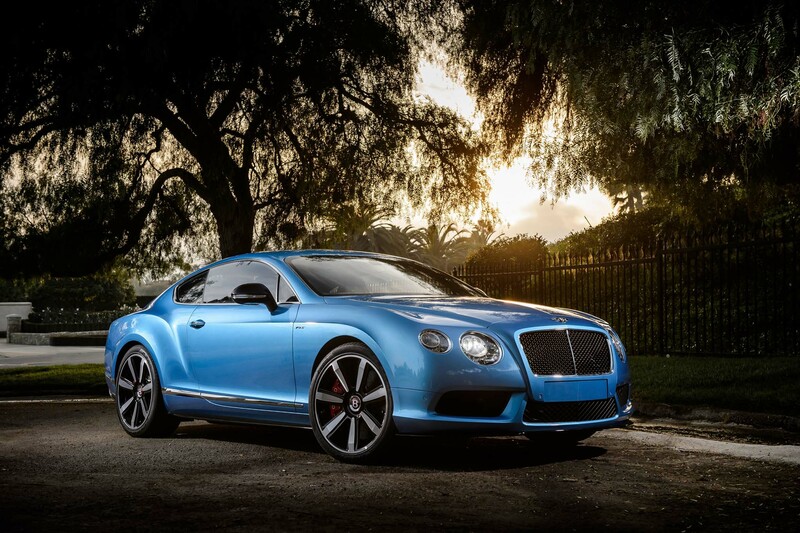 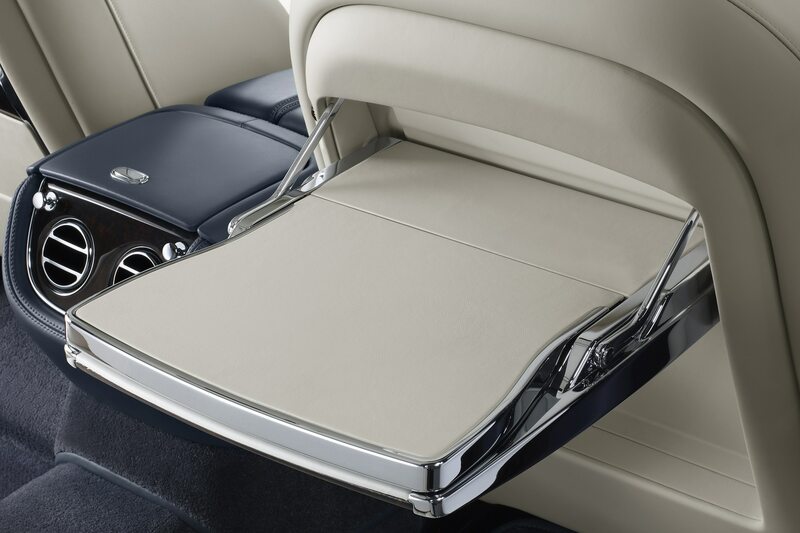 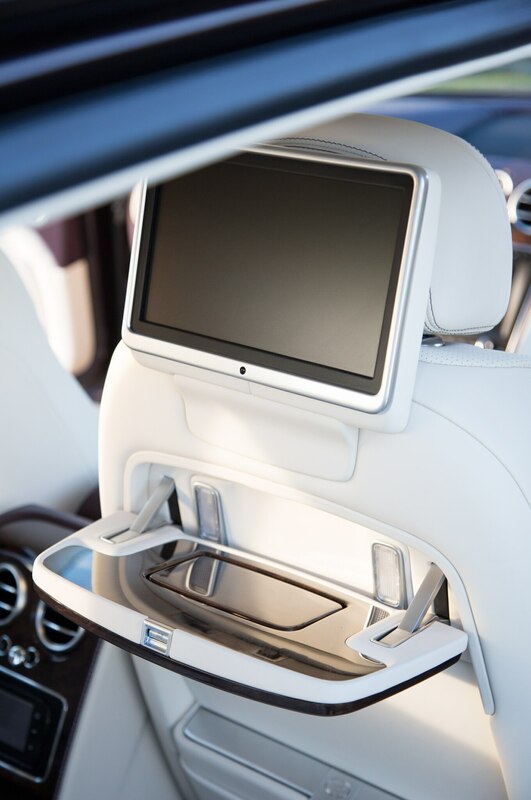 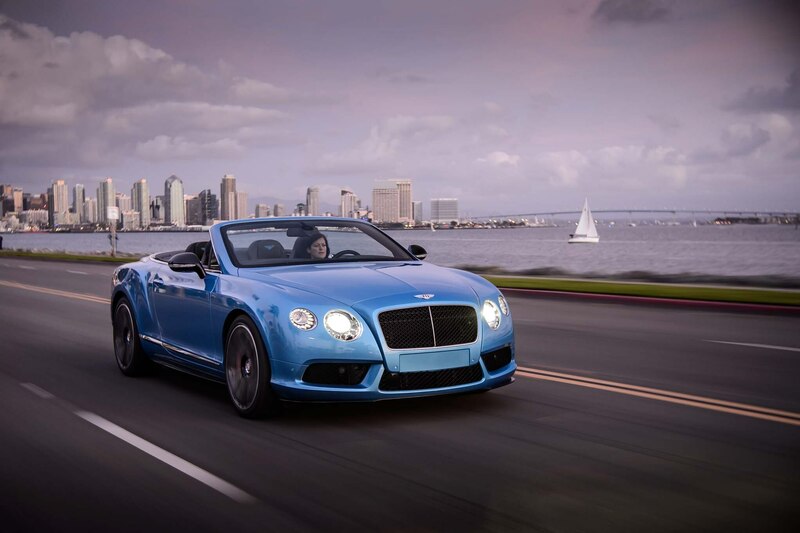 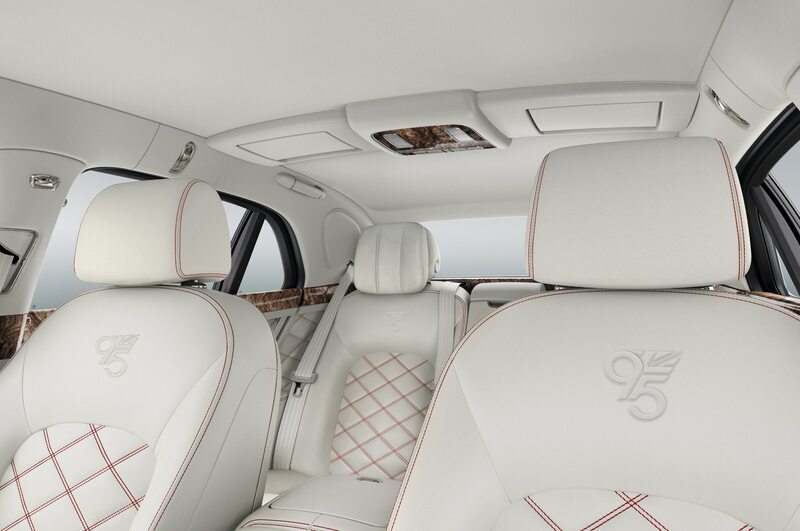 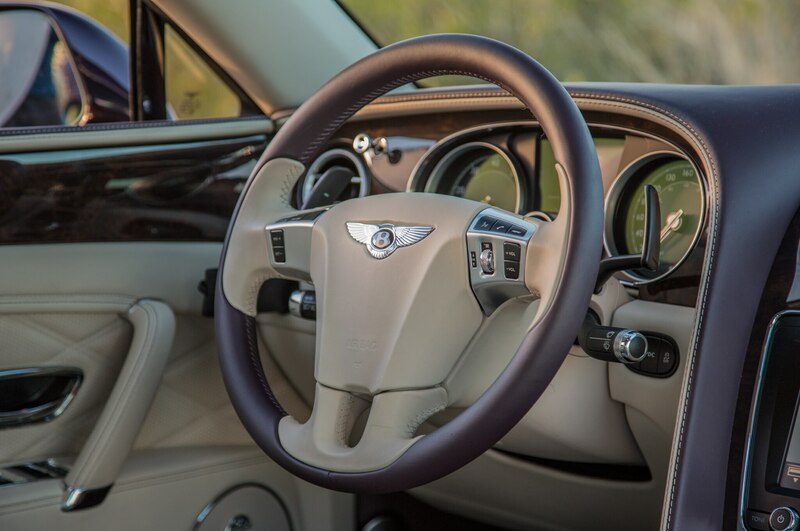 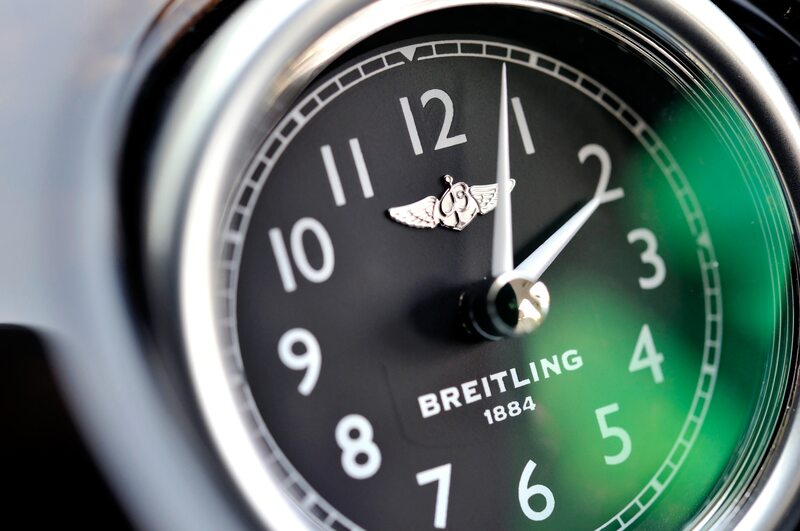 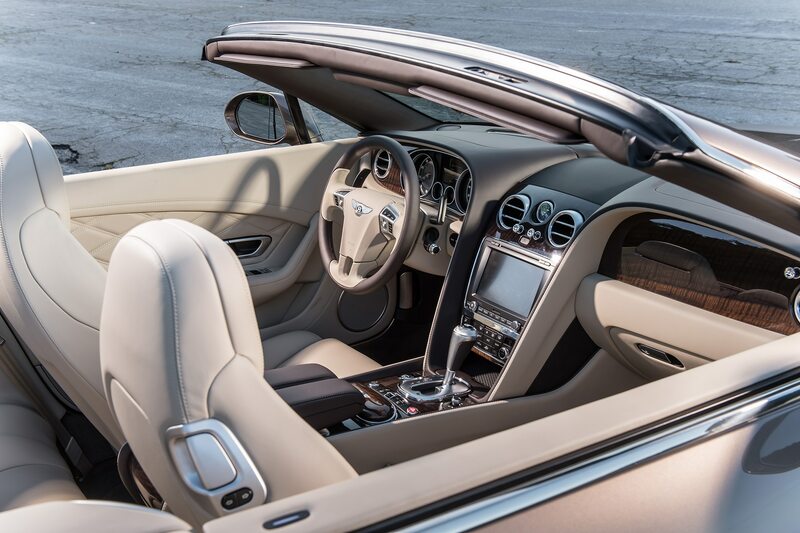 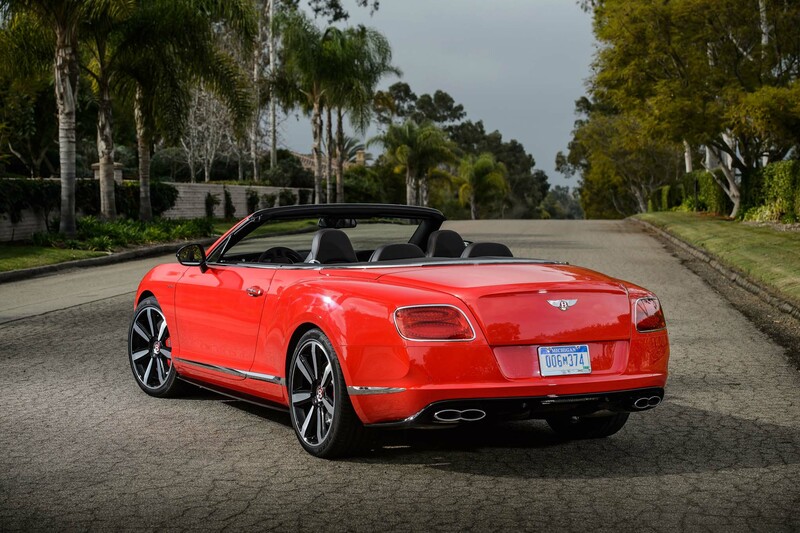 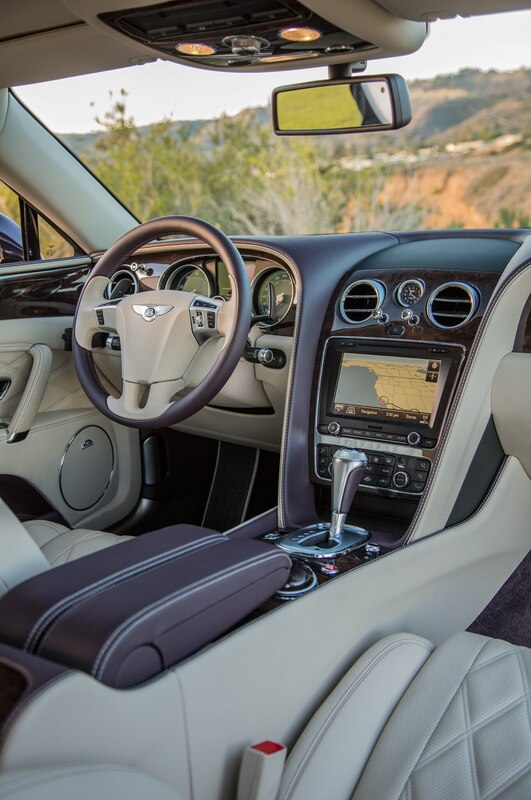 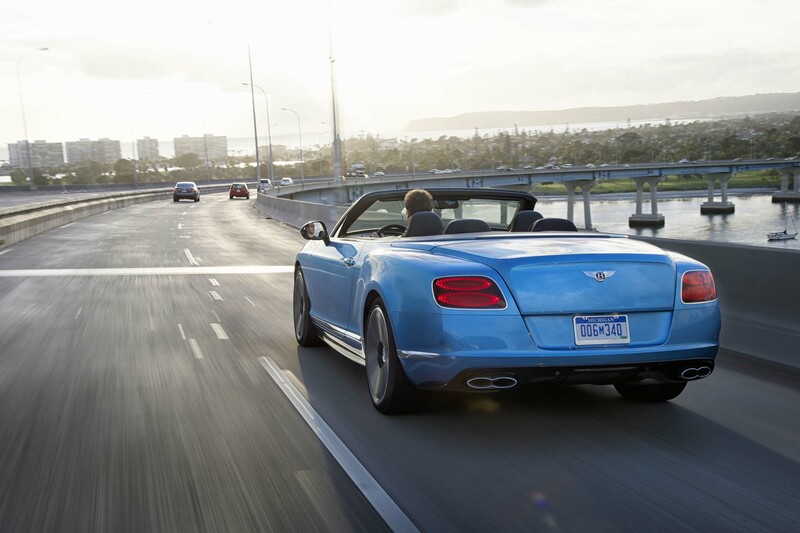 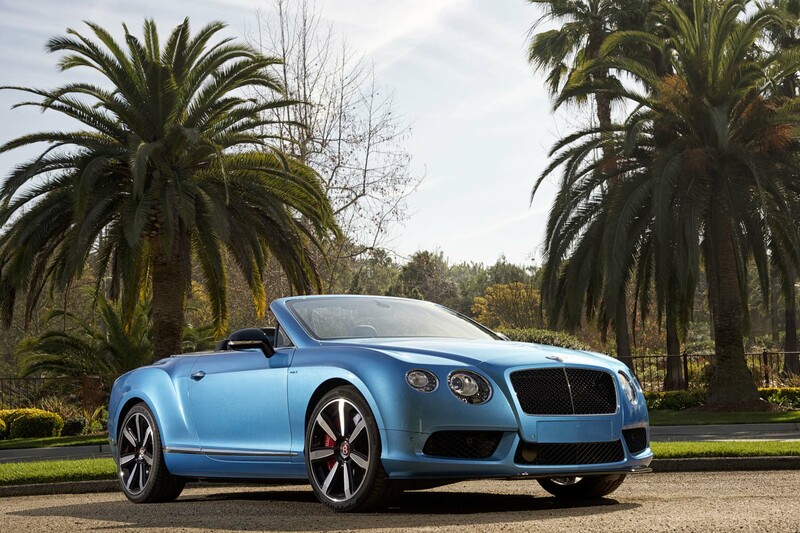 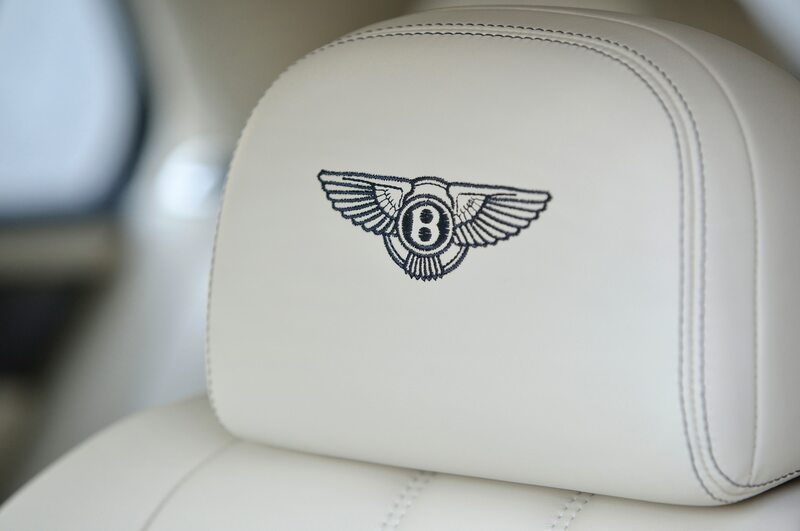 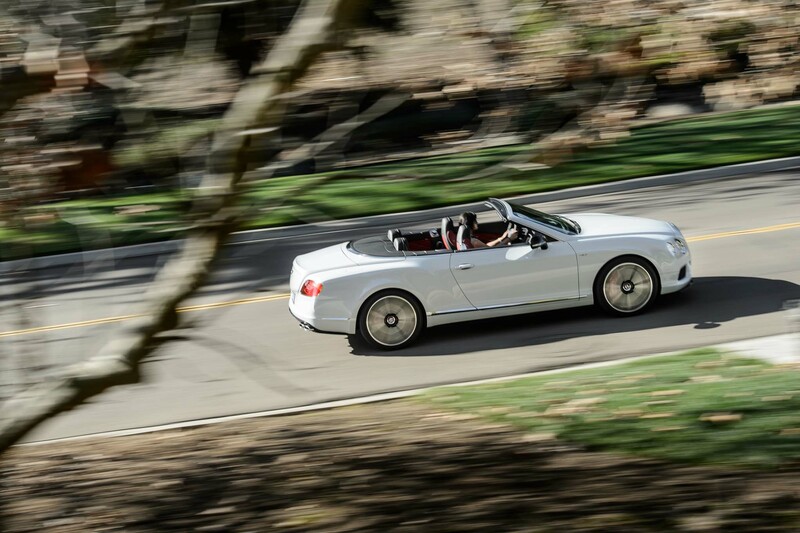 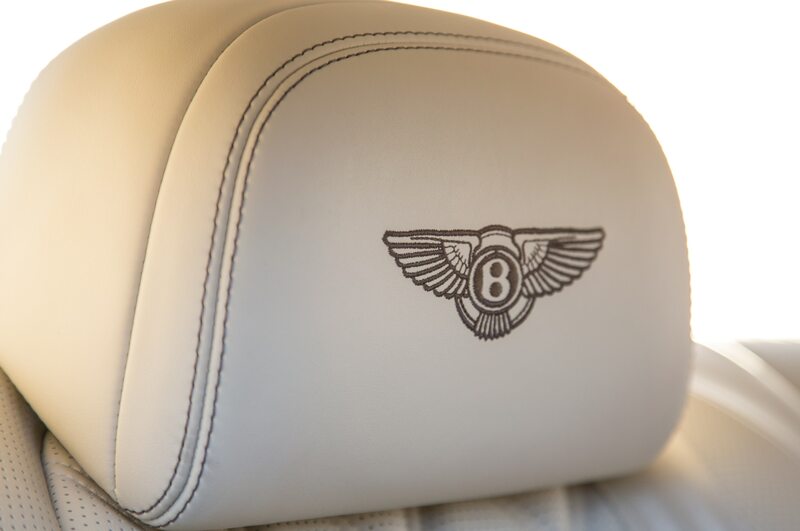 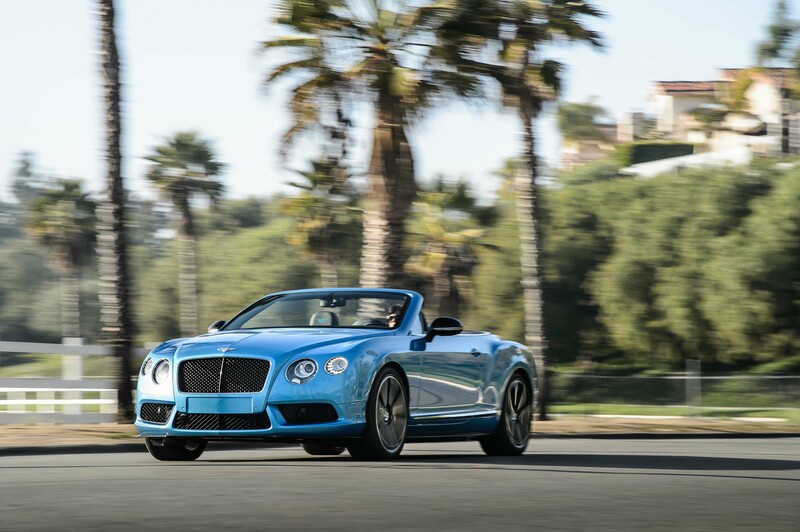 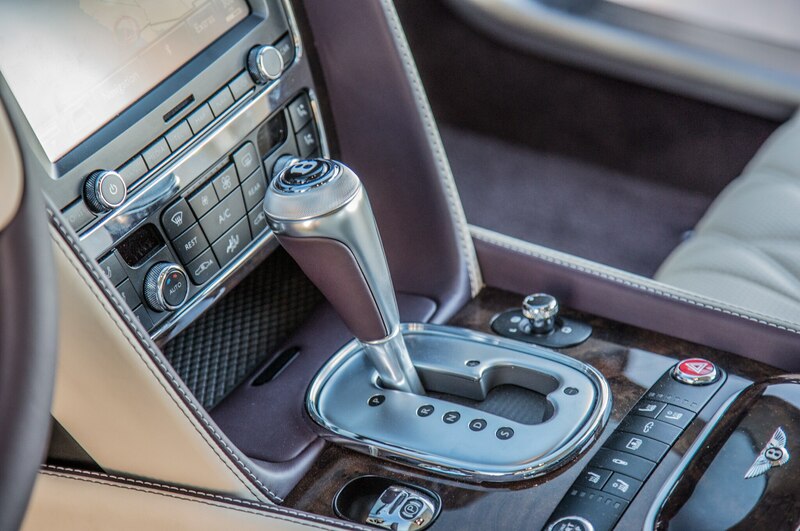 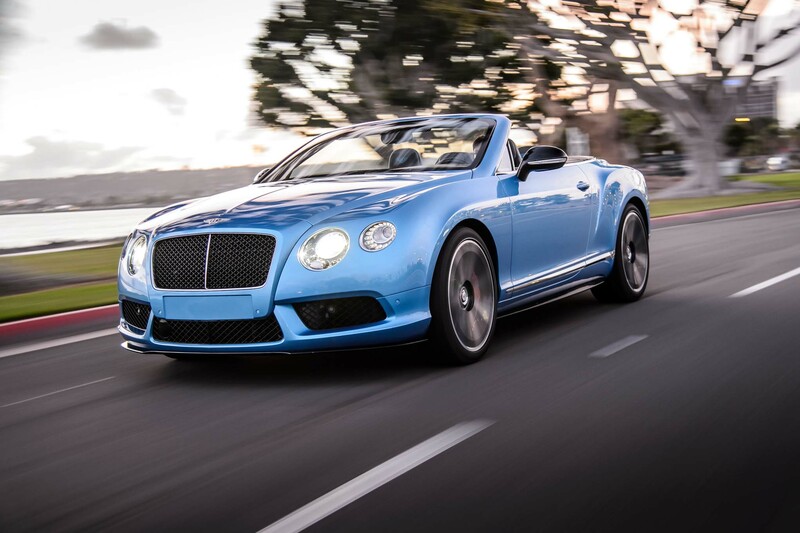 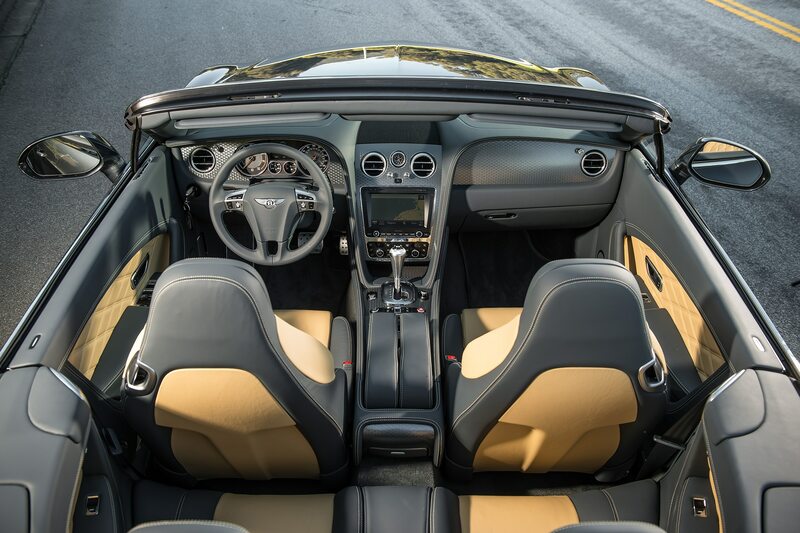 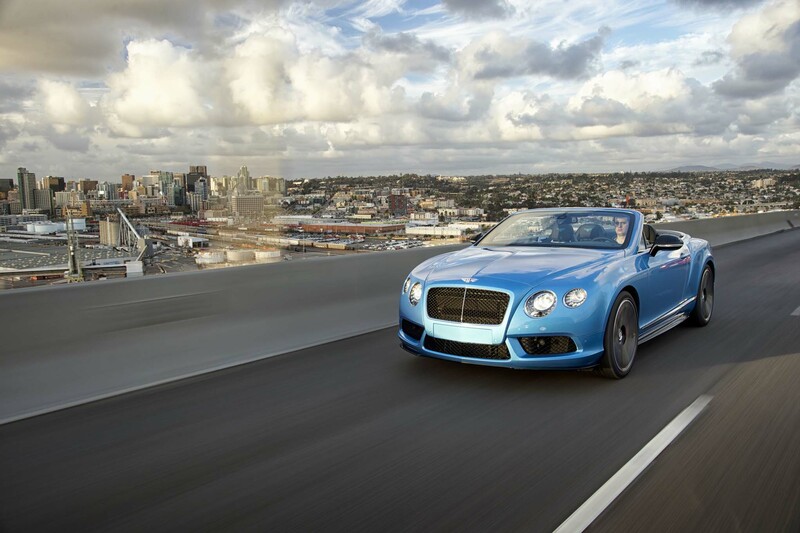 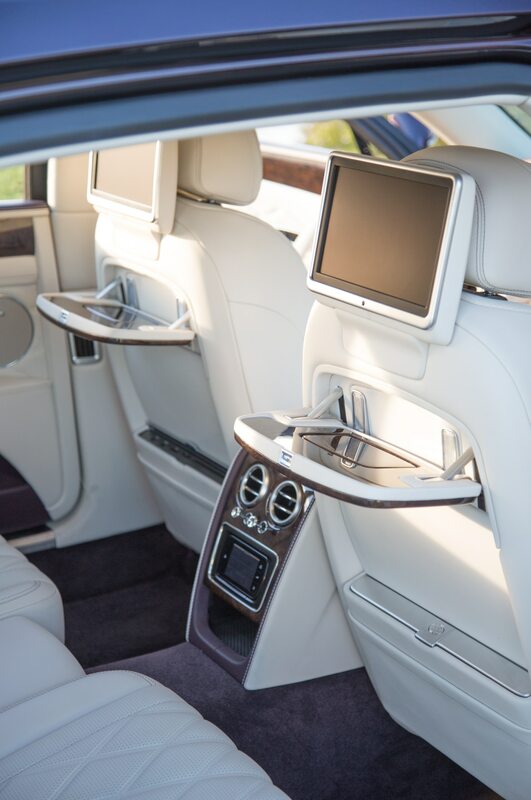 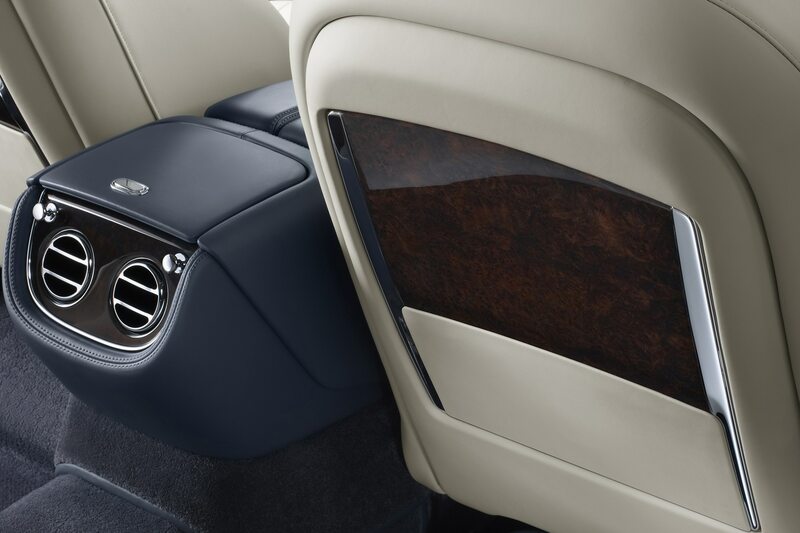 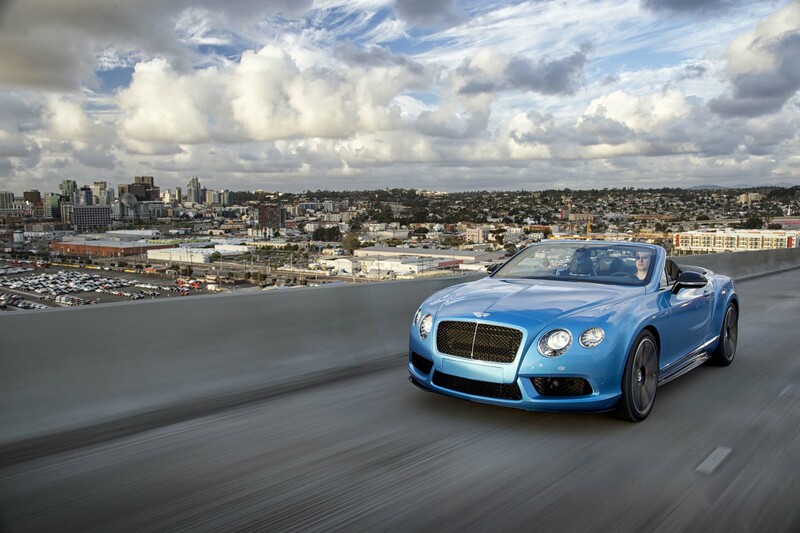 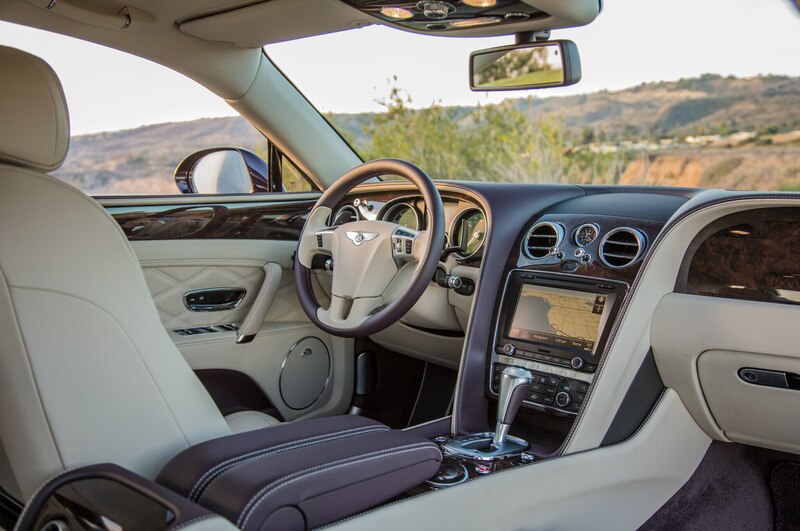 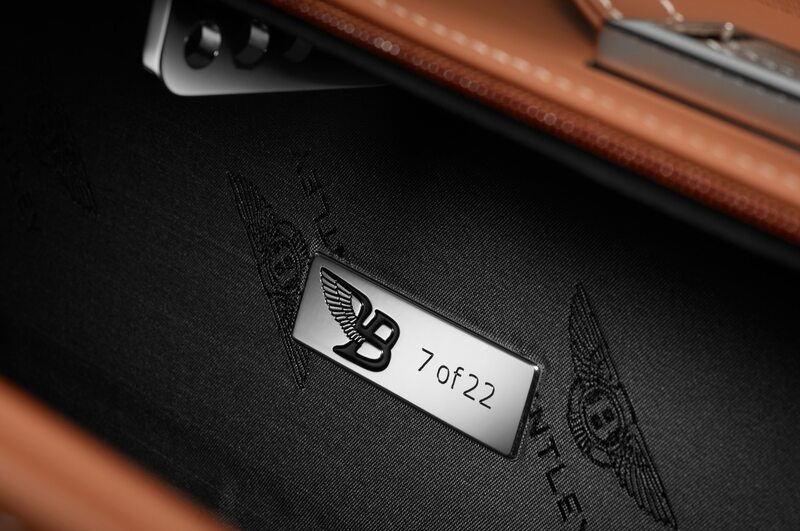 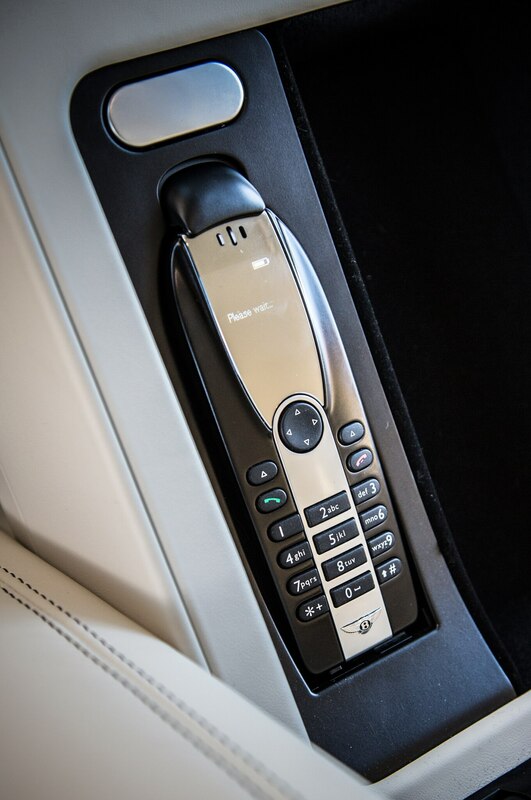 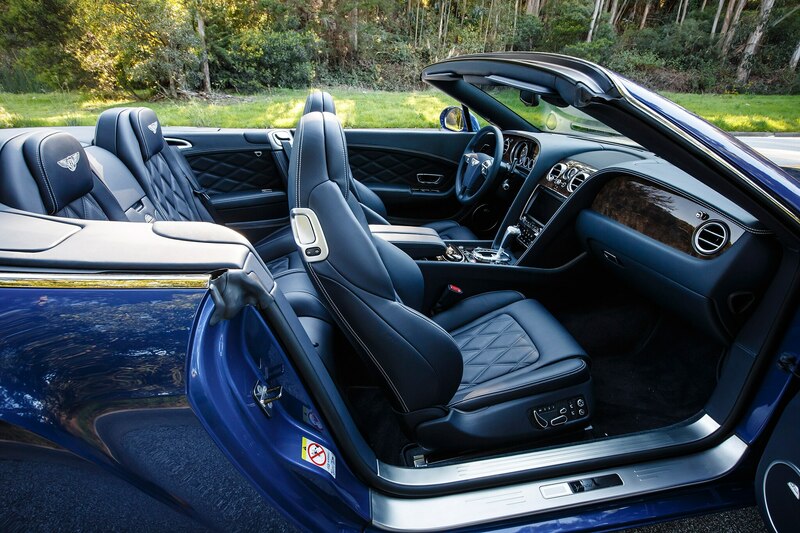 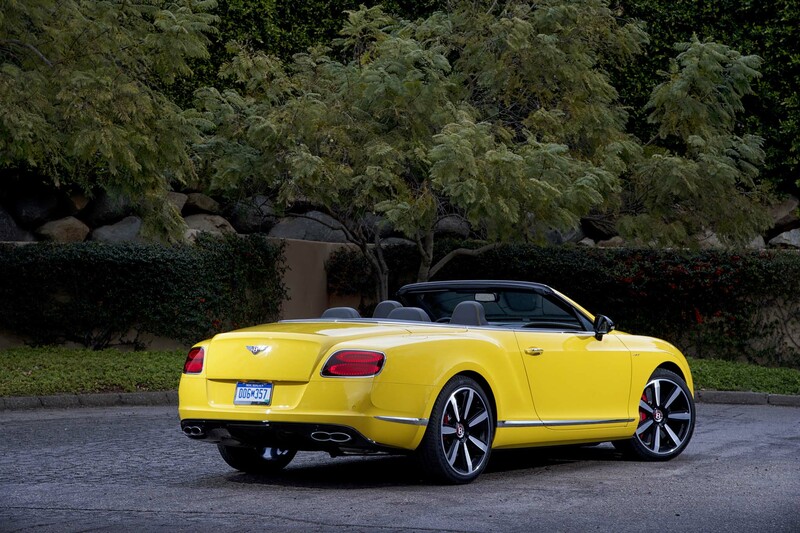 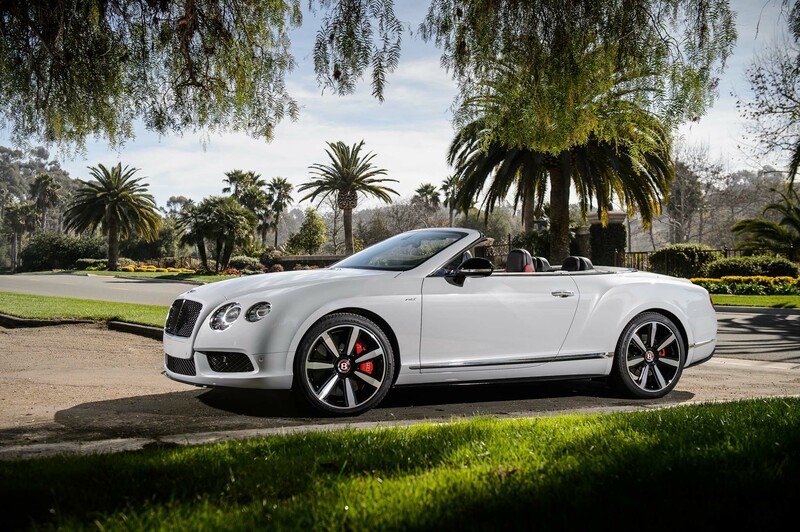 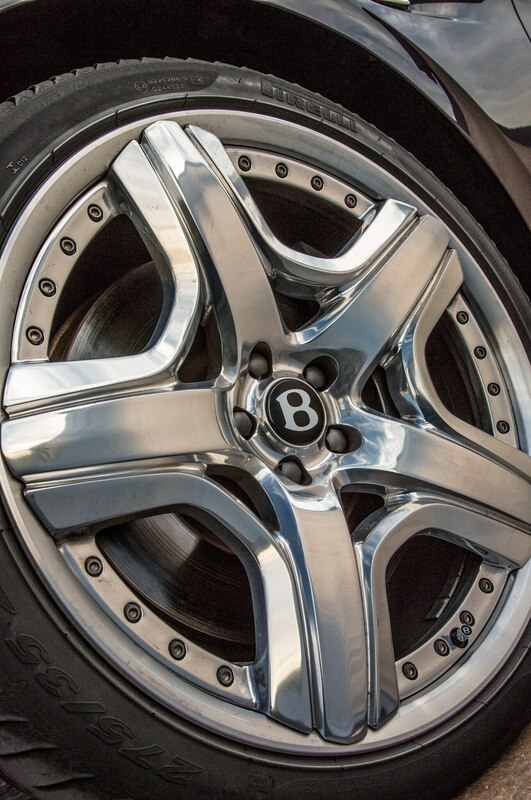 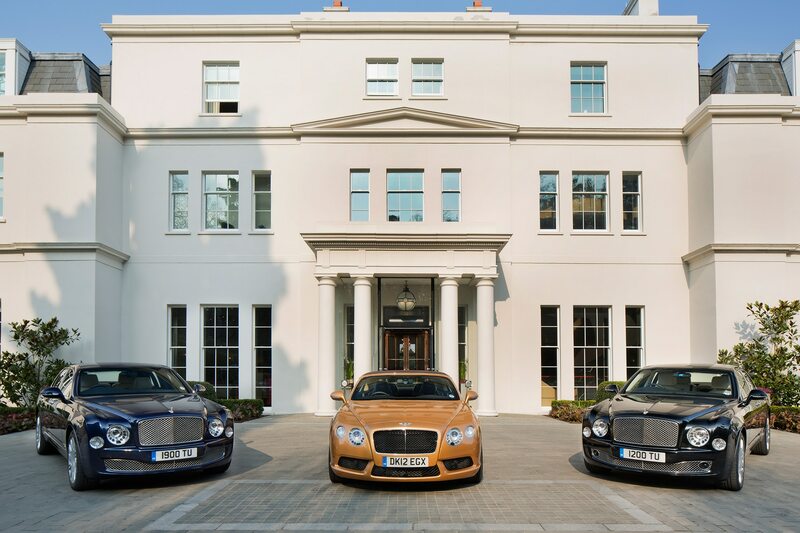 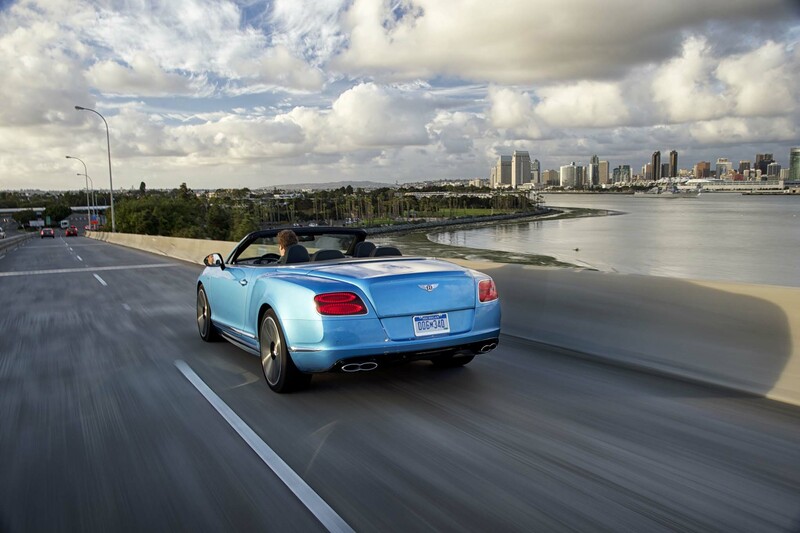 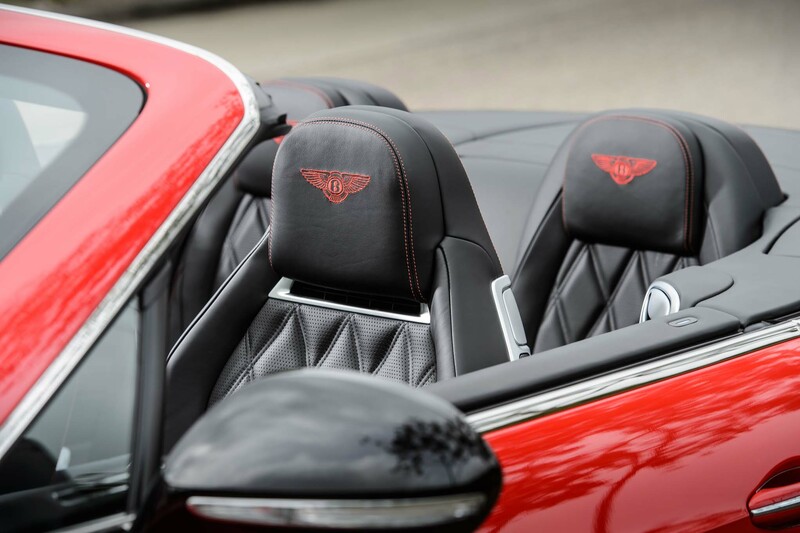 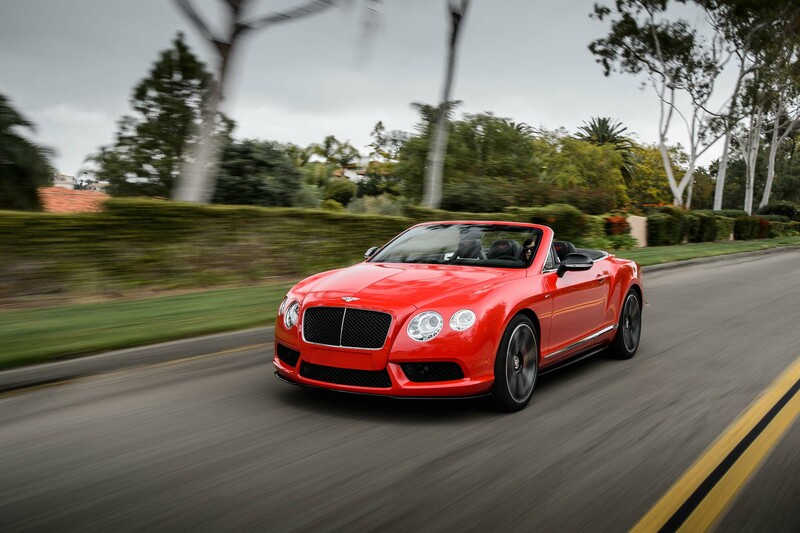 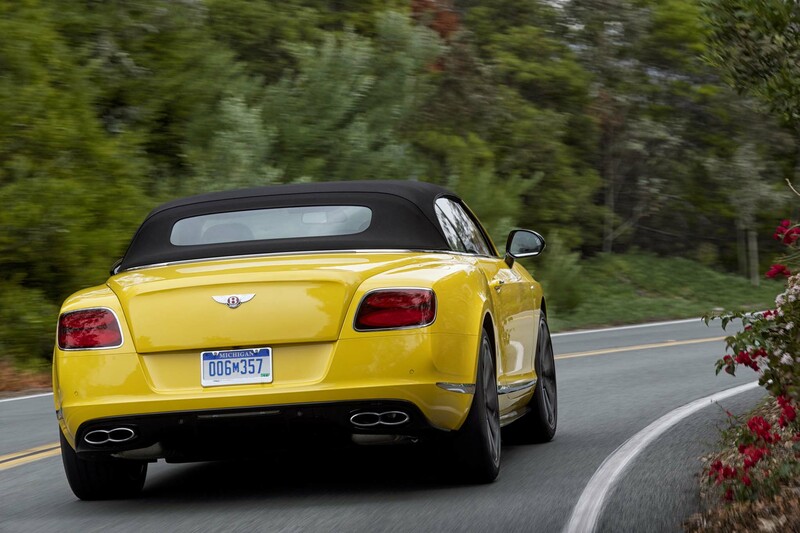 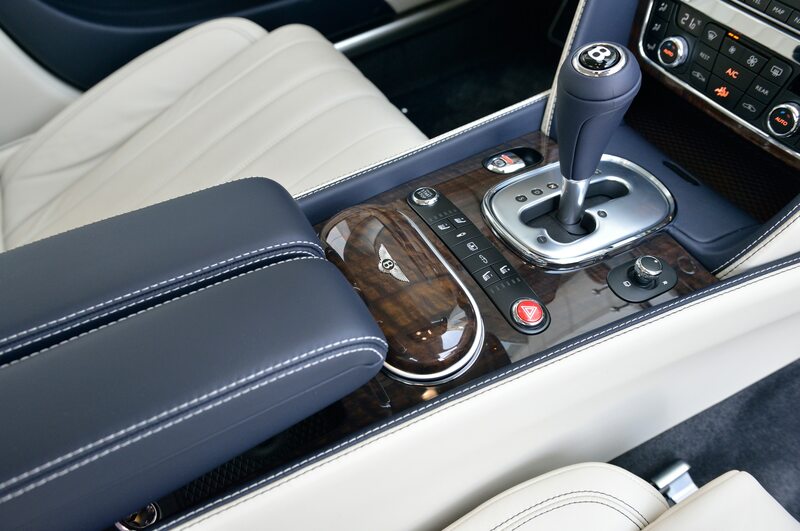 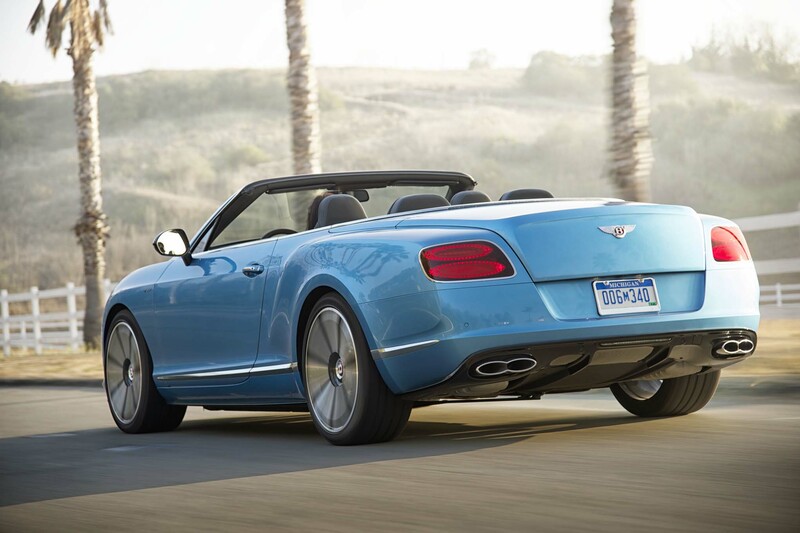 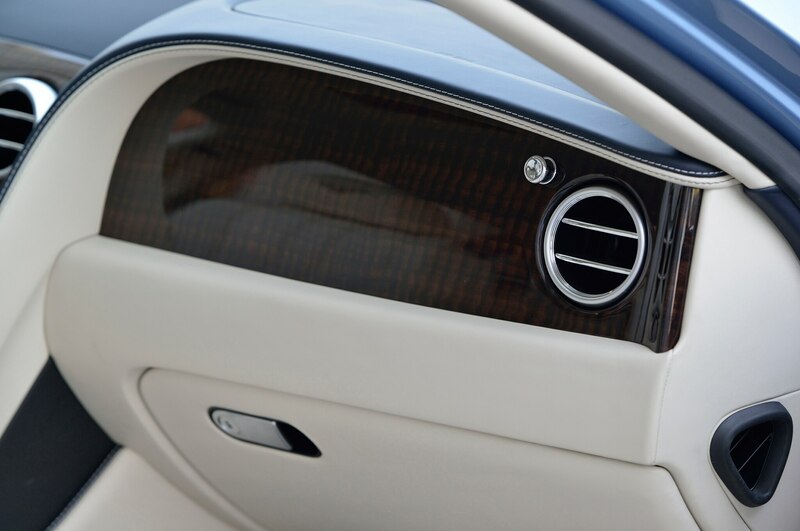 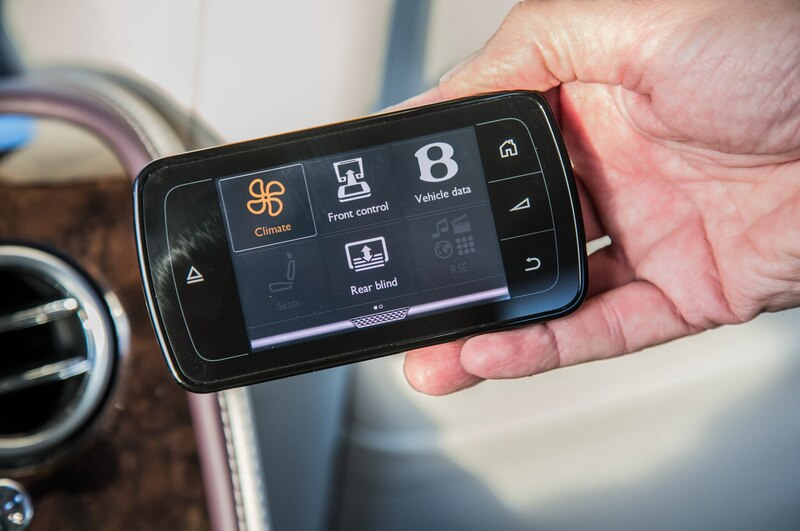 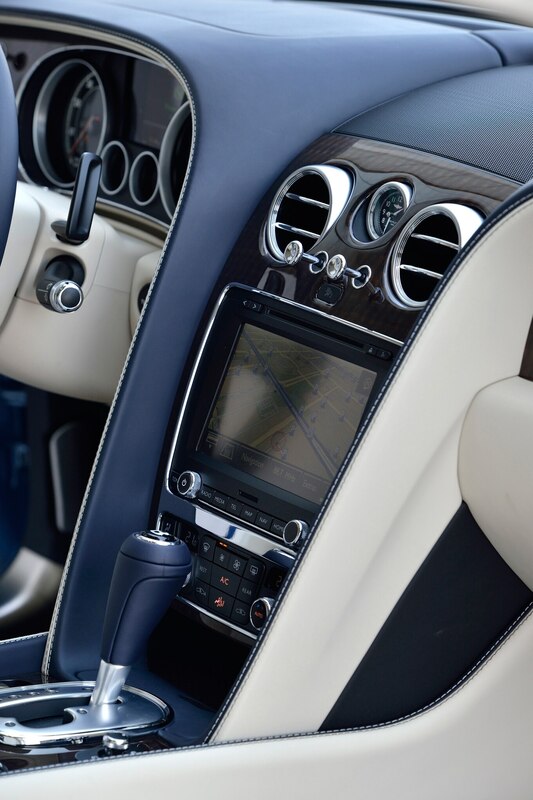 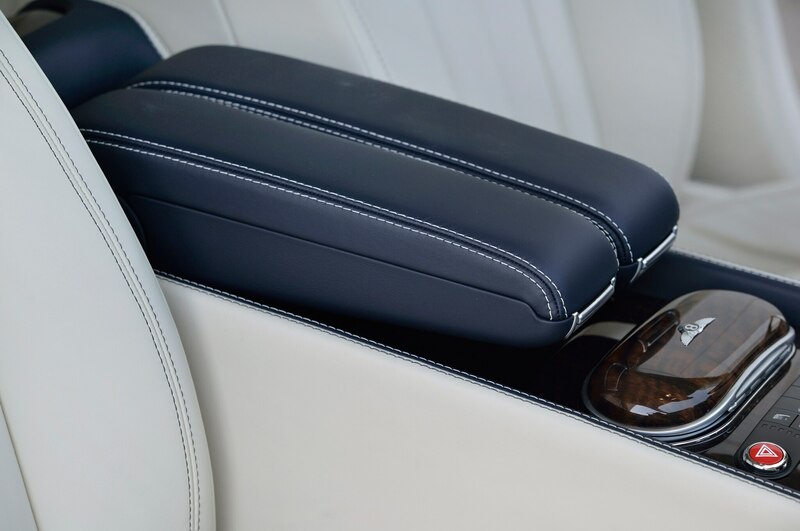 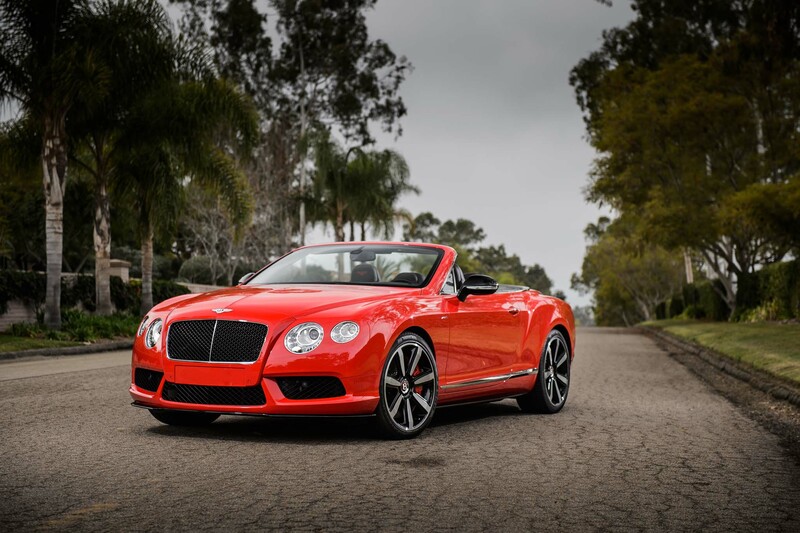 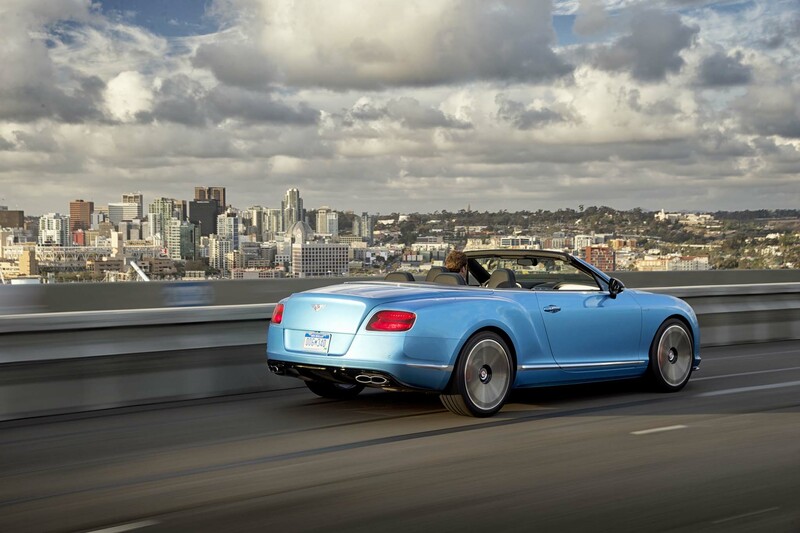 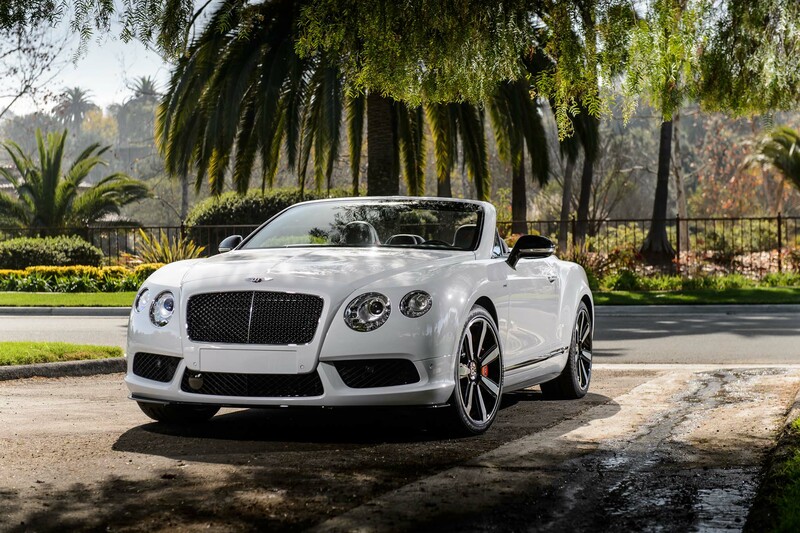 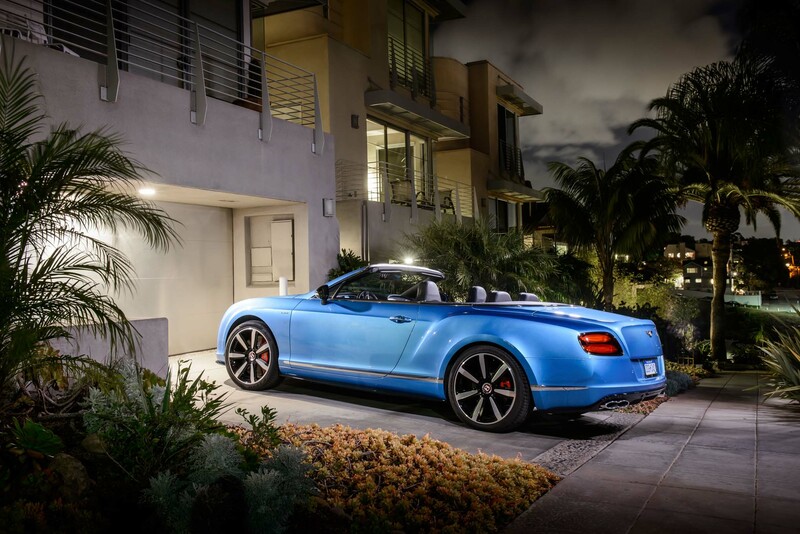 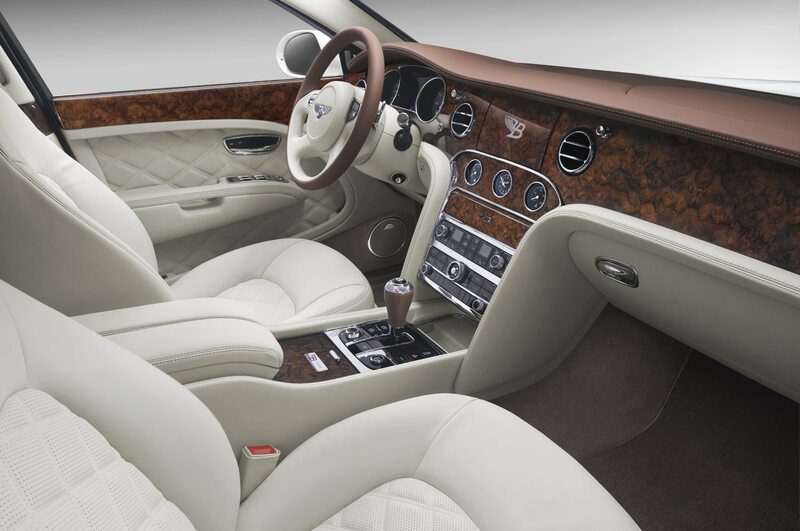 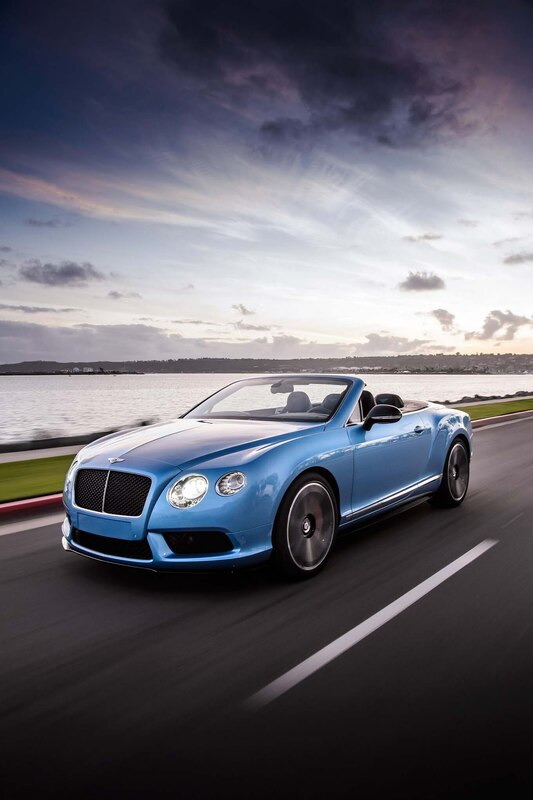 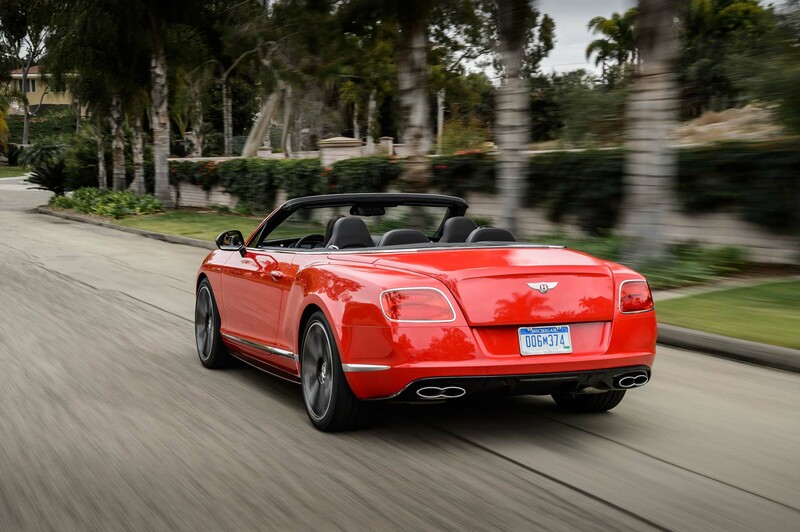 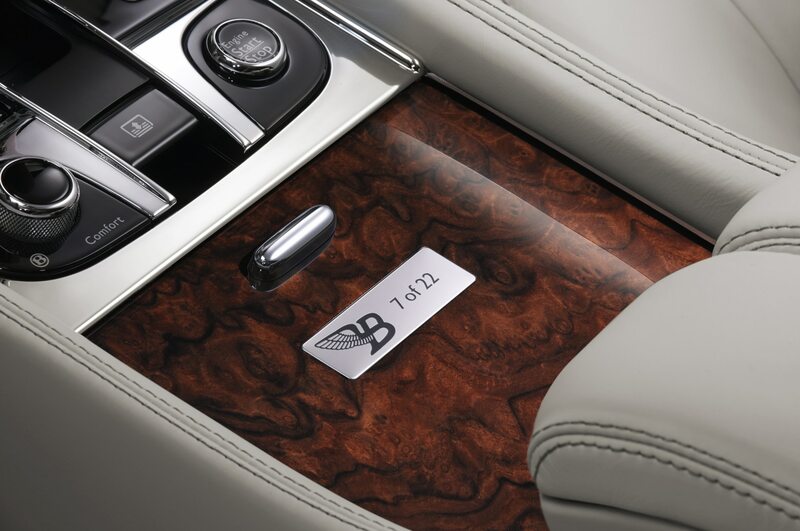 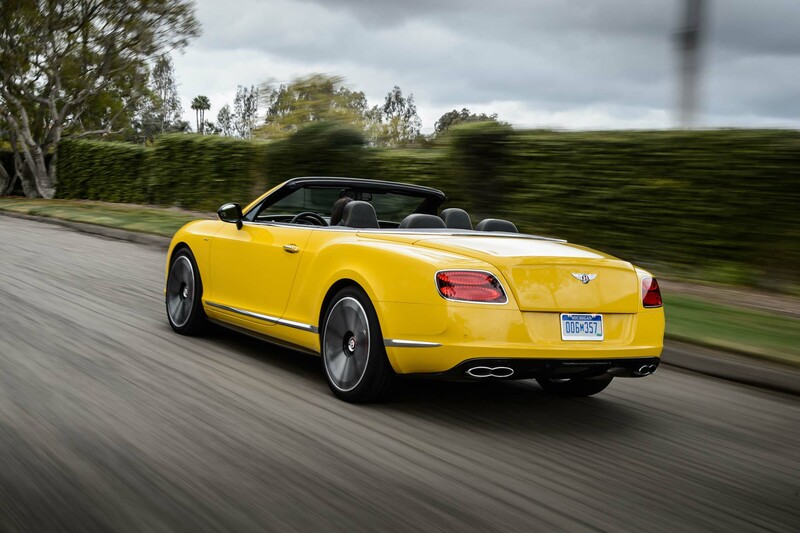 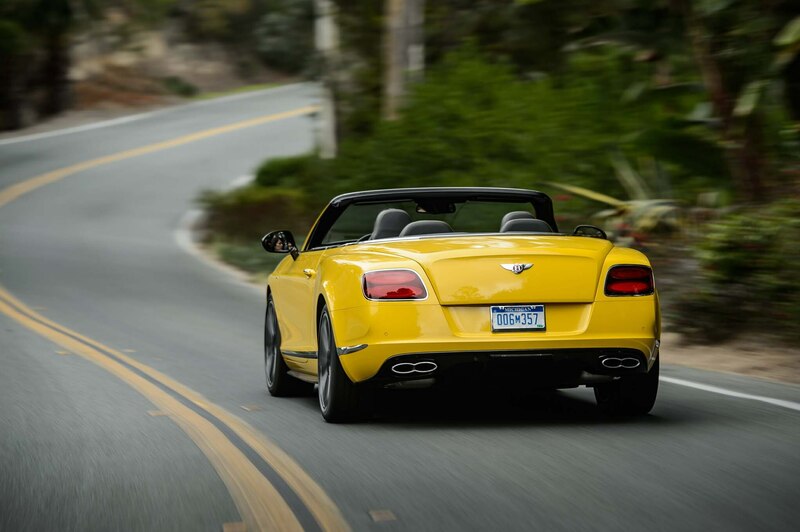 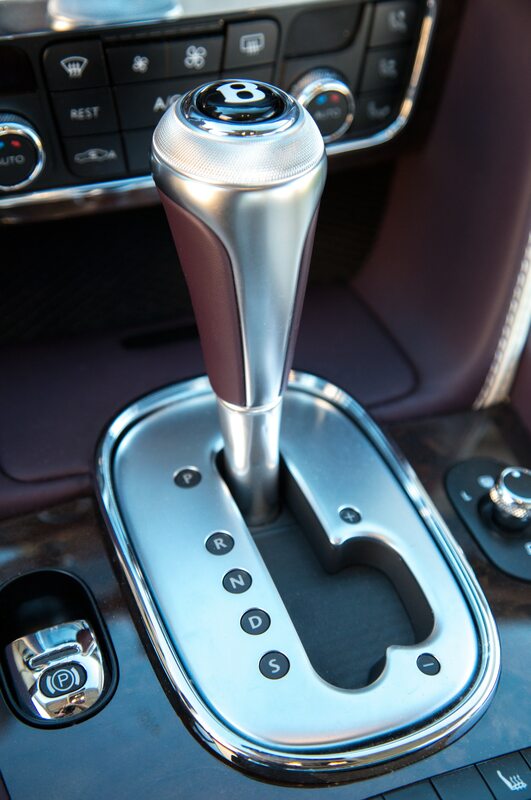 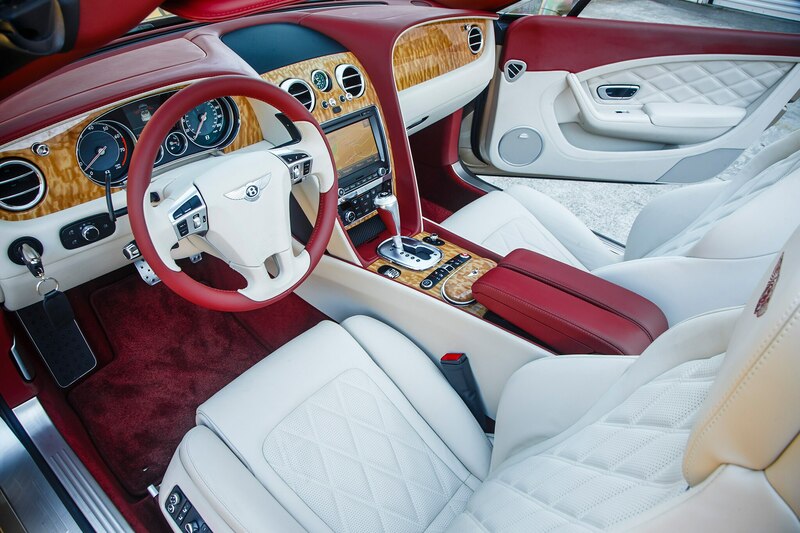 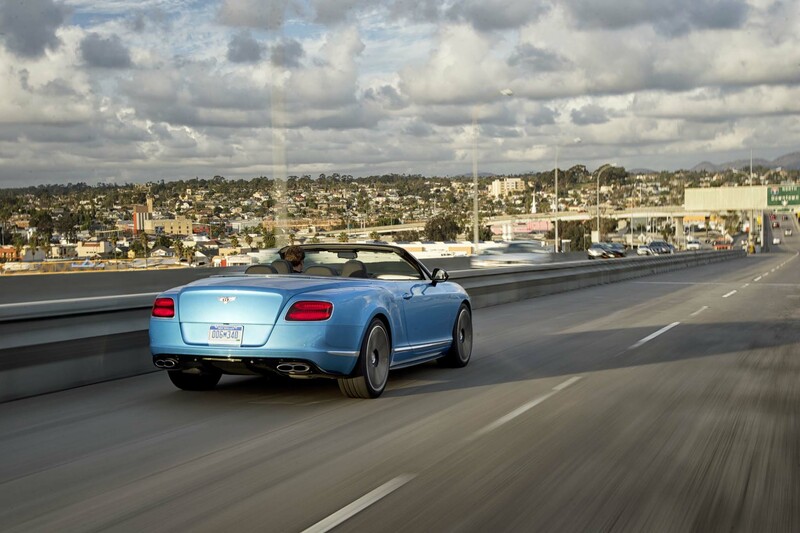 Like many other high-end luxury automakers, Bentley is keen on expanding its sales volumes as it looks to stay relevant in the modern marketplace. 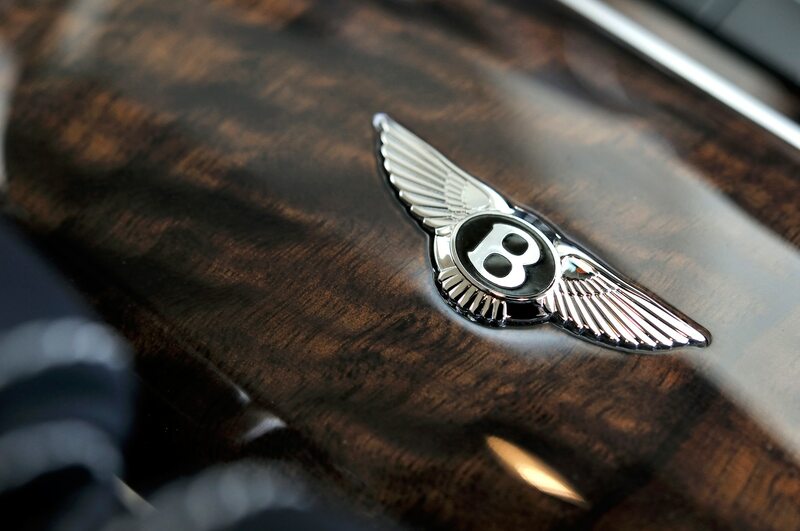 With a minimum sales projection of 3000 vehicles, Bentley stands to increase profits even more dramatically, given that the upcoming SUV will be built on the Porsche Cayenne’s existing platform. 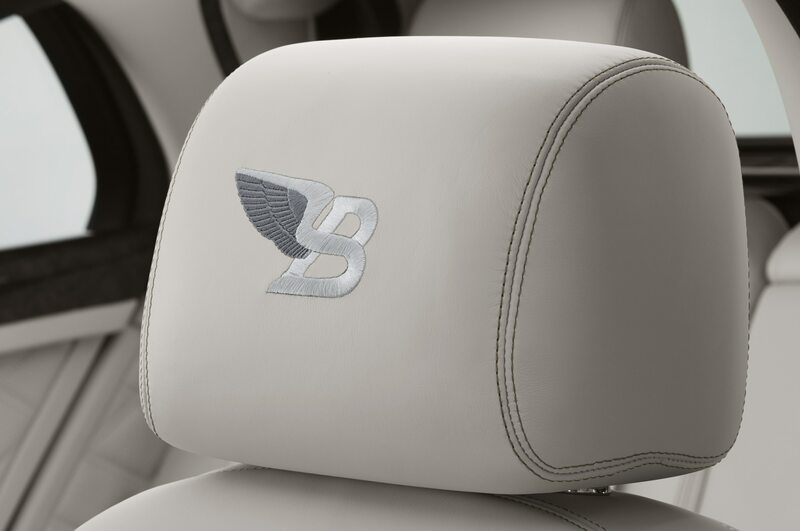 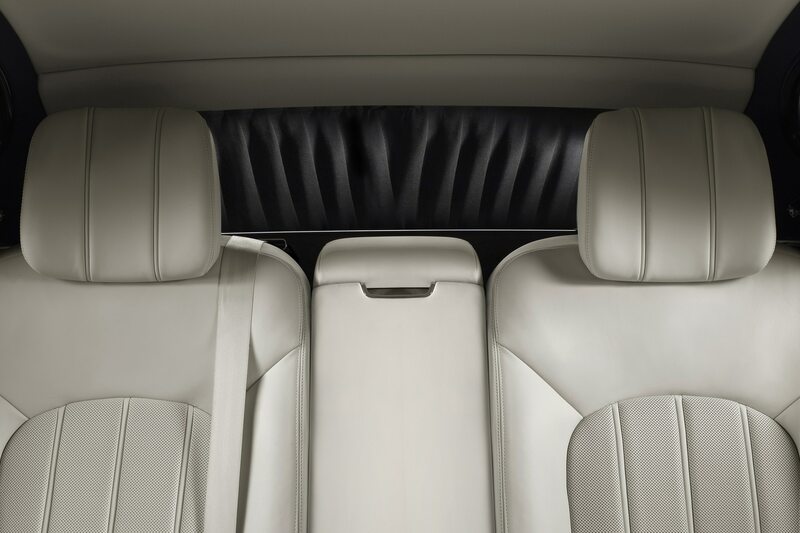 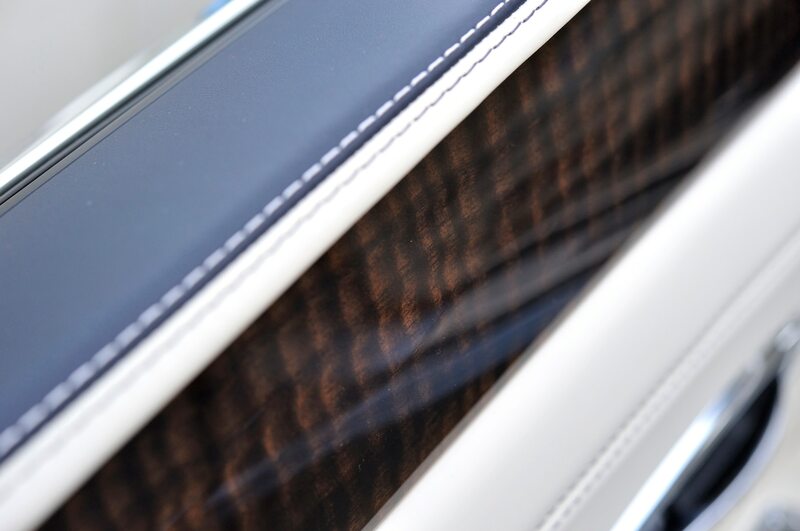 Stay tuned for more details on Bentley’s luxury SUV, which it claims will be the most luxurious and powerful SUV on the market. 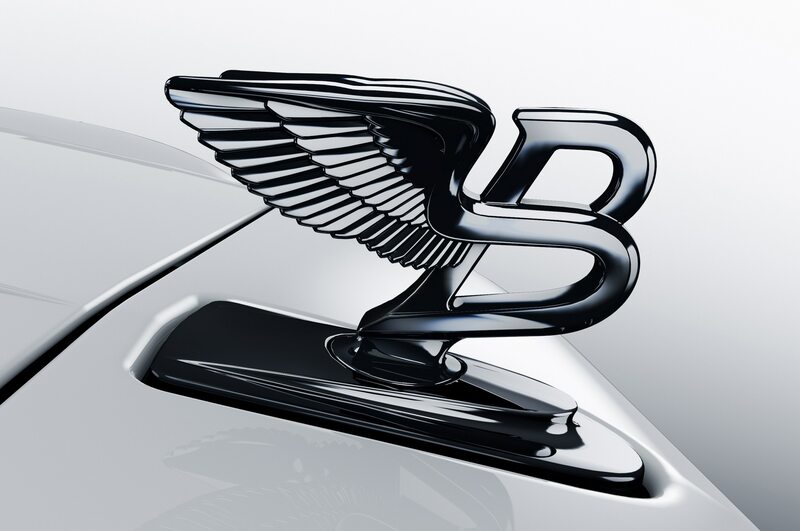 Whether the future Maserati Levante, Lamborghini Urus, or rumored Aston Martin and Rolls-Royce SUVs can challenge that mantle remains to be seen.